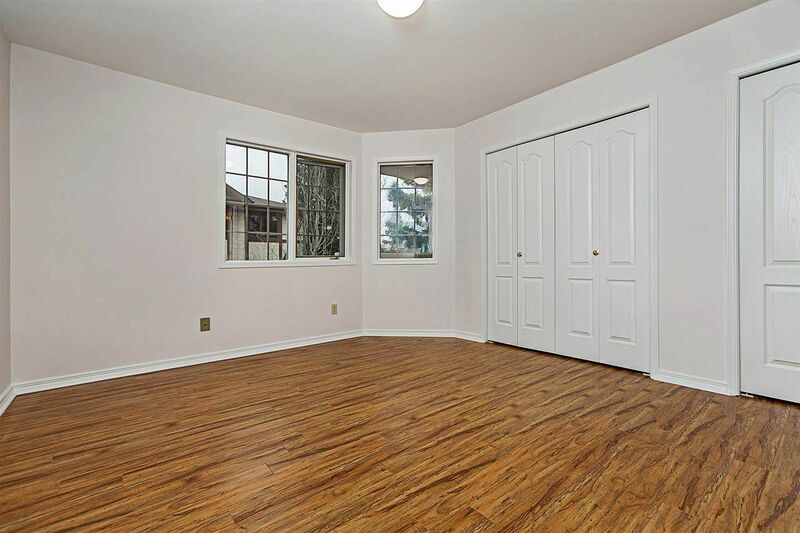 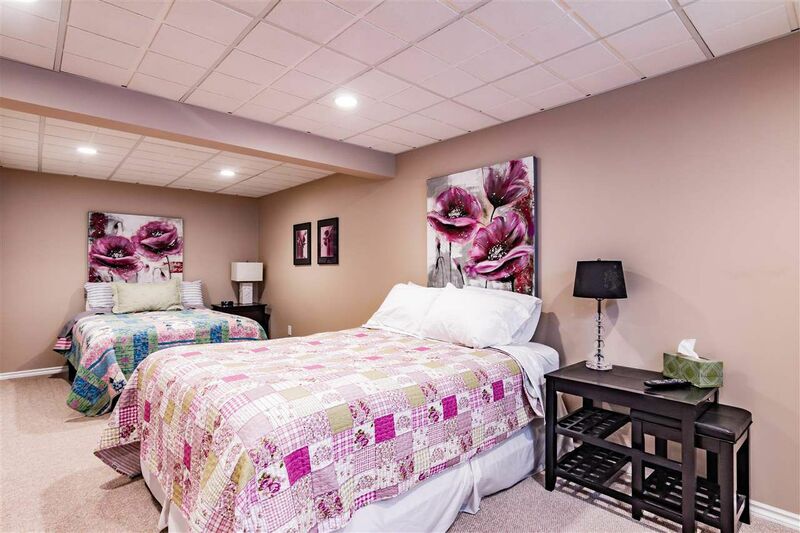 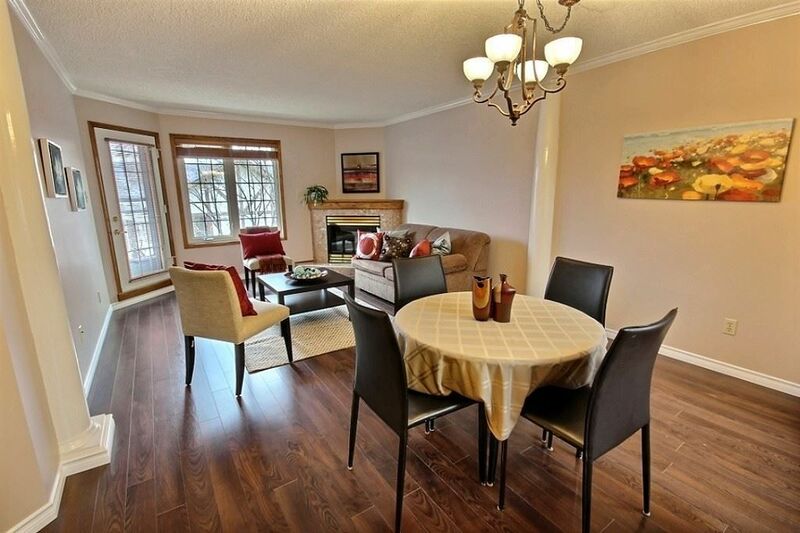 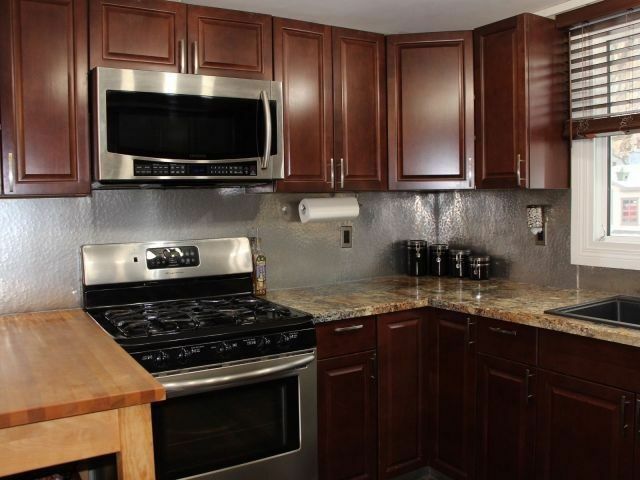 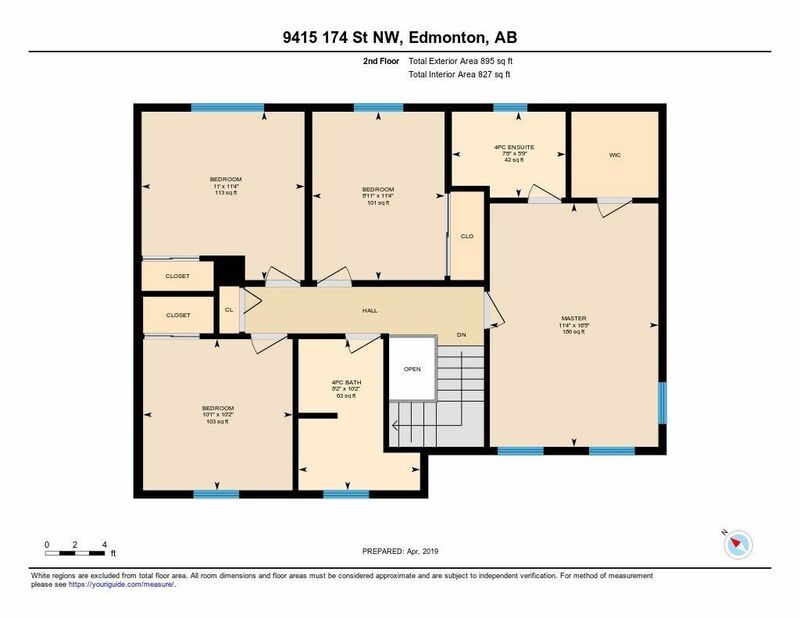 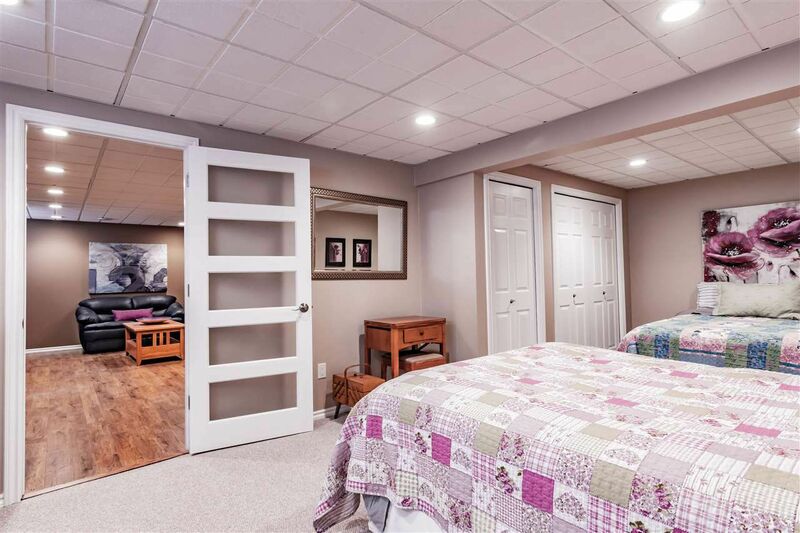 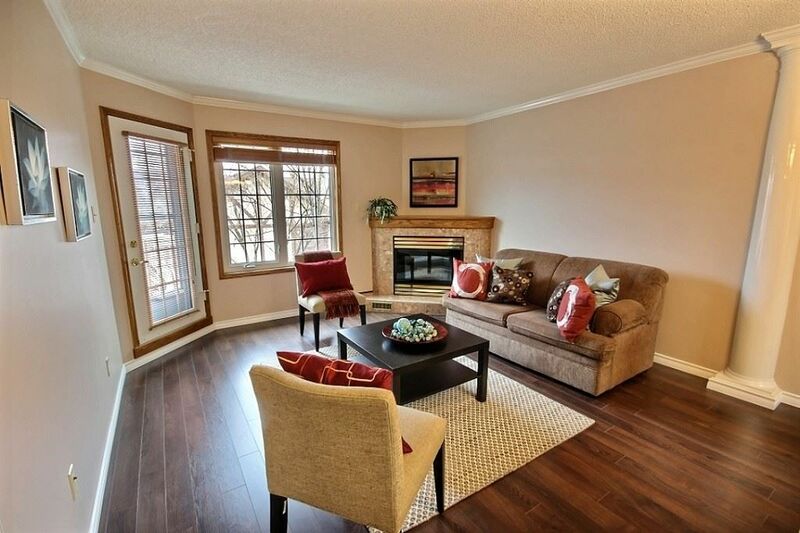 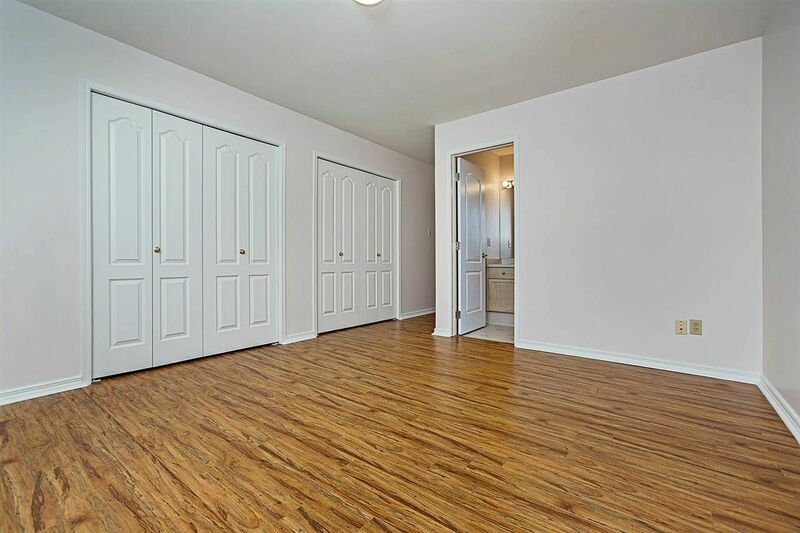 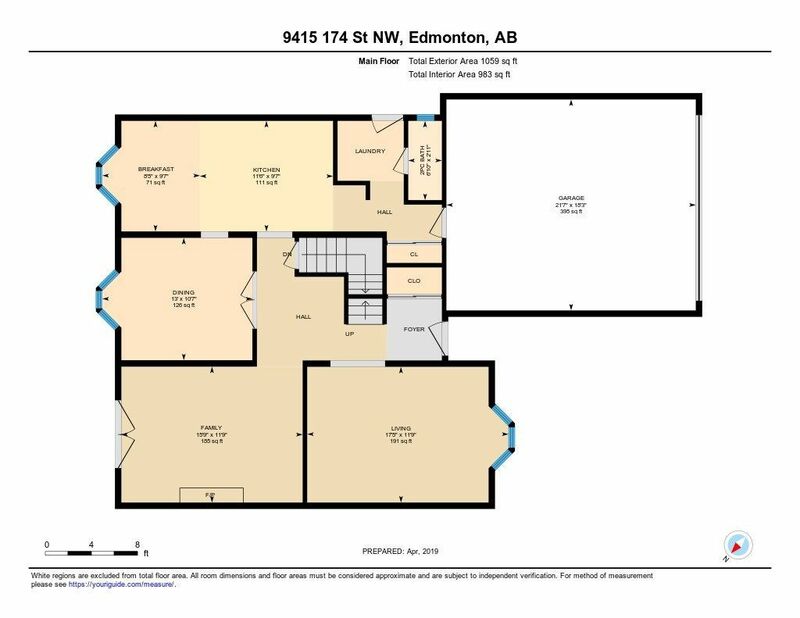 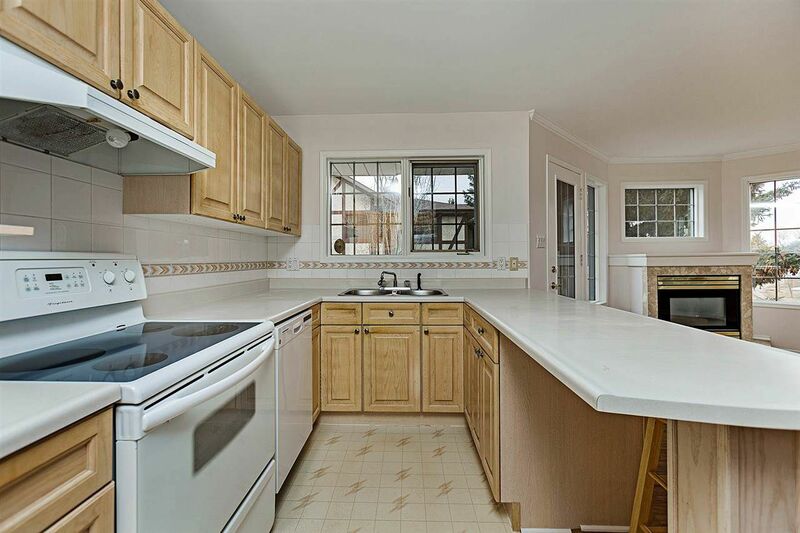 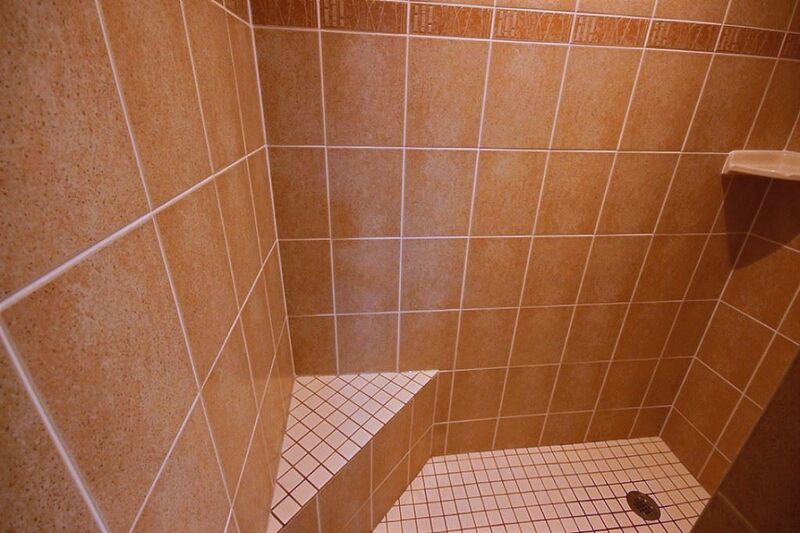 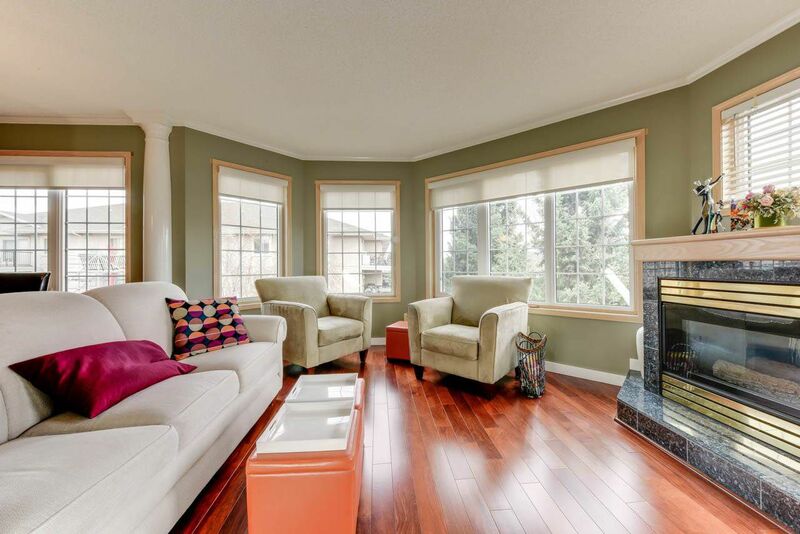 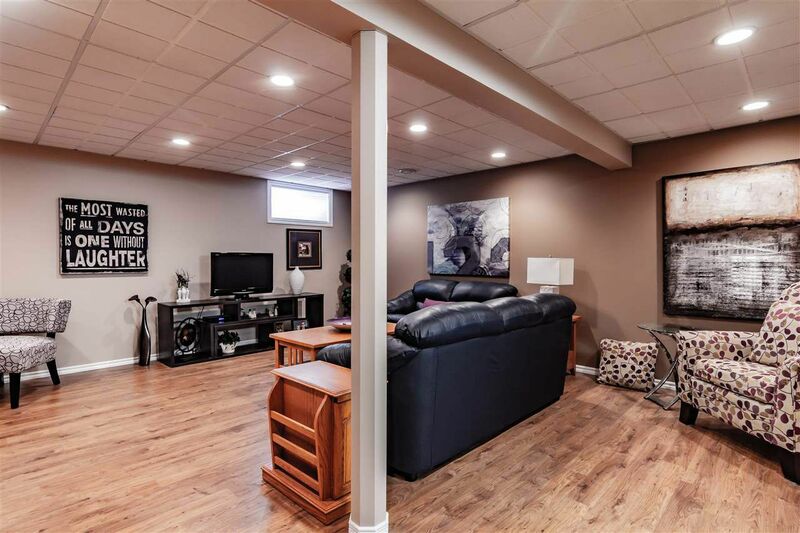 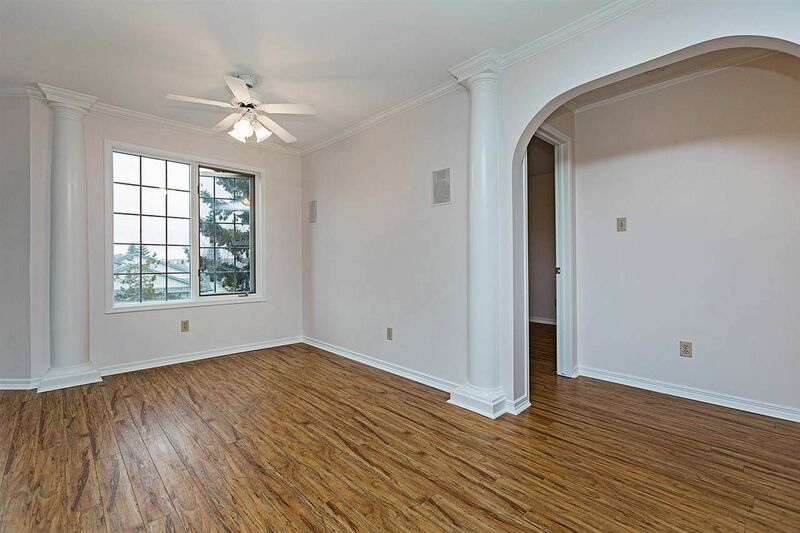 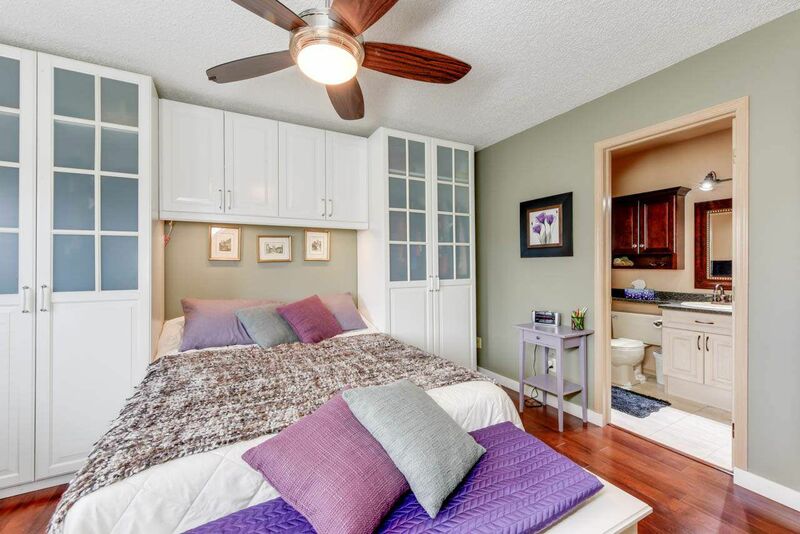 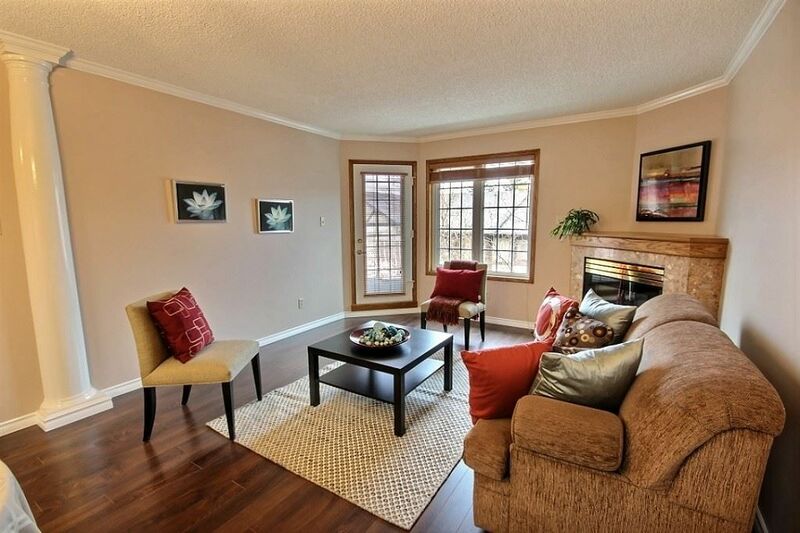 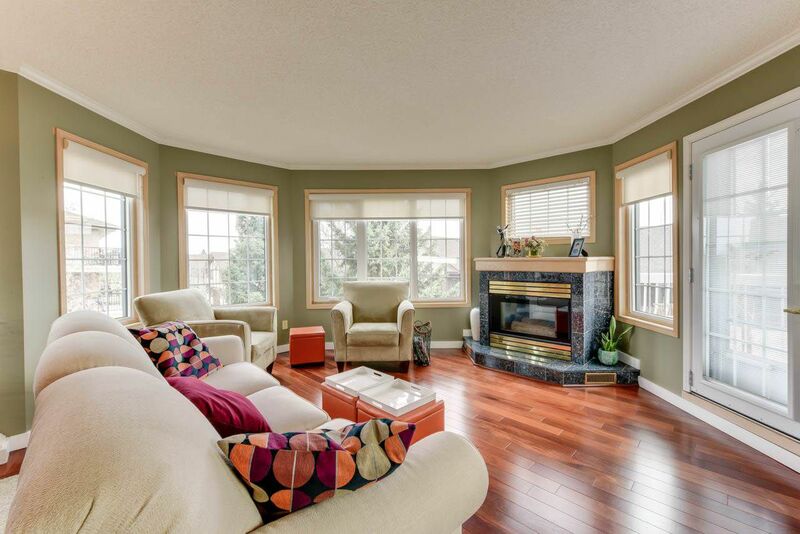 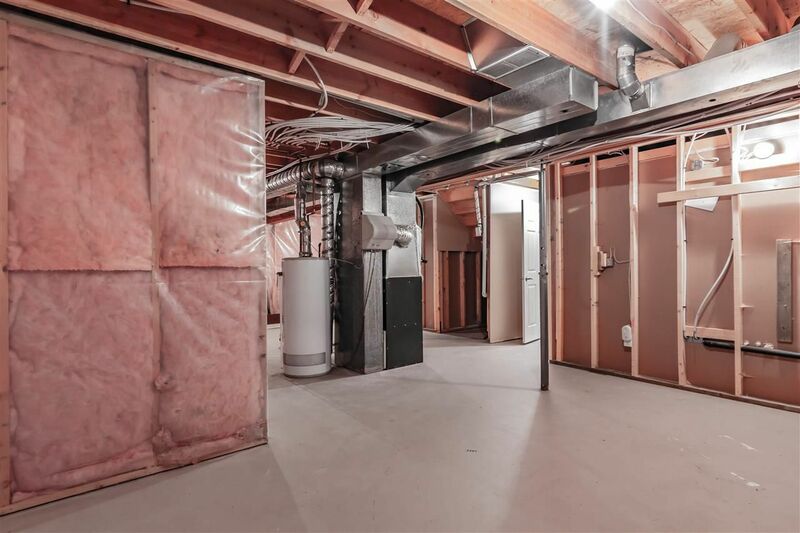 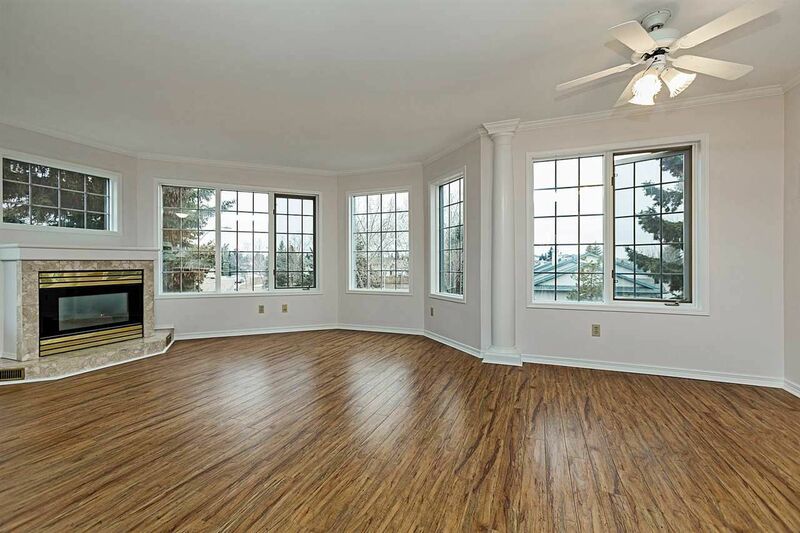 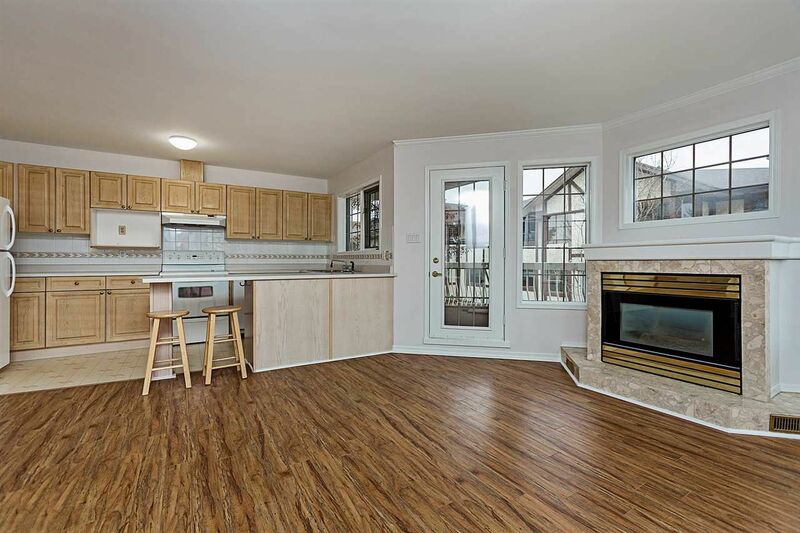 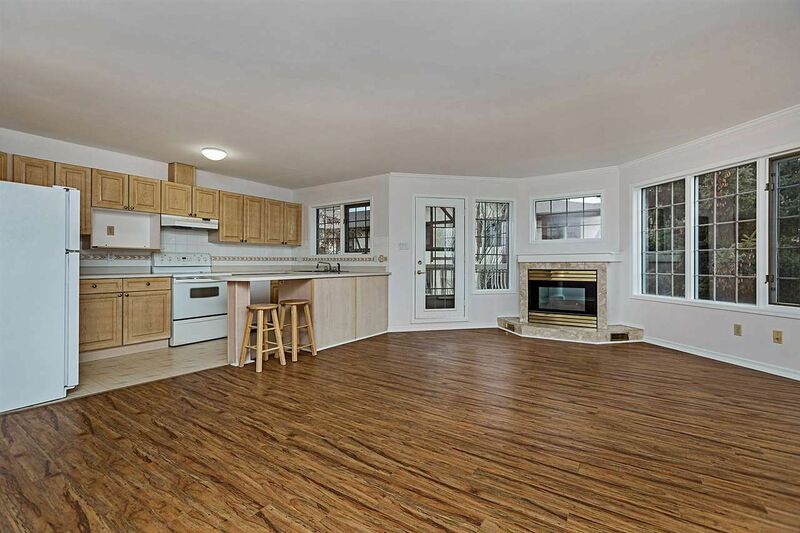 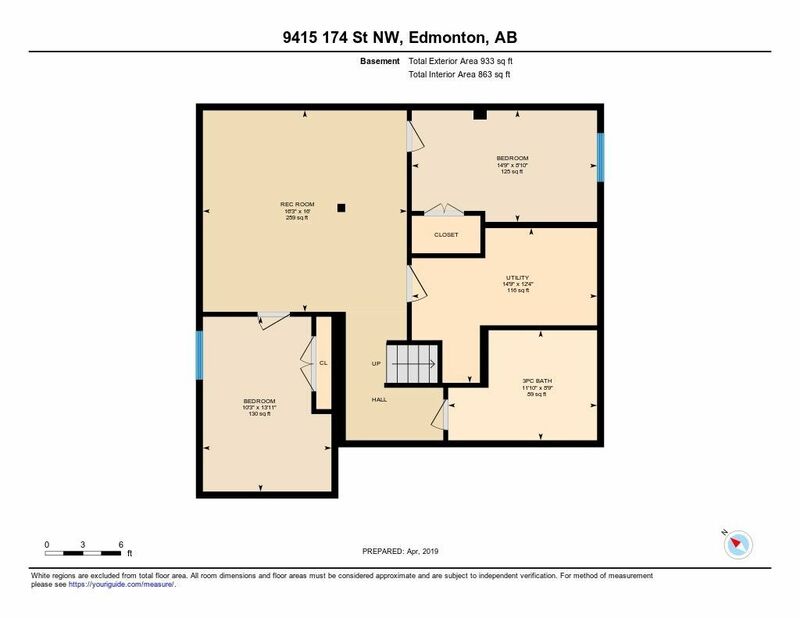 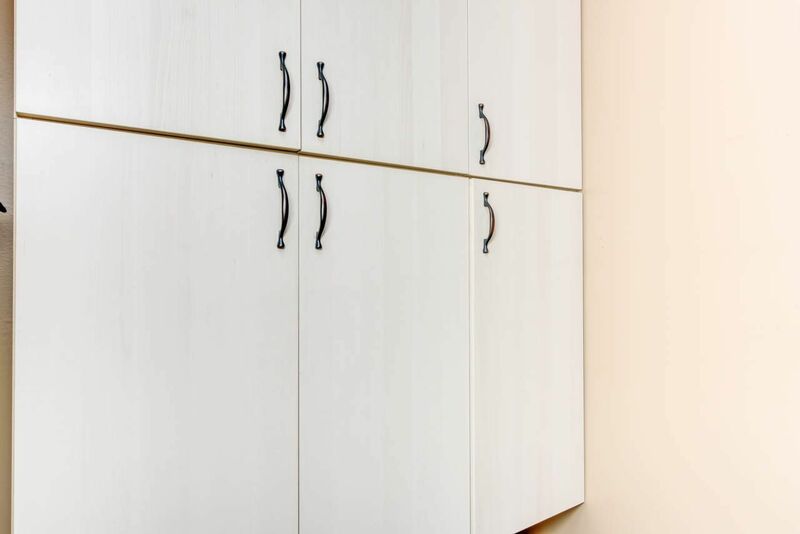 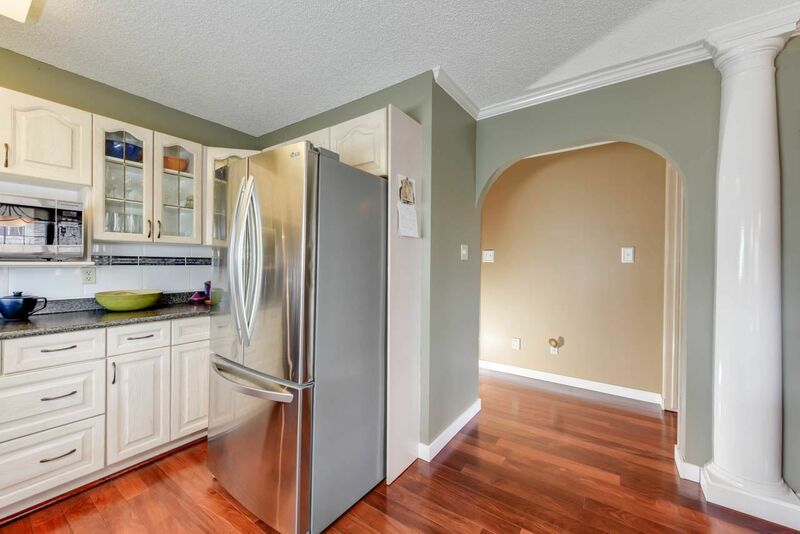 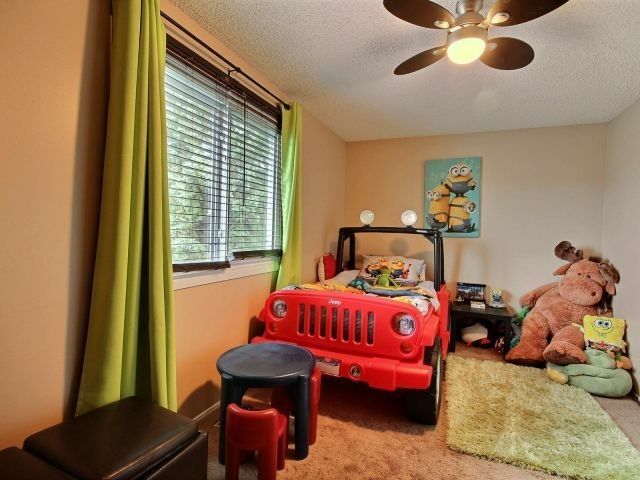 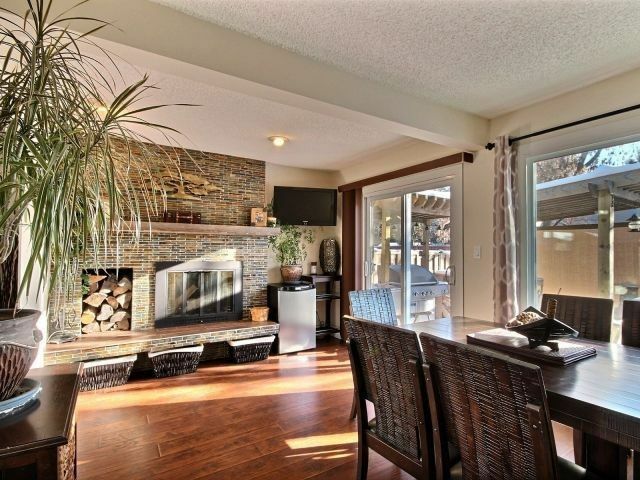 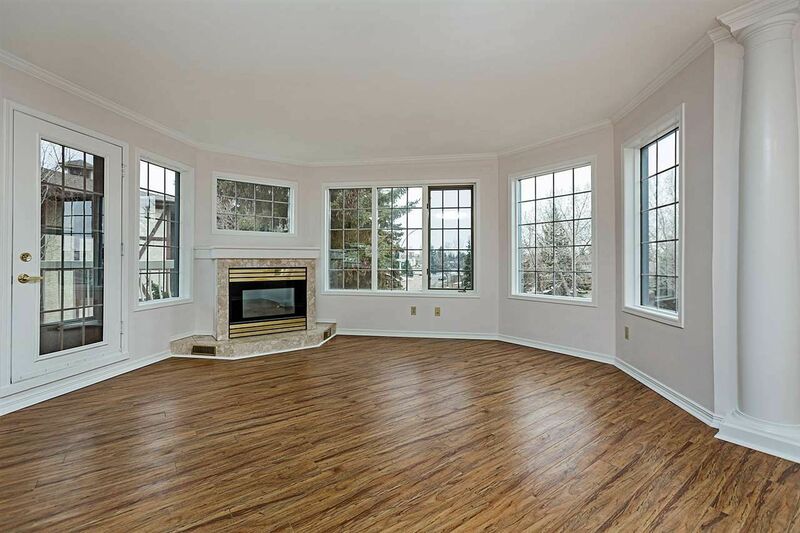 Summerlea houses for sale listed by West Edmonton Mall Area area real estate agents. 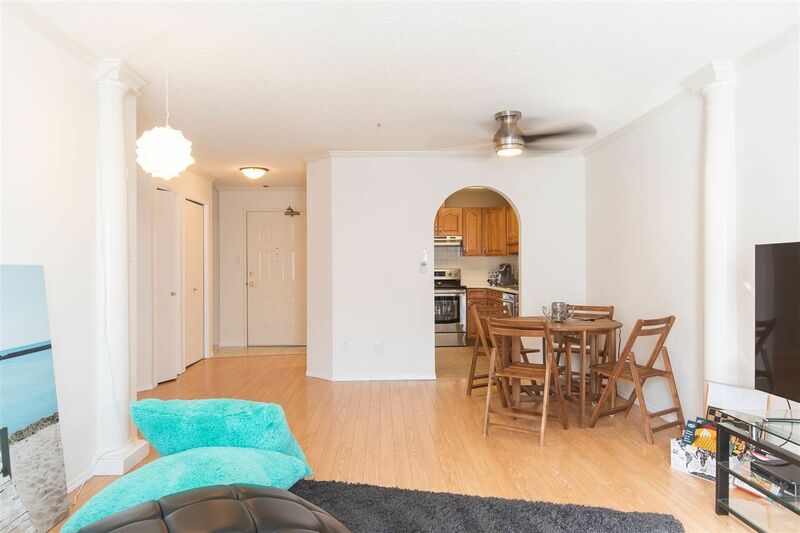 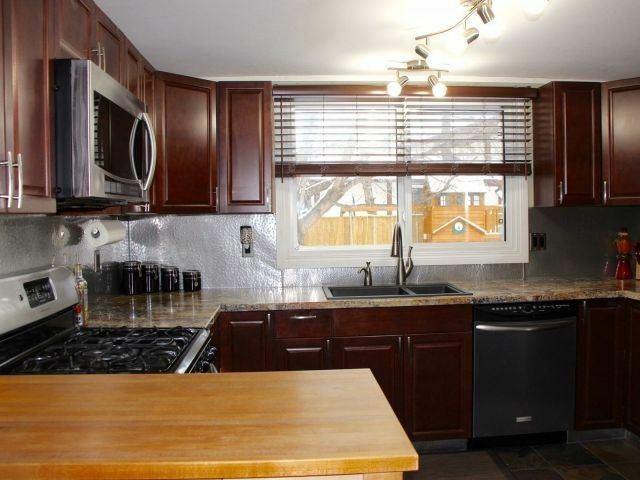 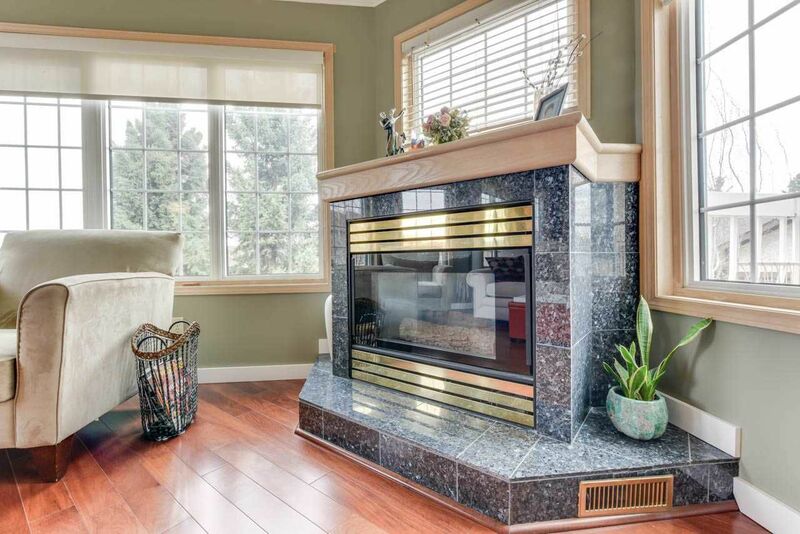 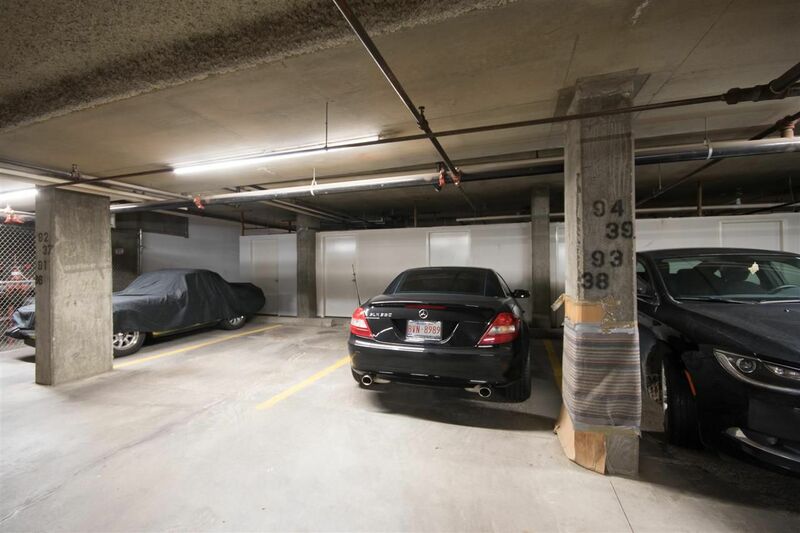 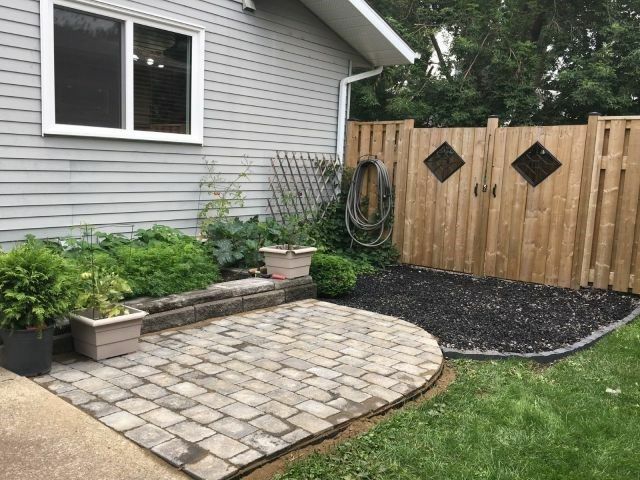 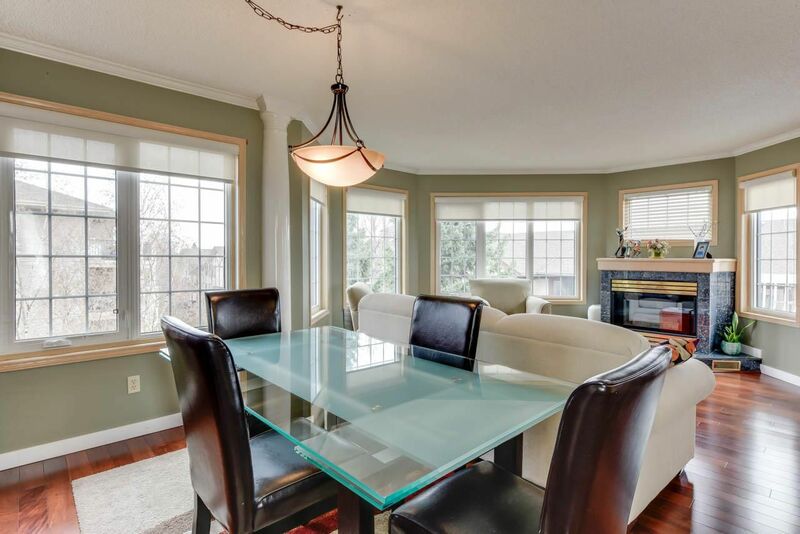 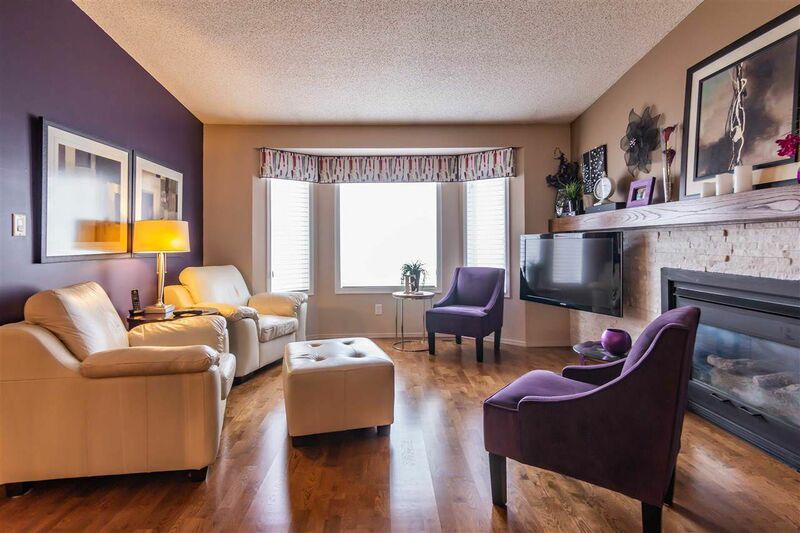 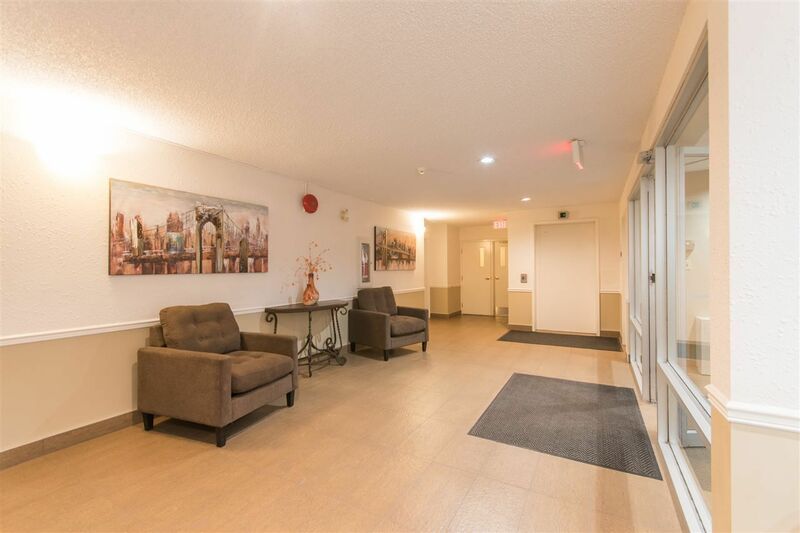 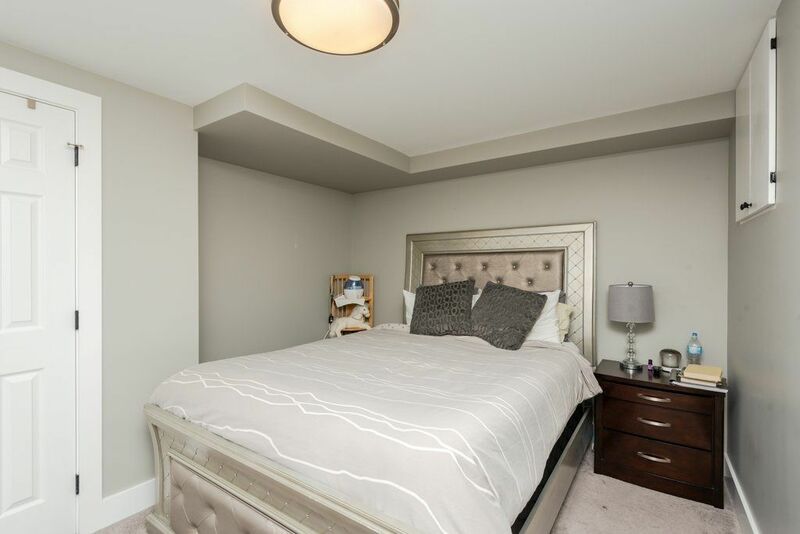 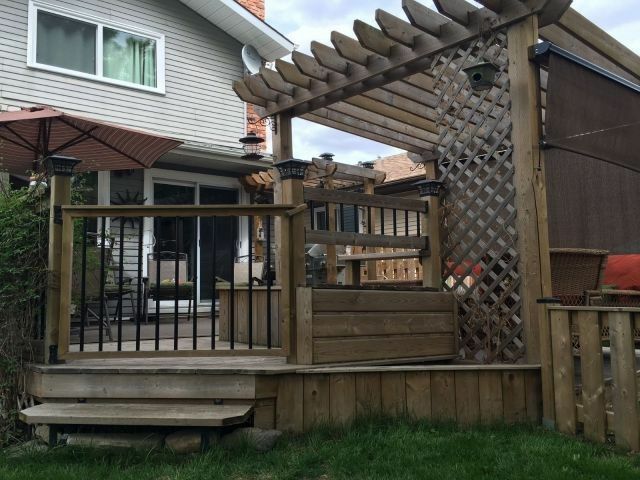 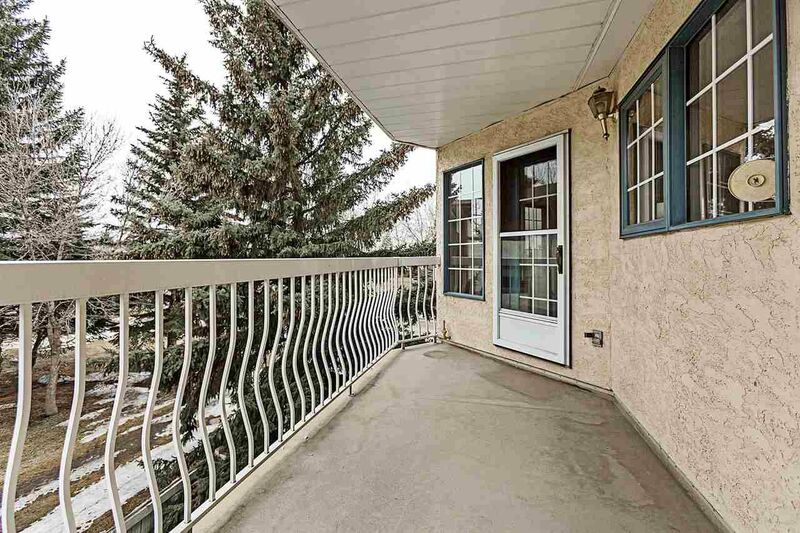 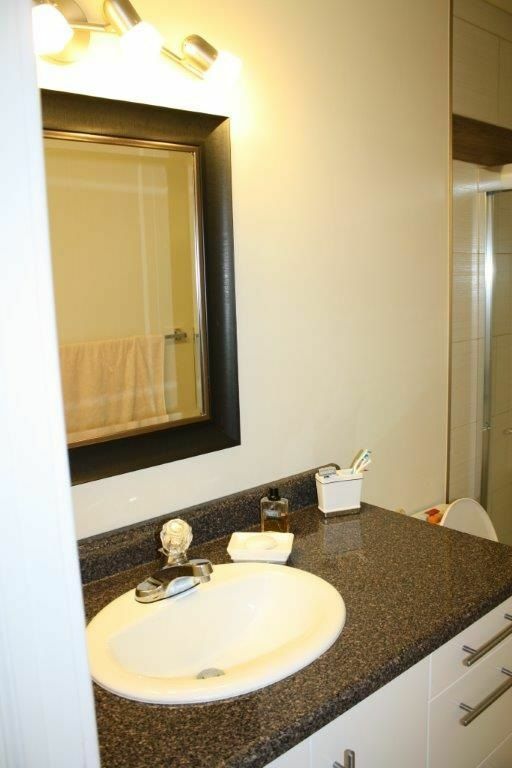 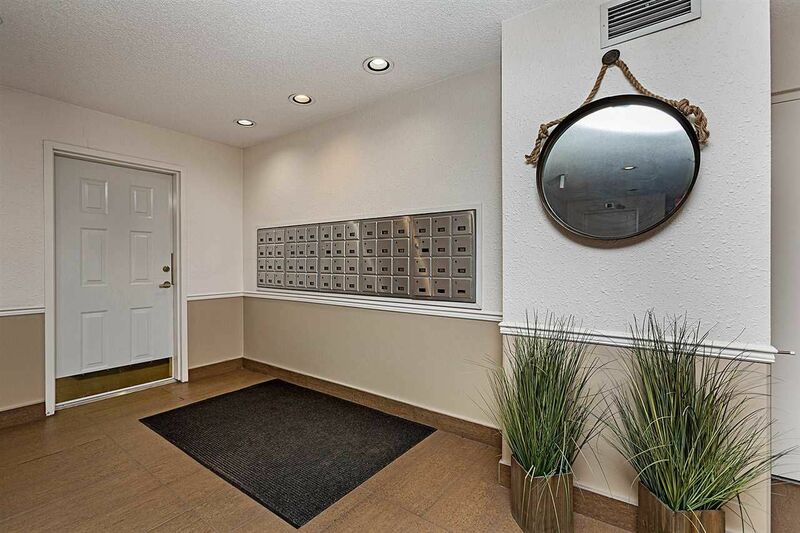 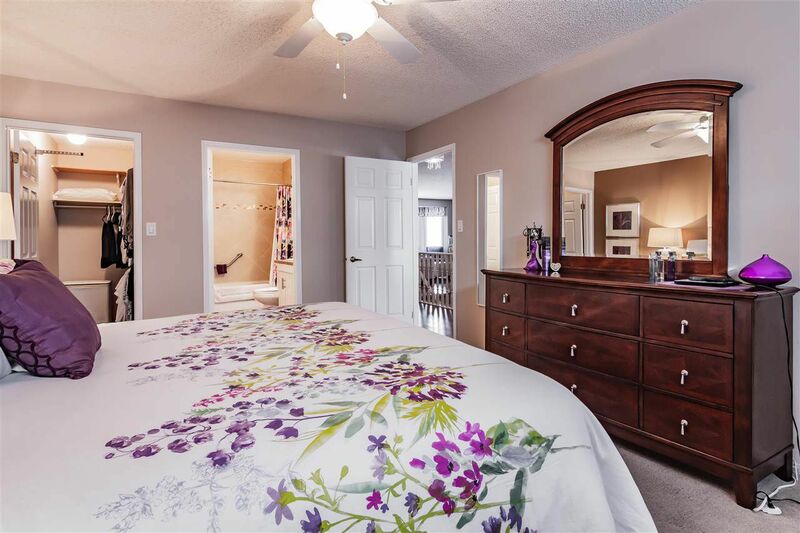 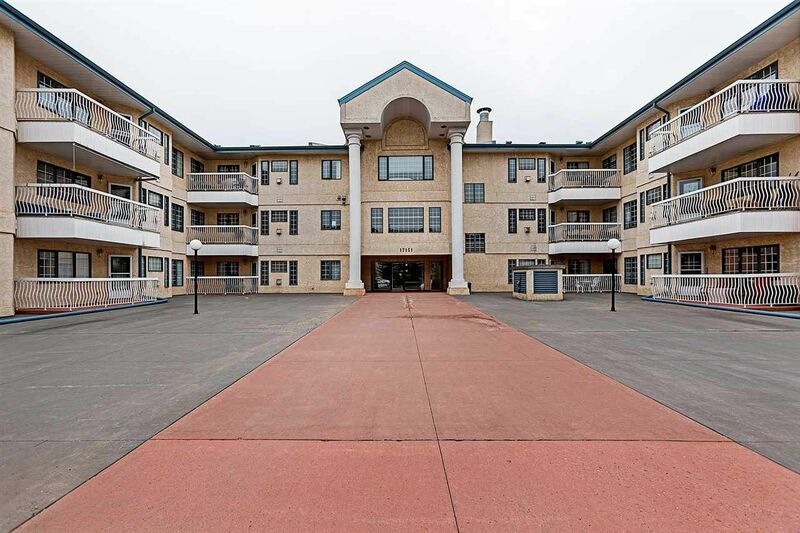 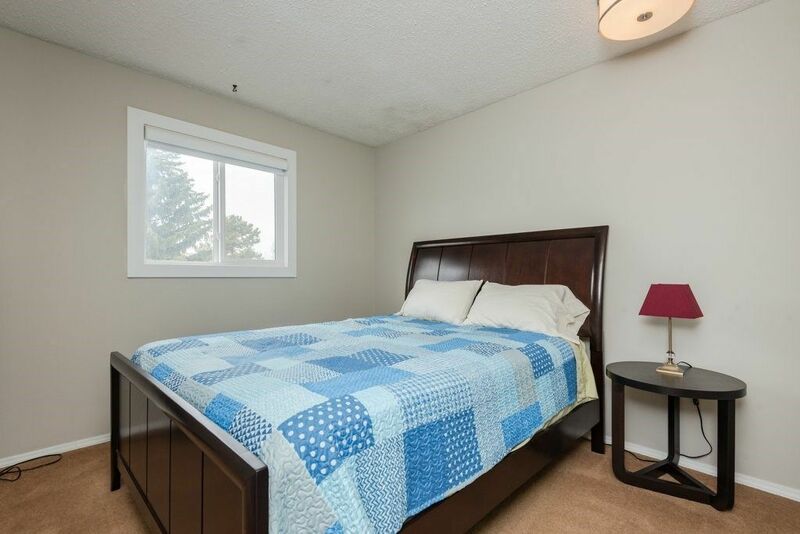 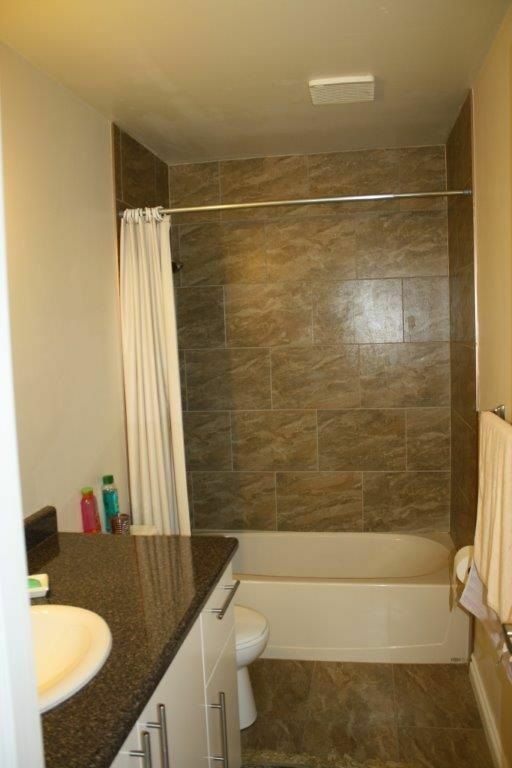 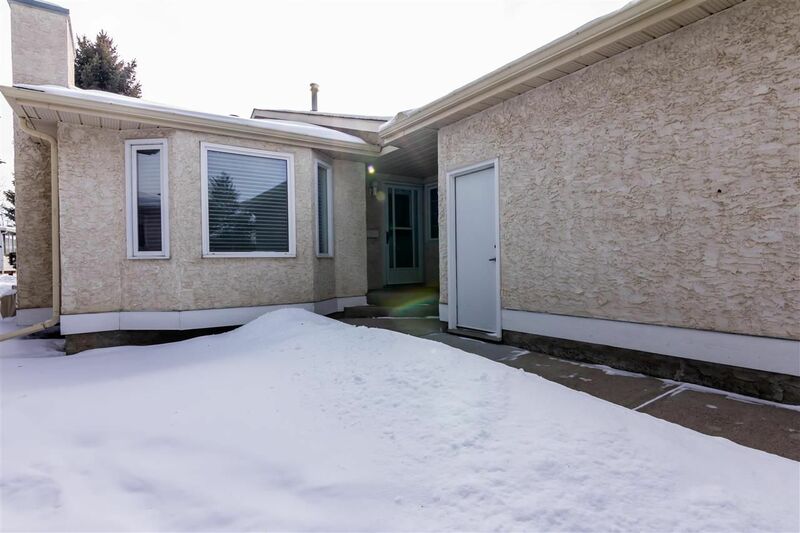 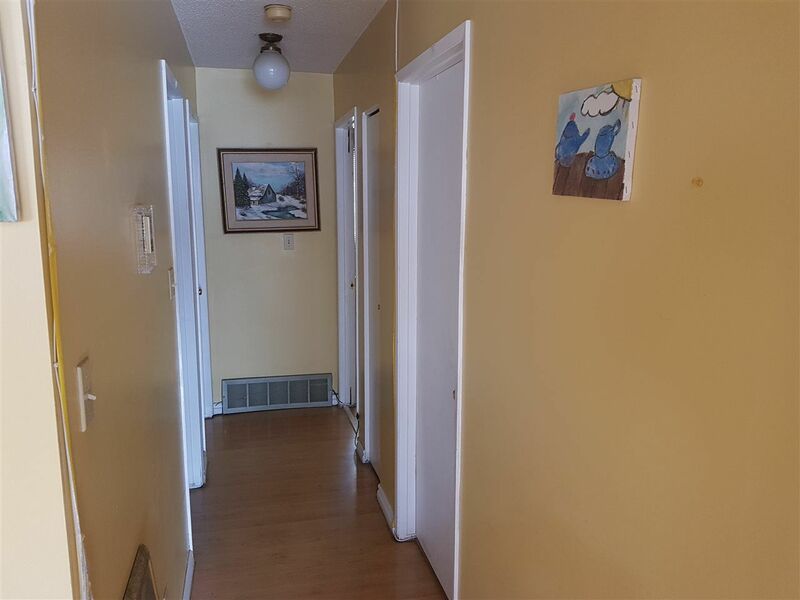 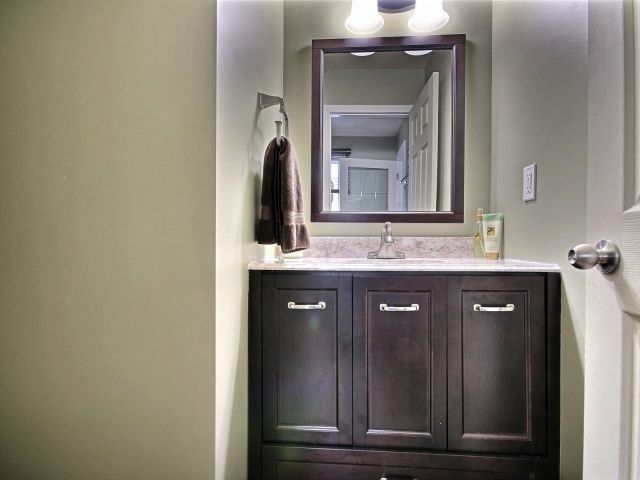 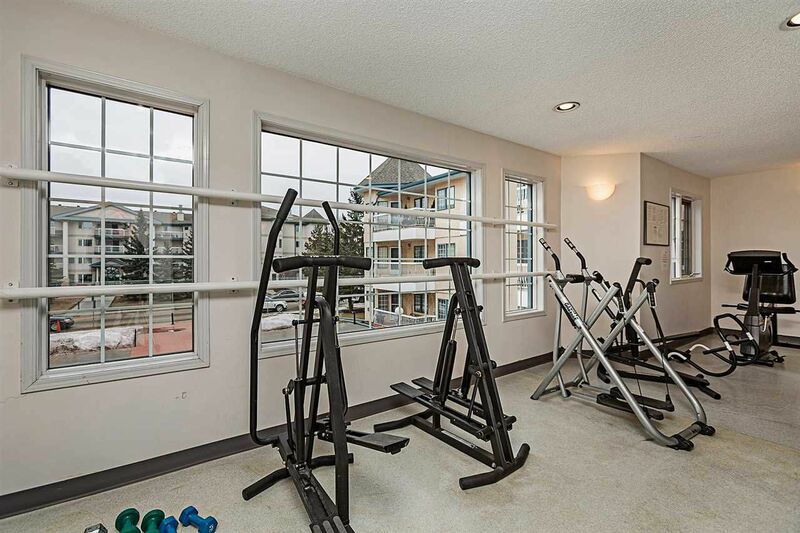 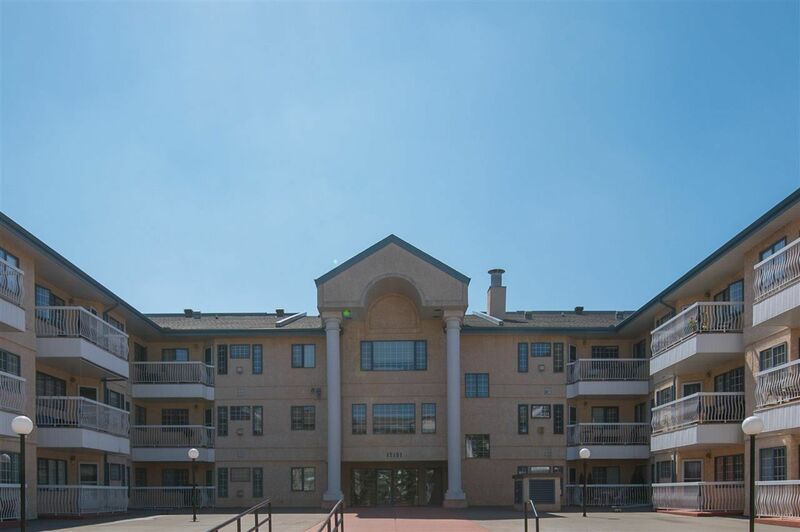 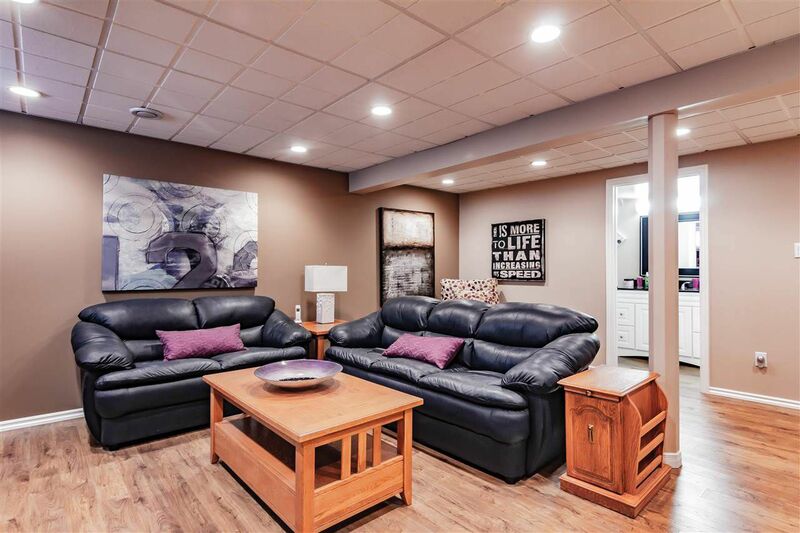 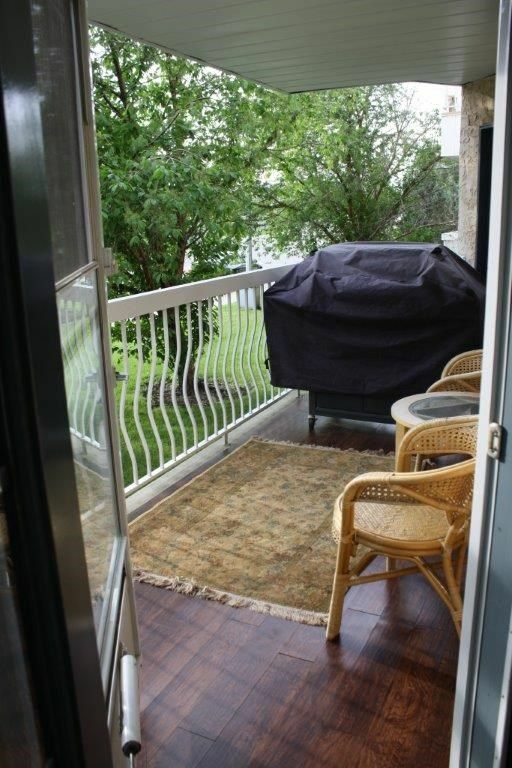 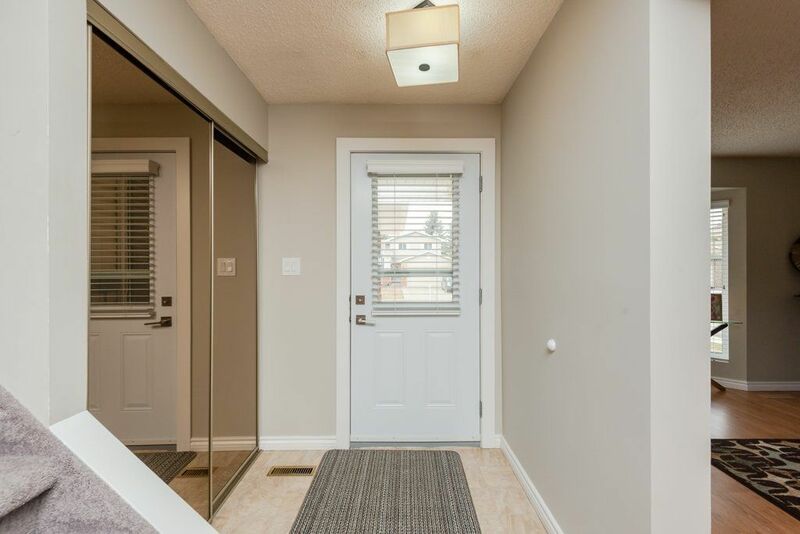 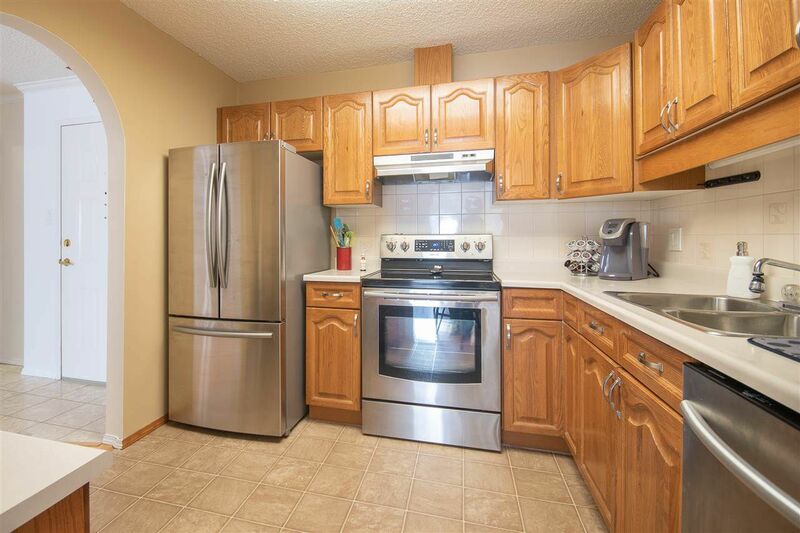 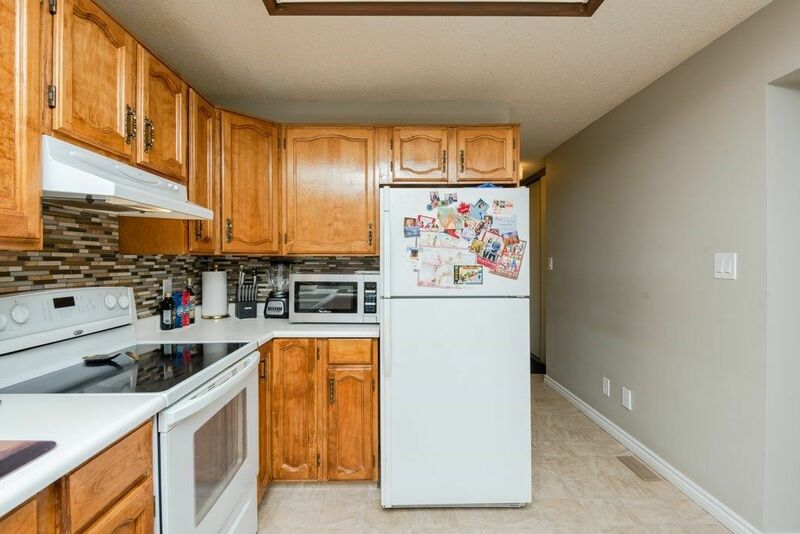 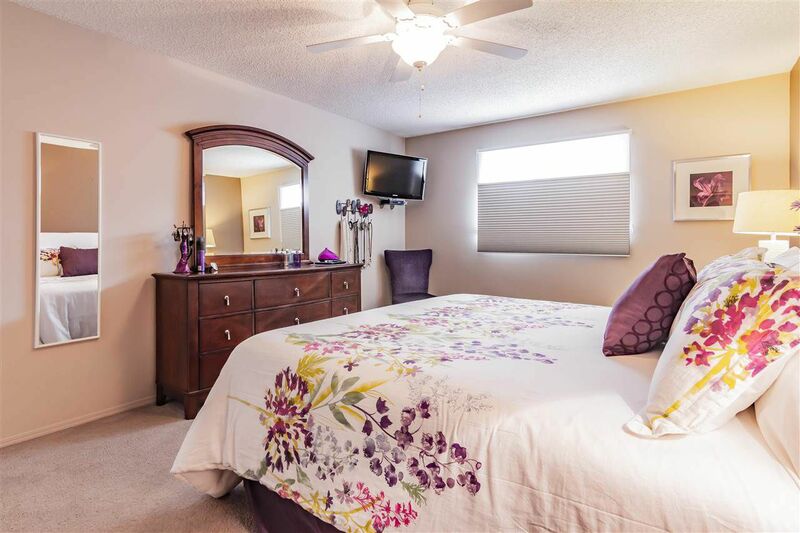 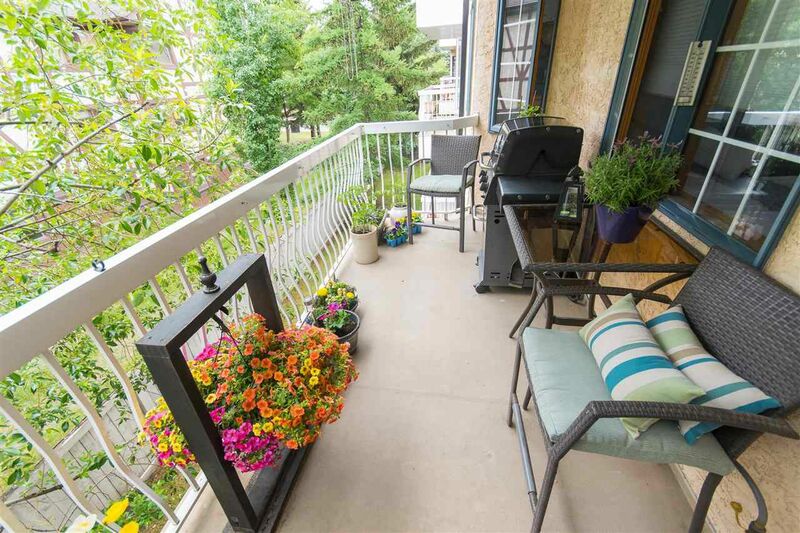 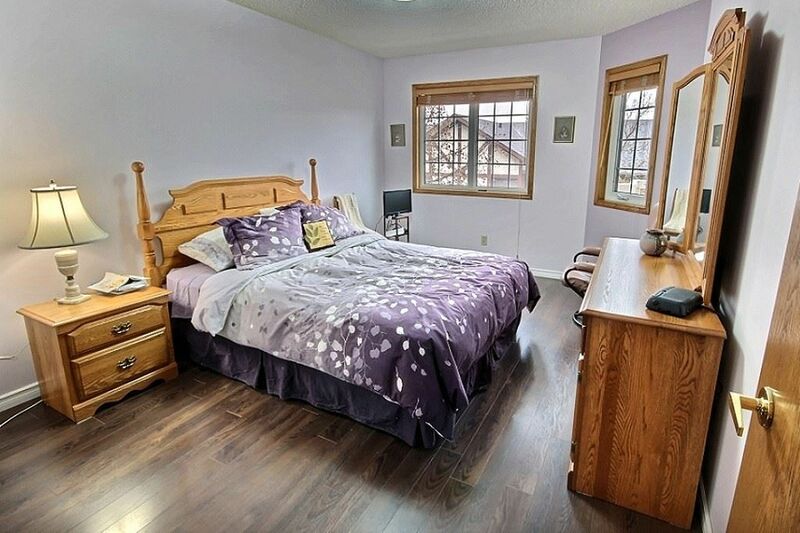 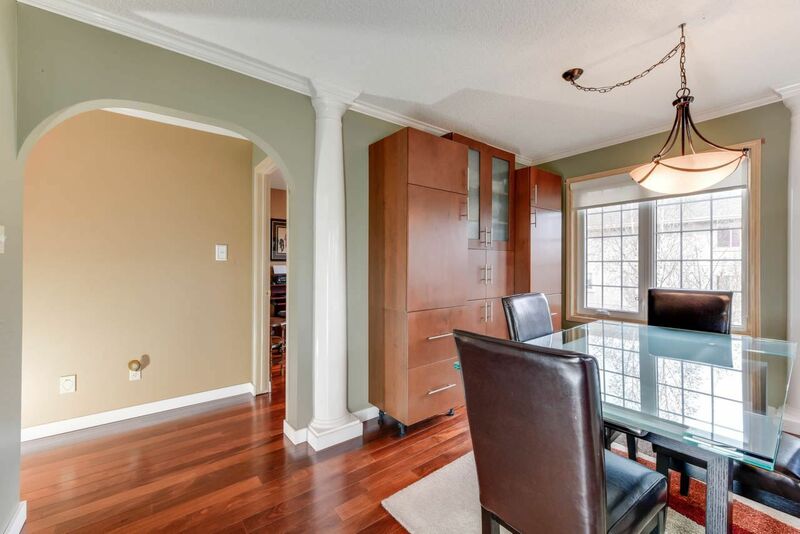 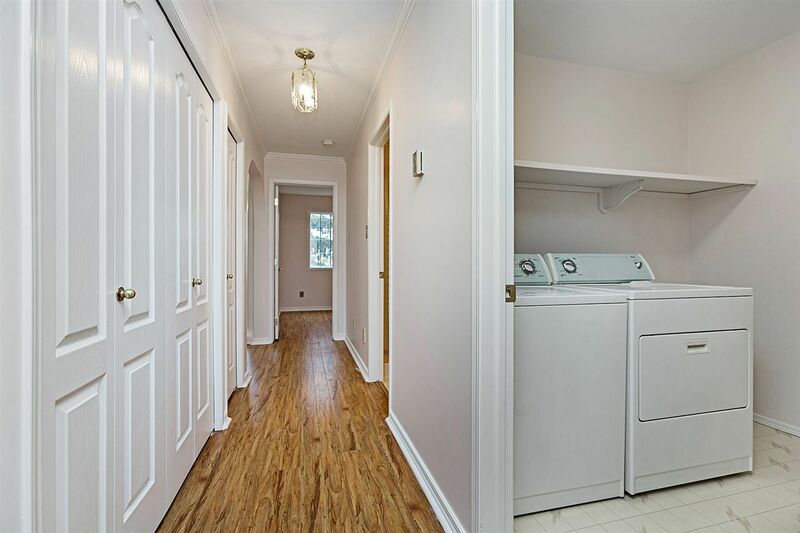 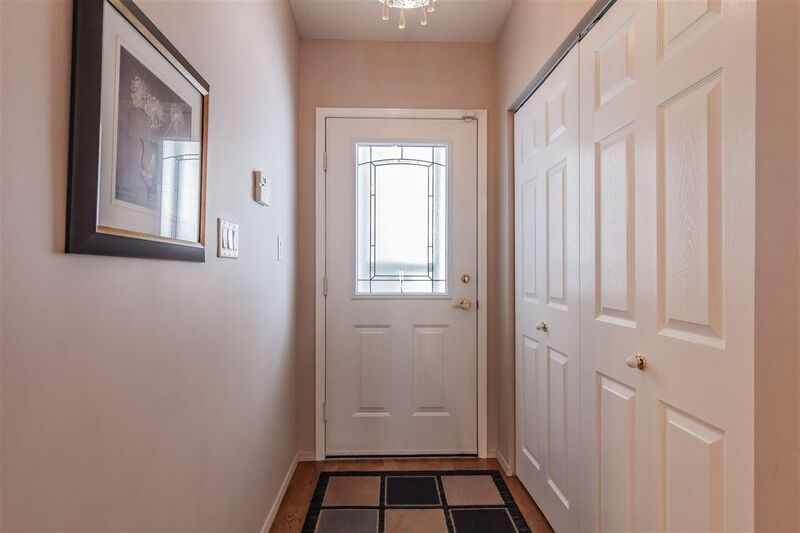 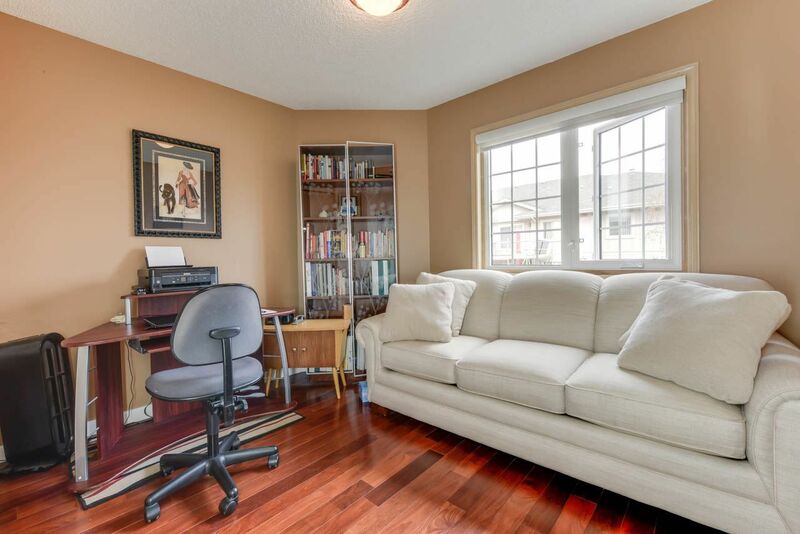 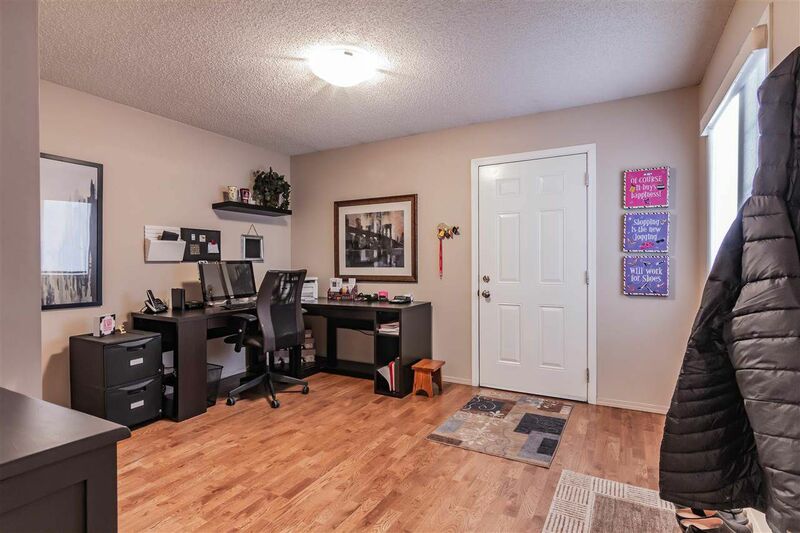 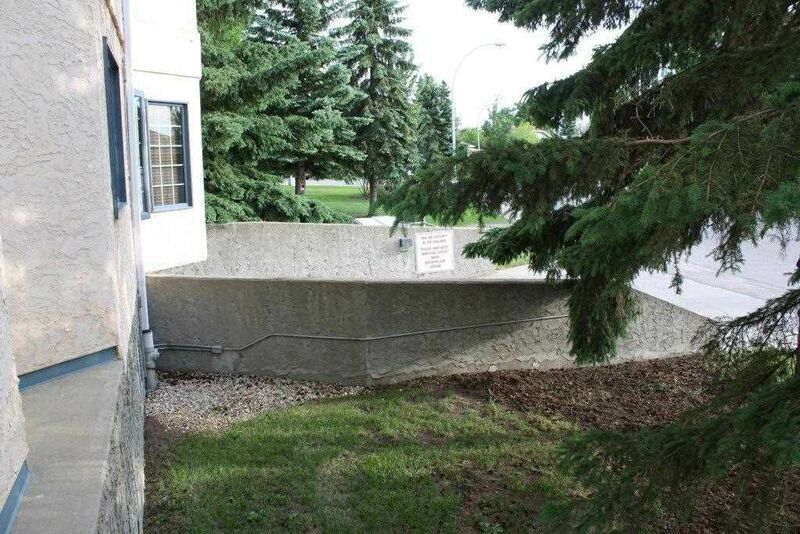 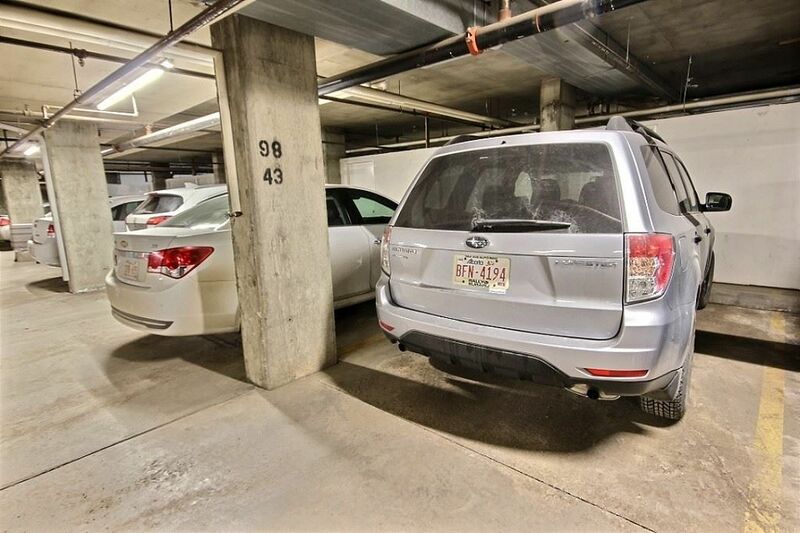 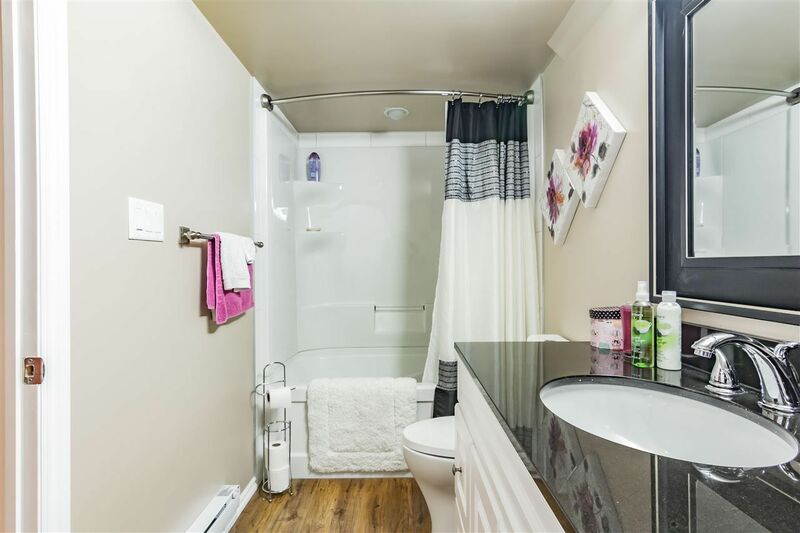 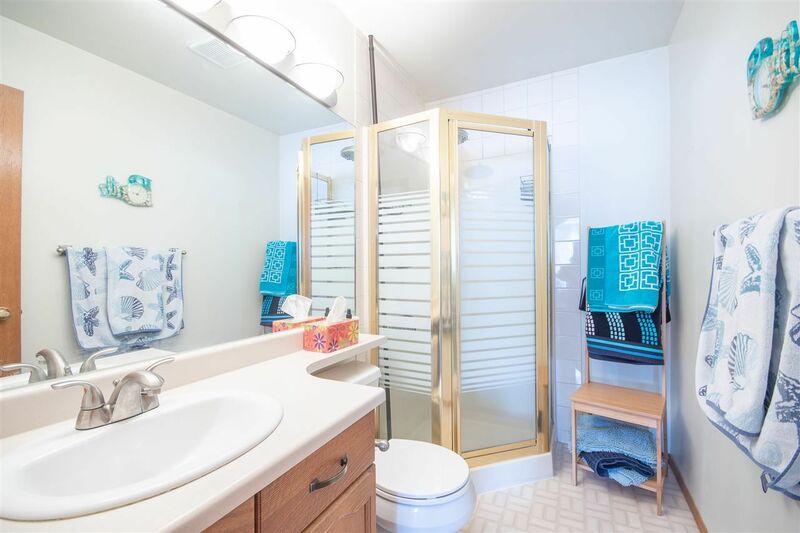 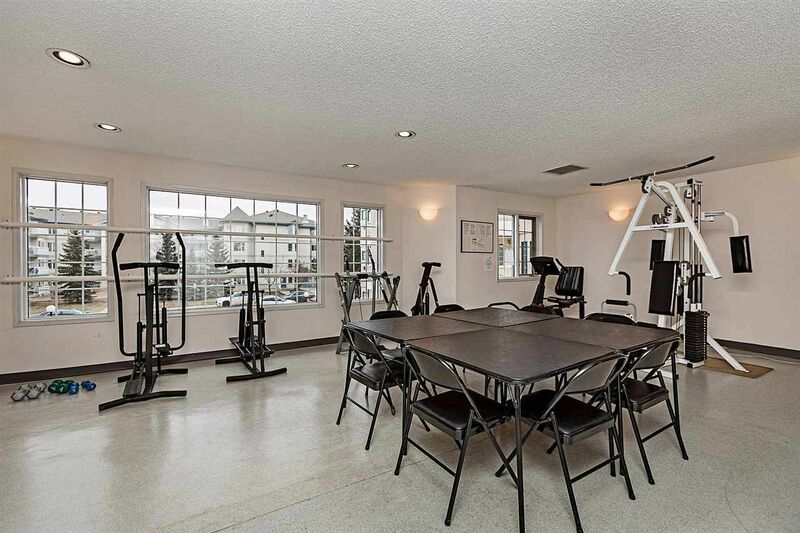 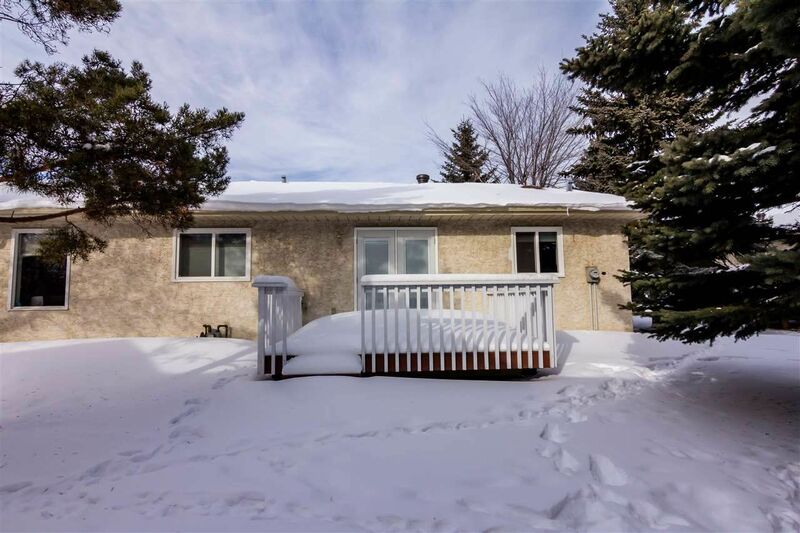 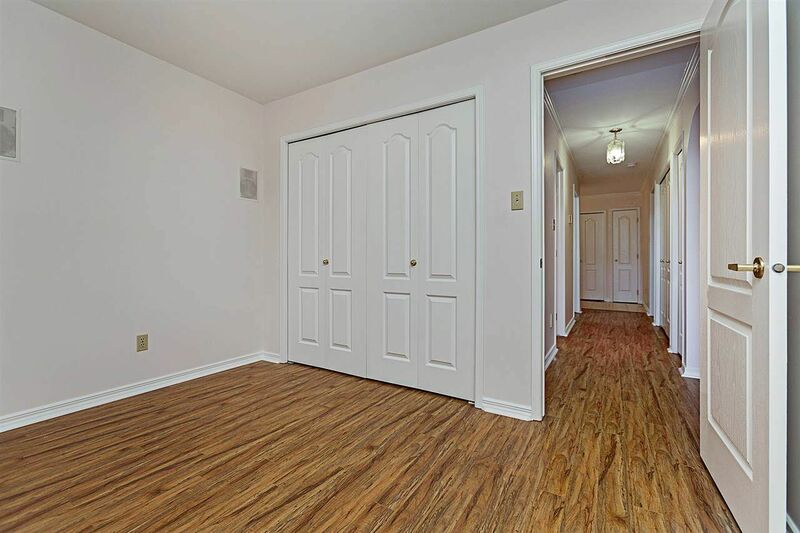 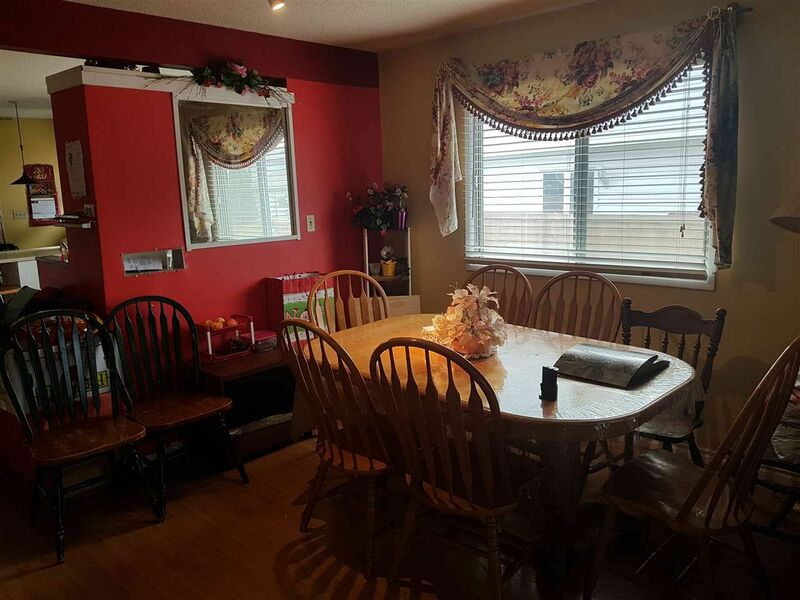 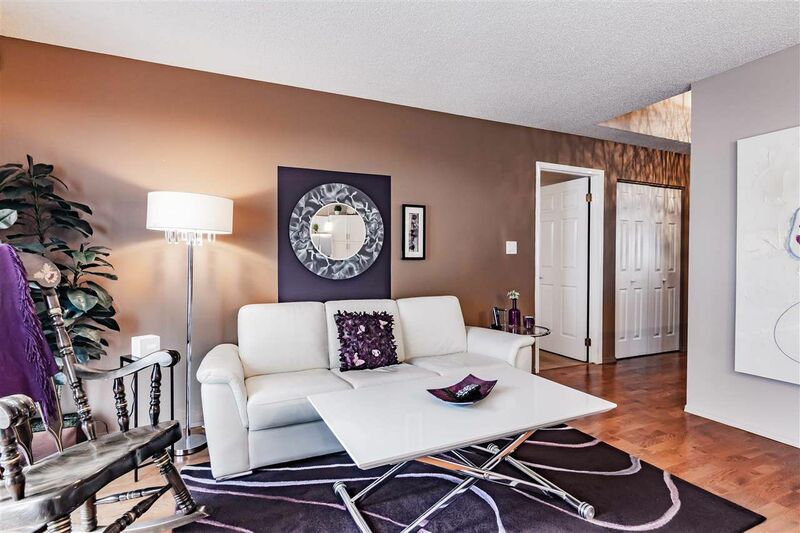 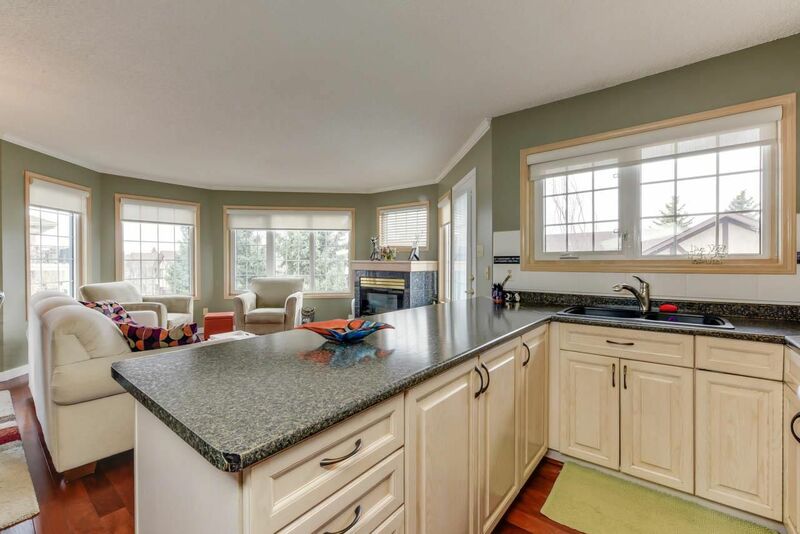 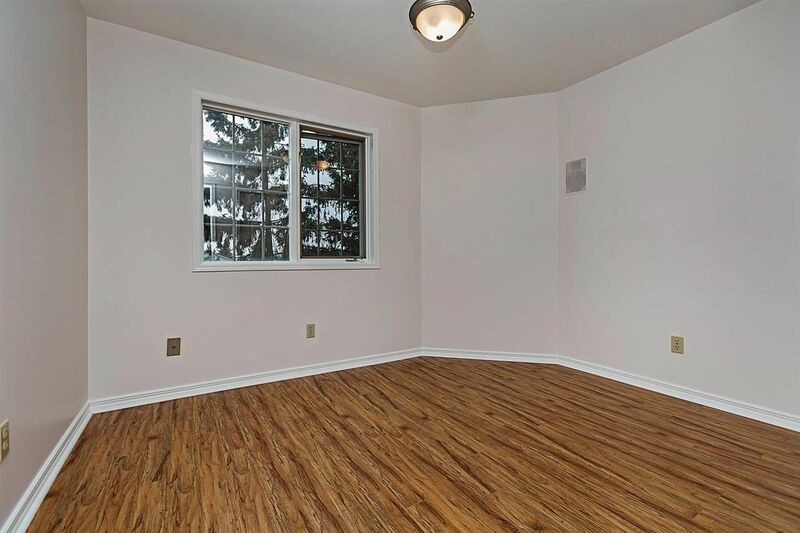 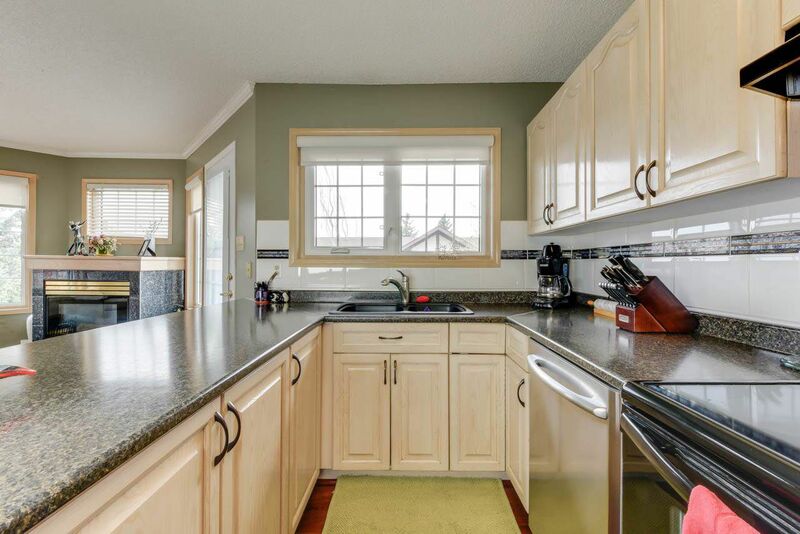 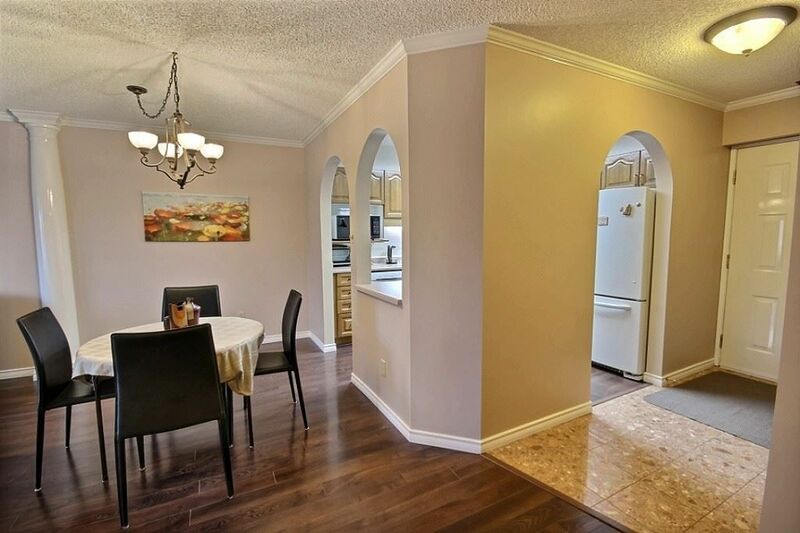 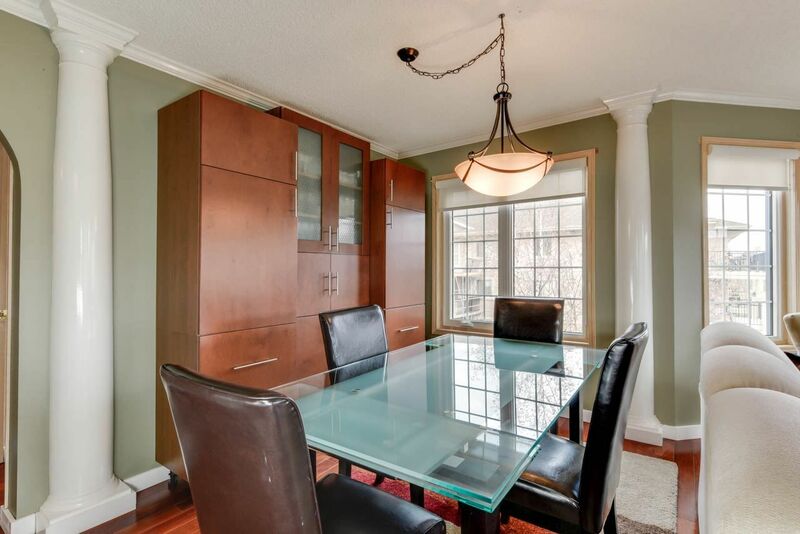 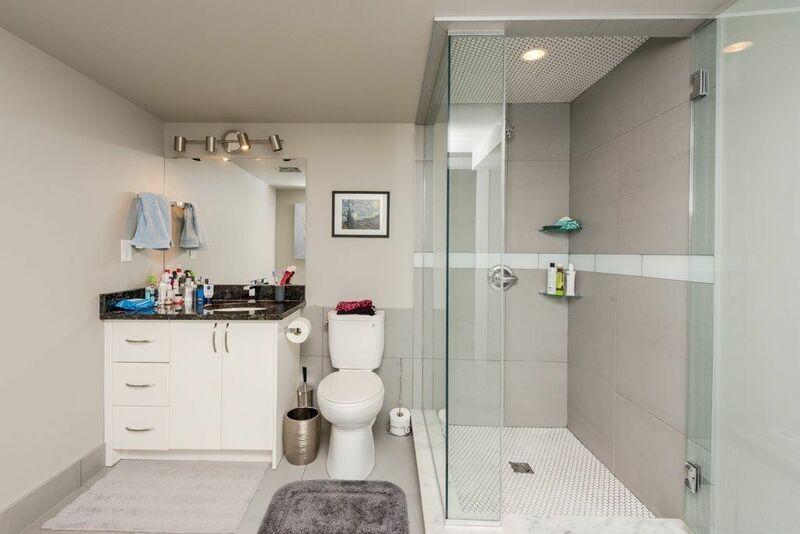 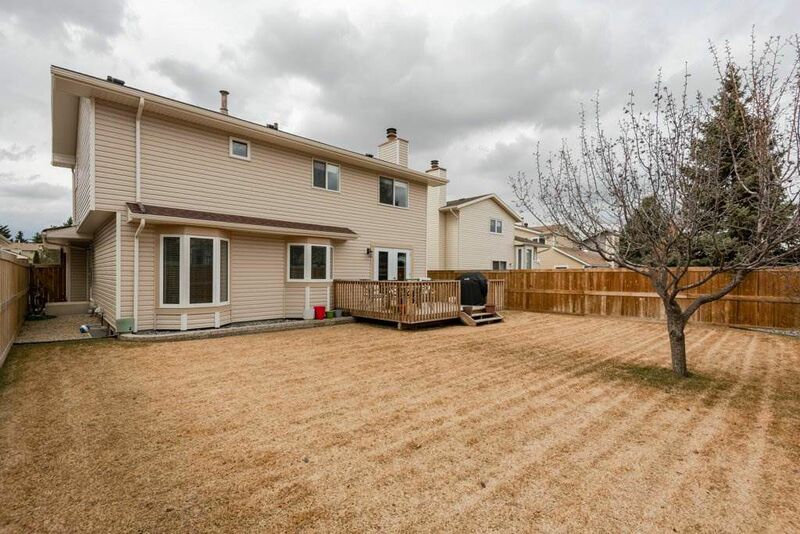 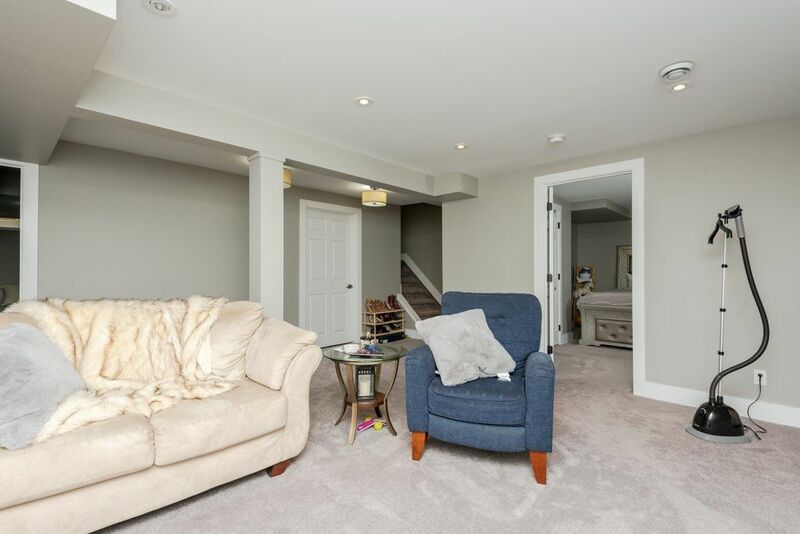 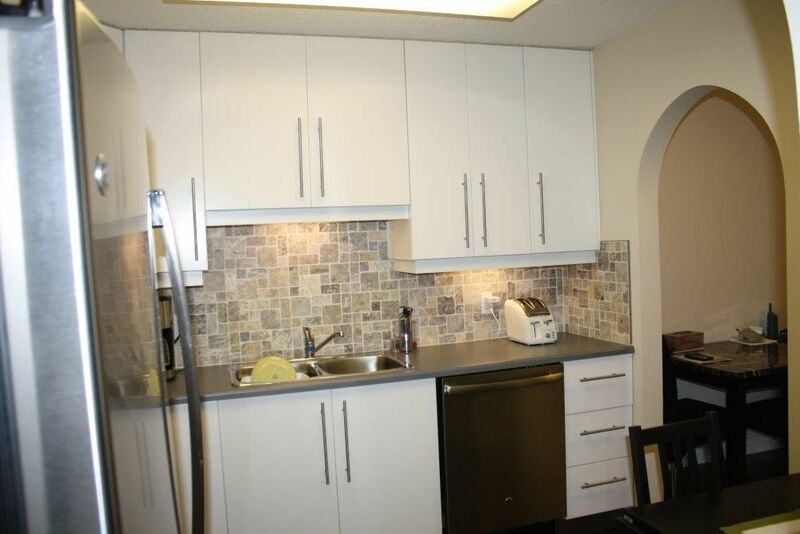 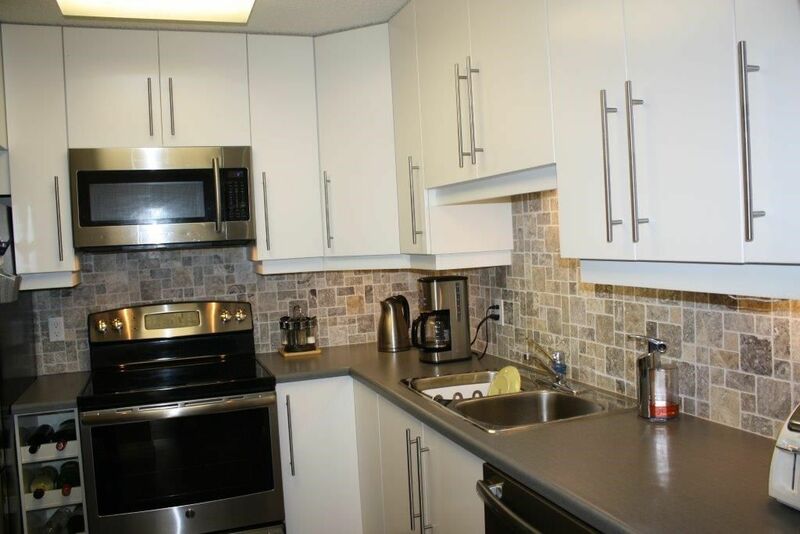 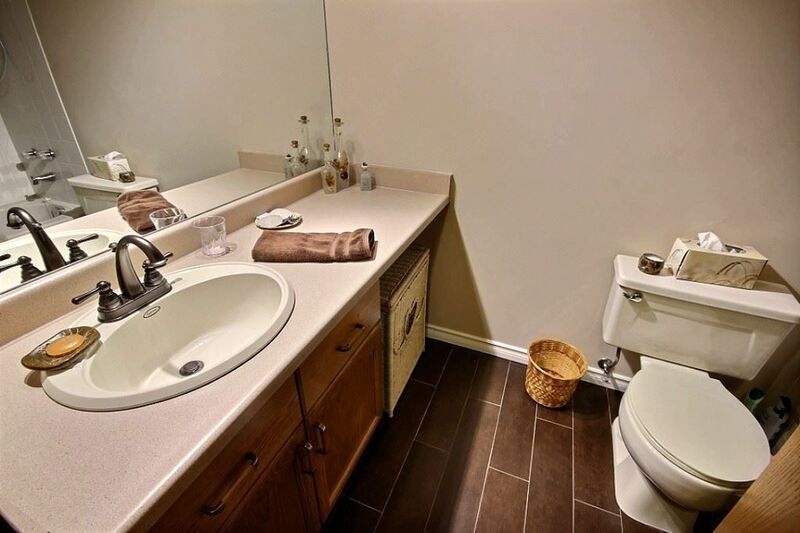 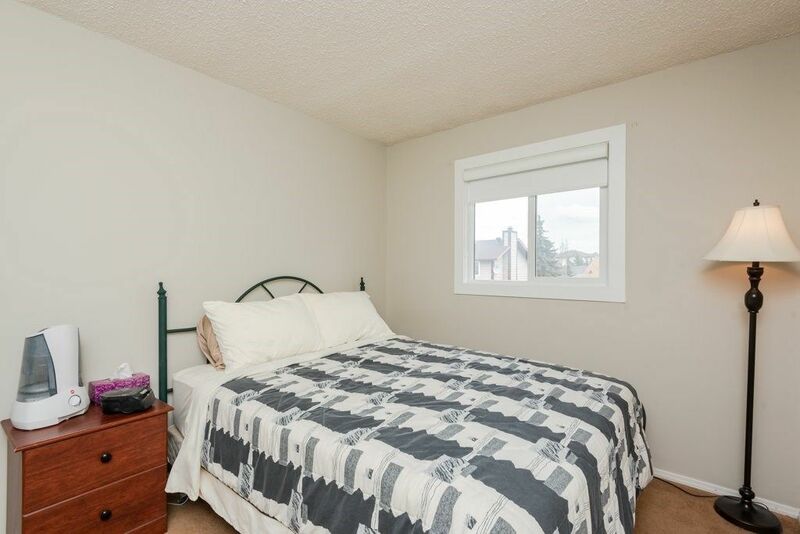 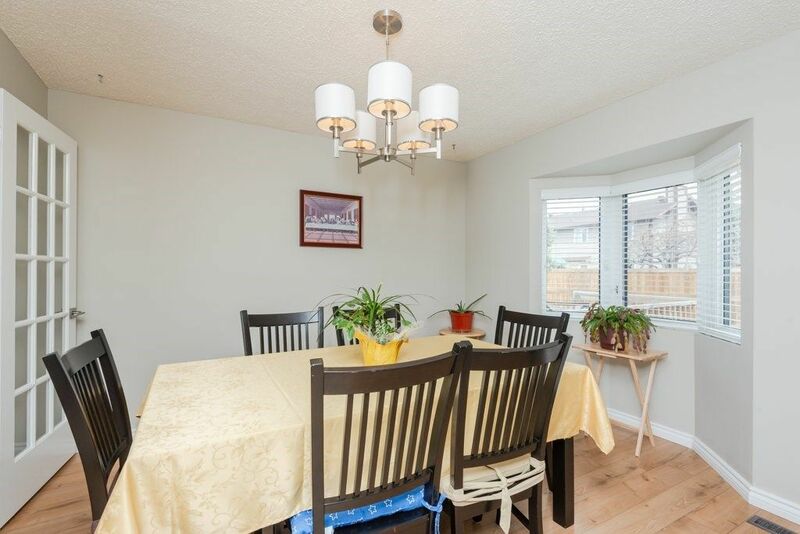 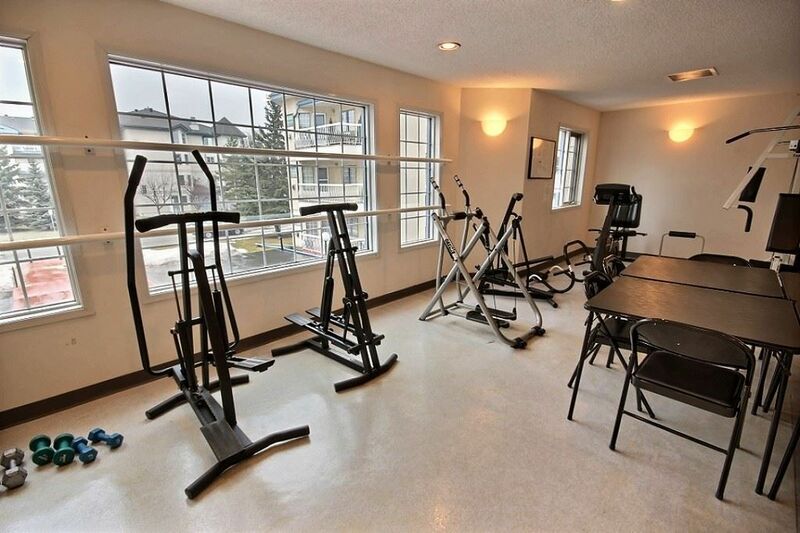 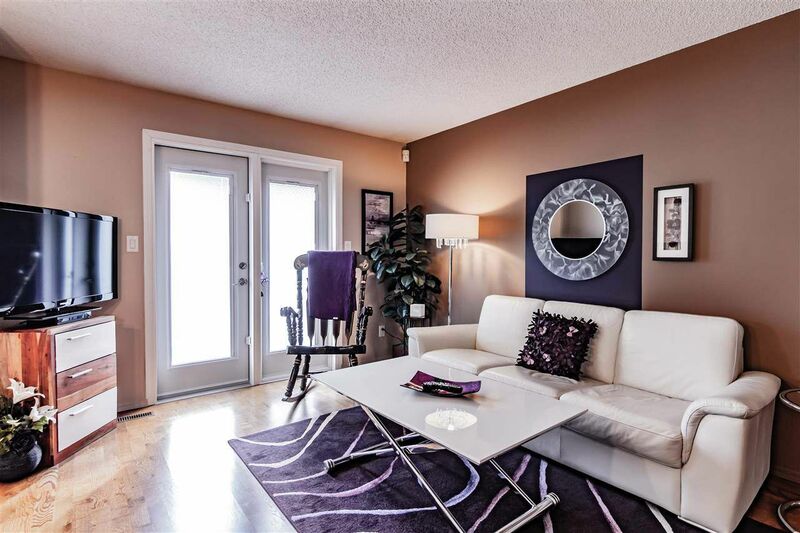 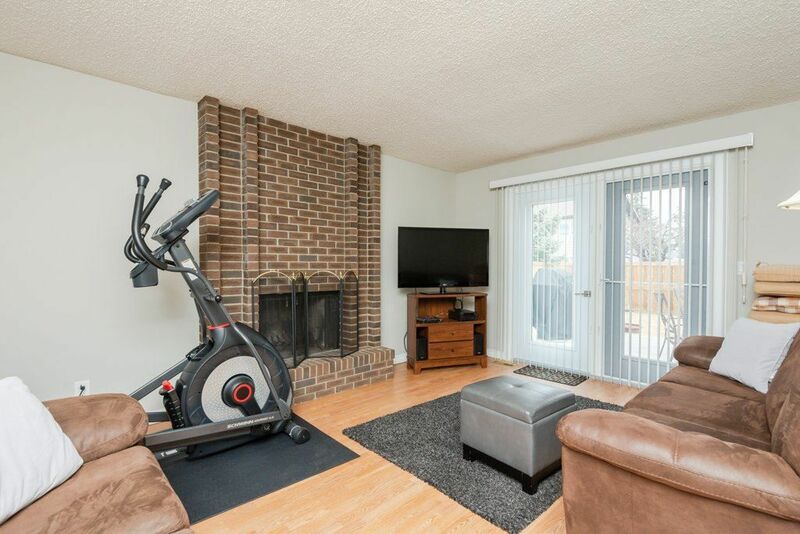 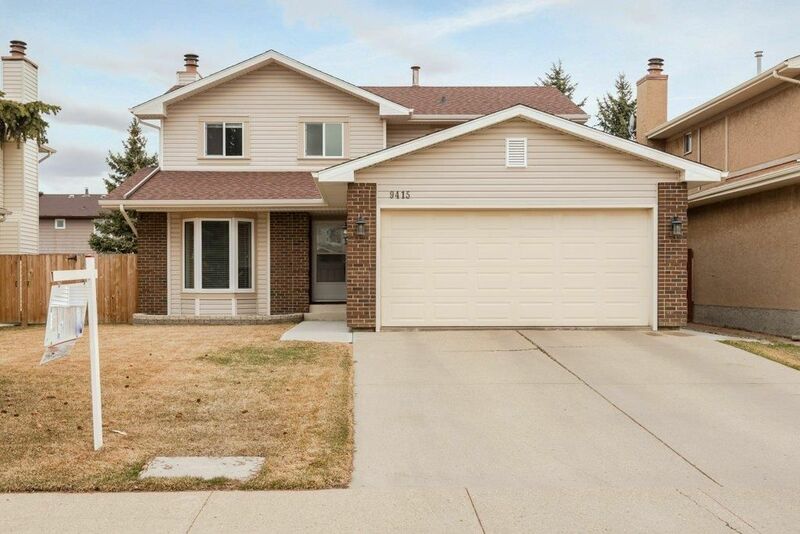 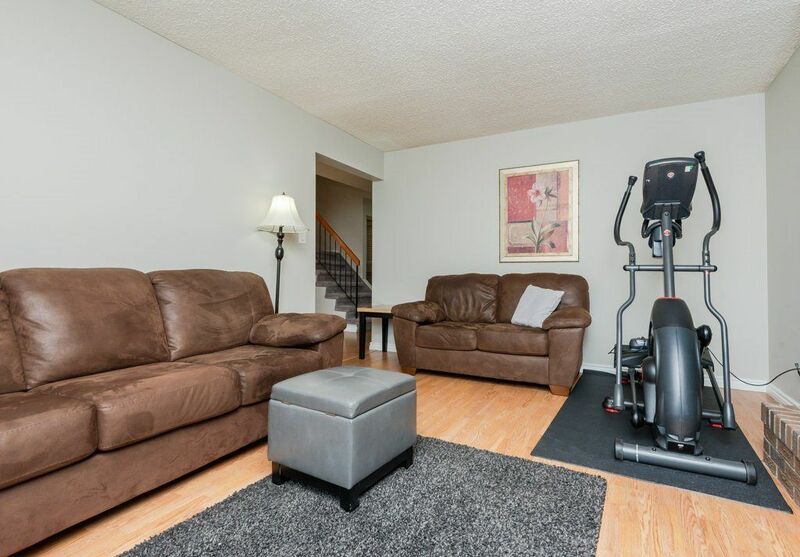 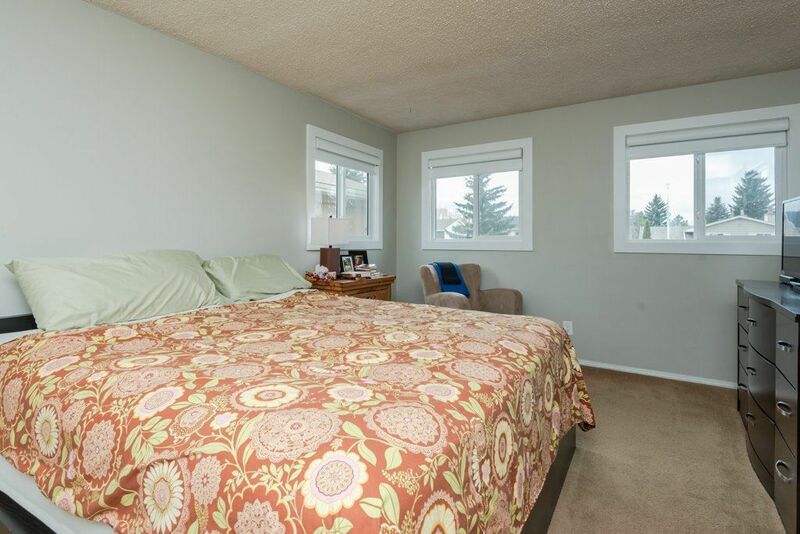 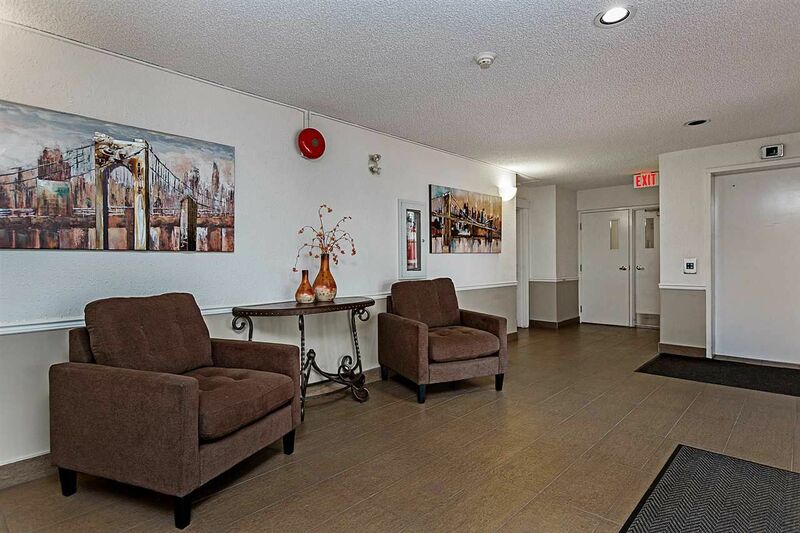 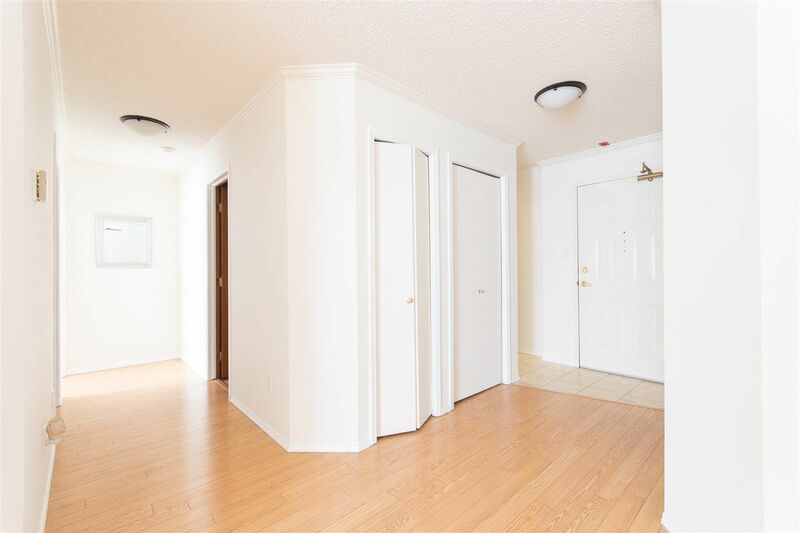 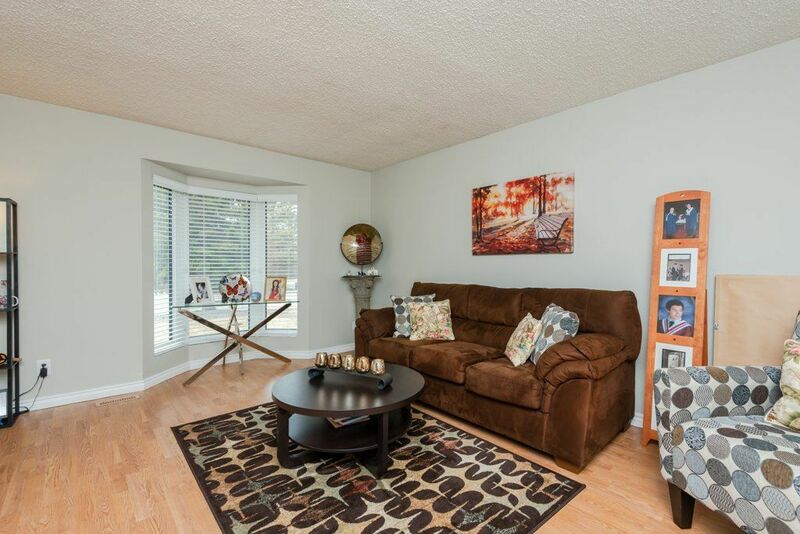 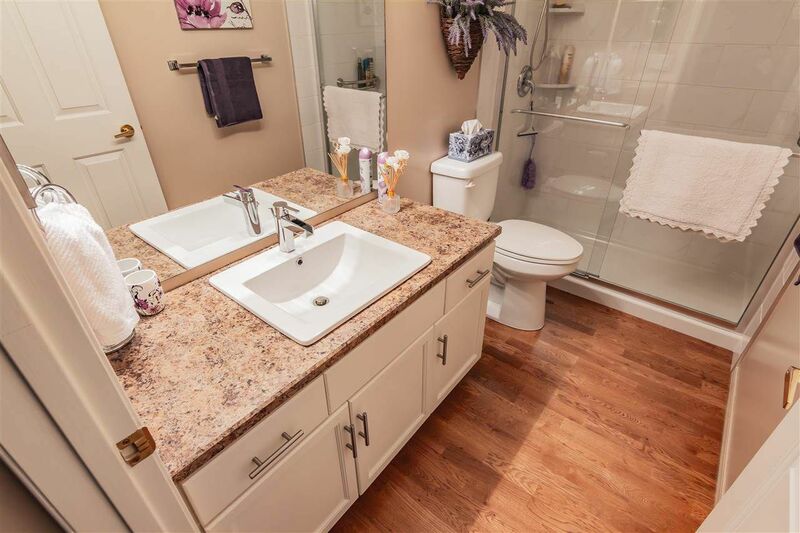 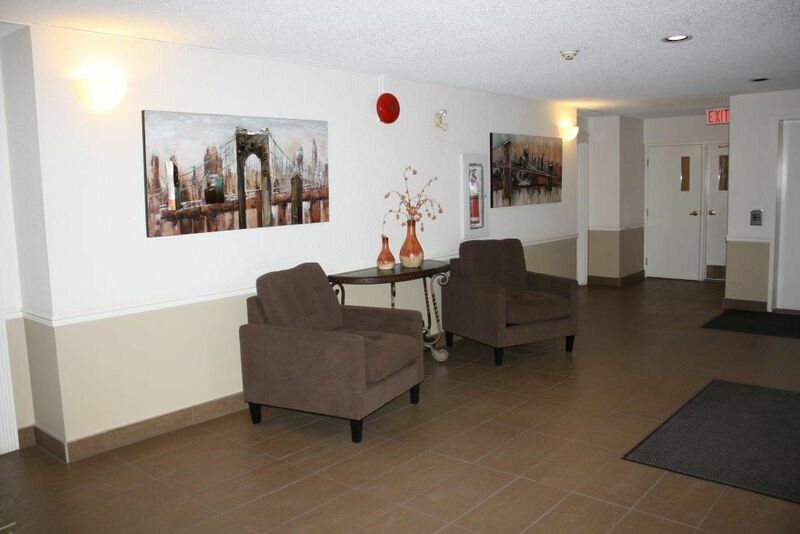 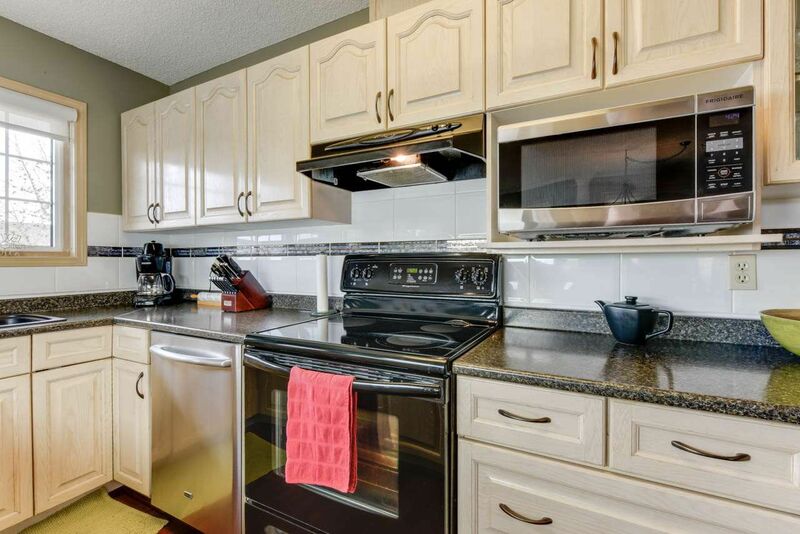 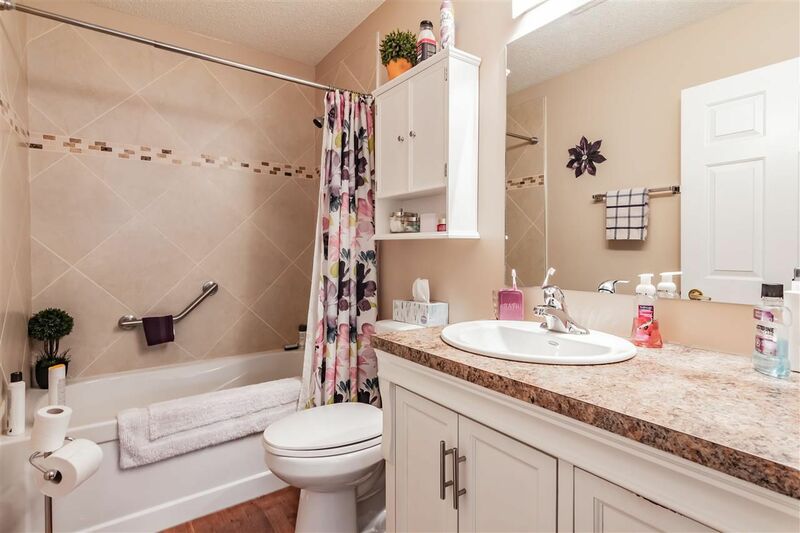 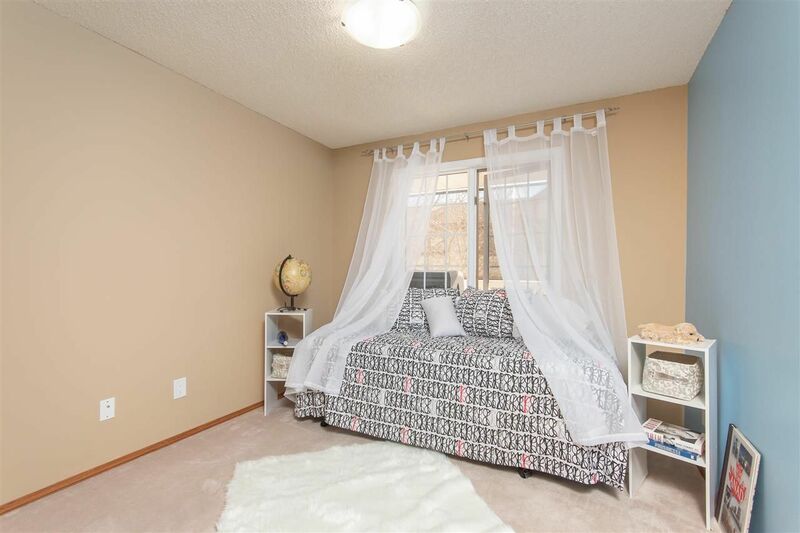 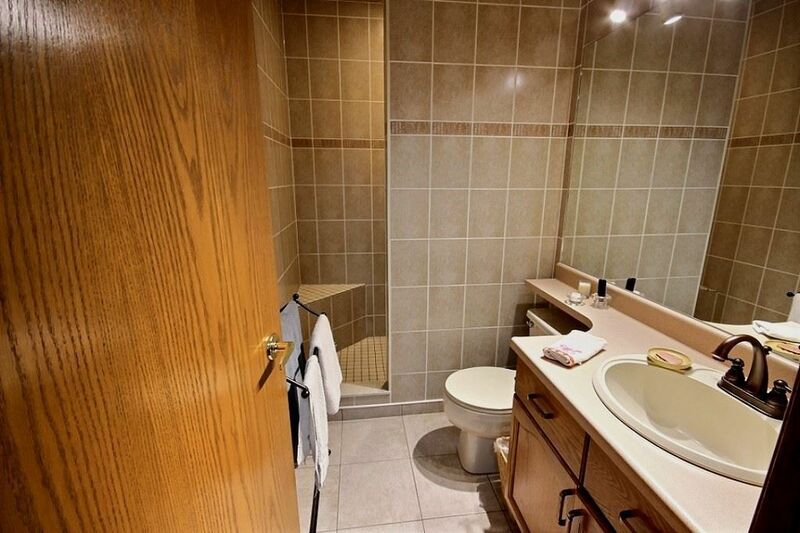 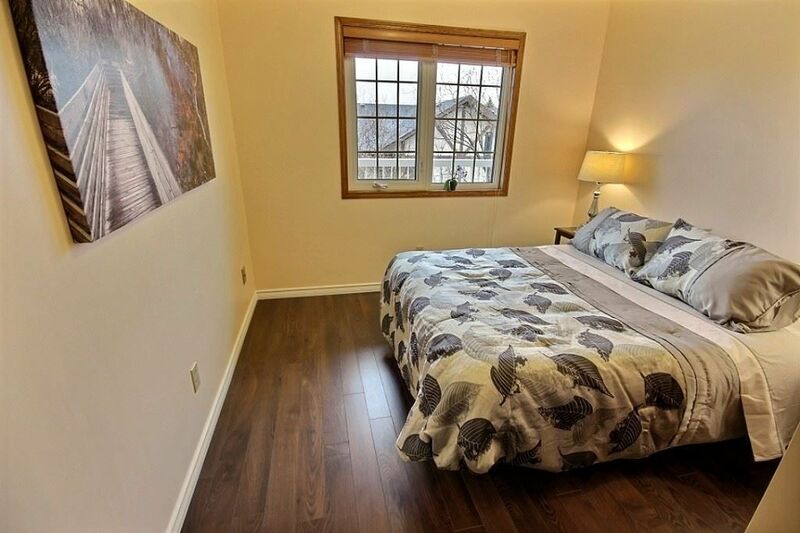 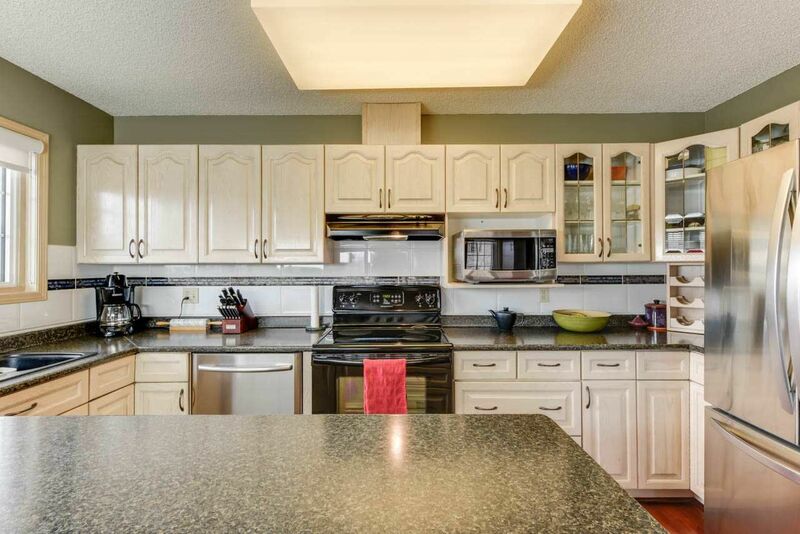 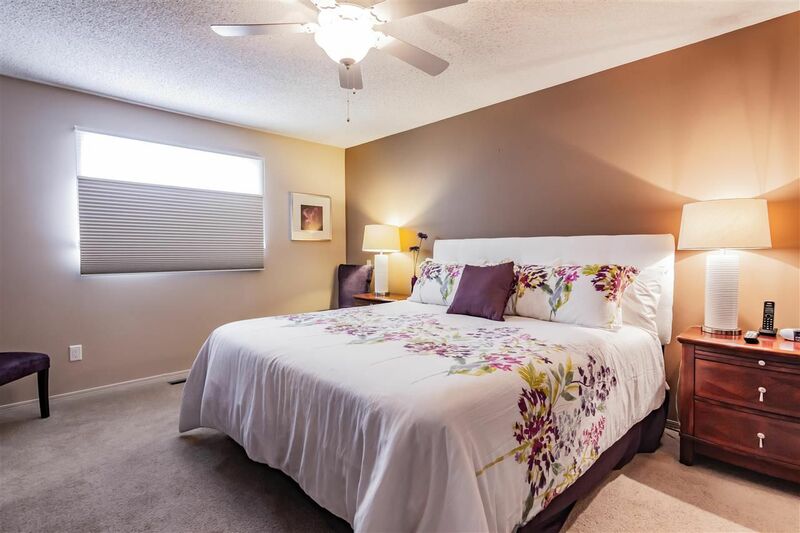 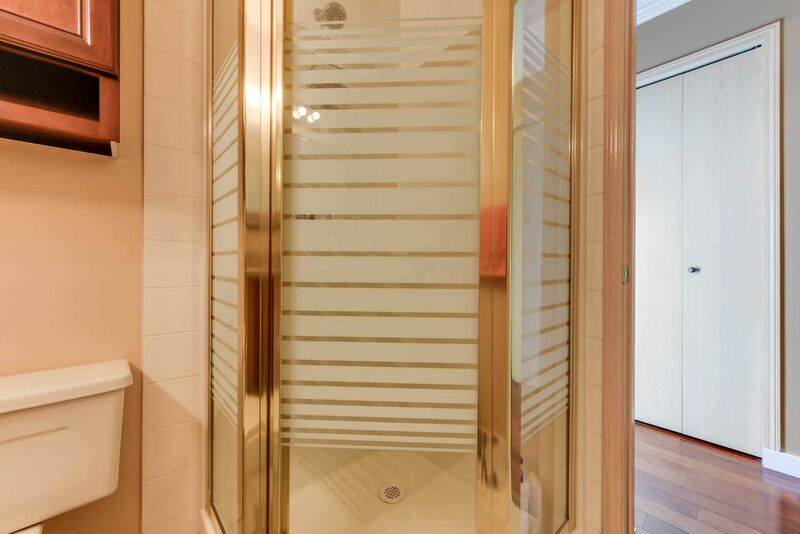 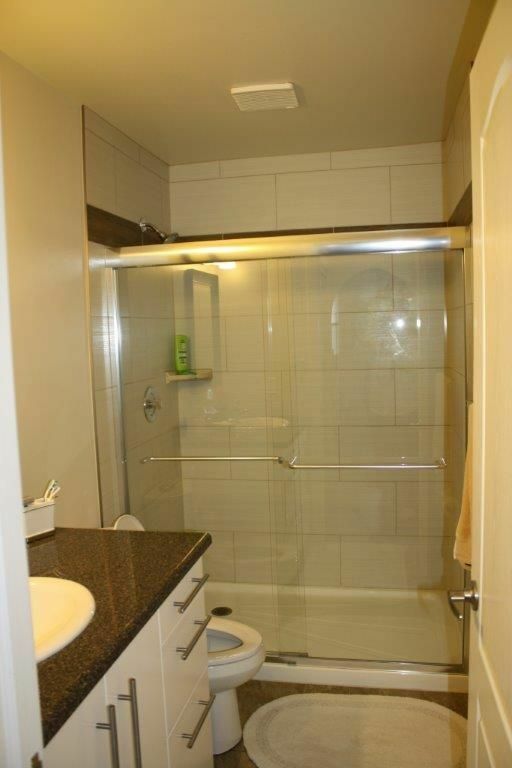 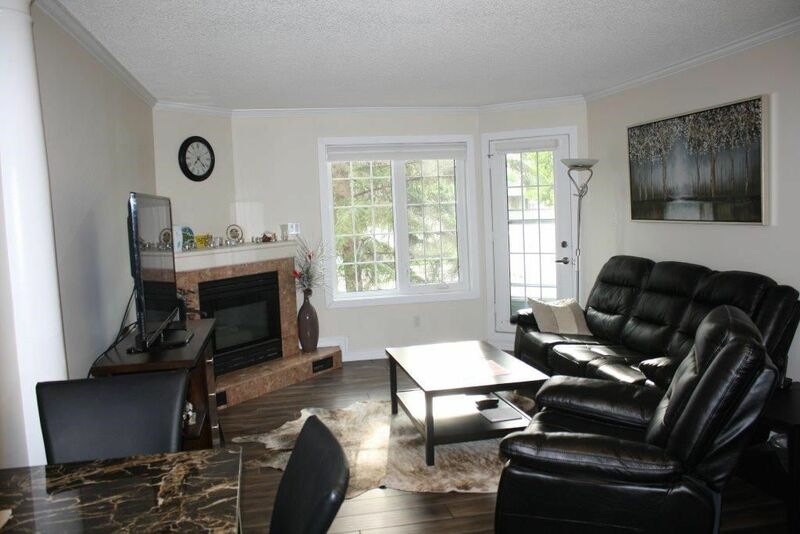 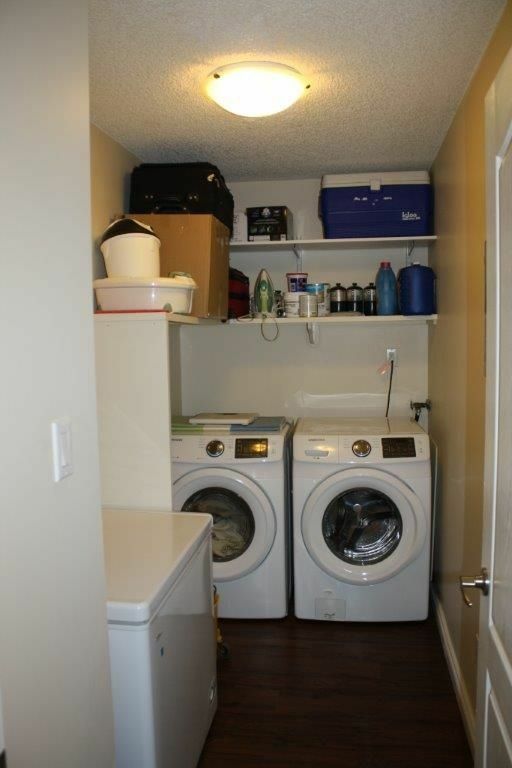 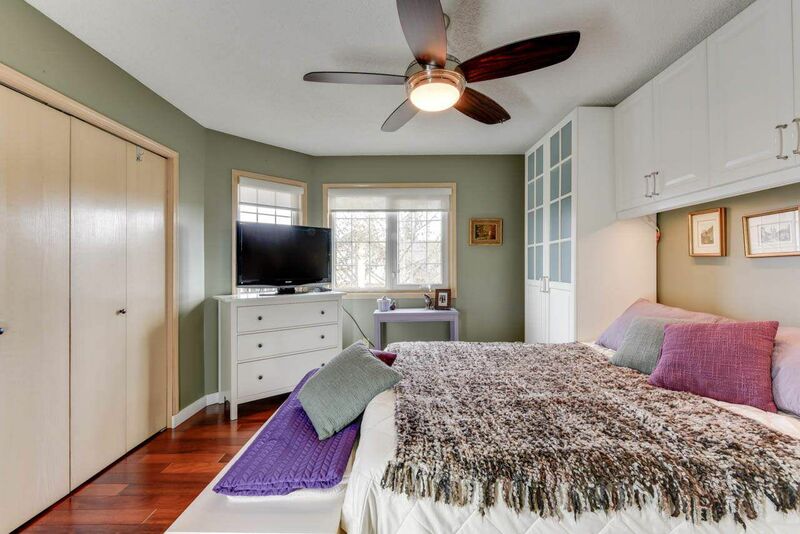 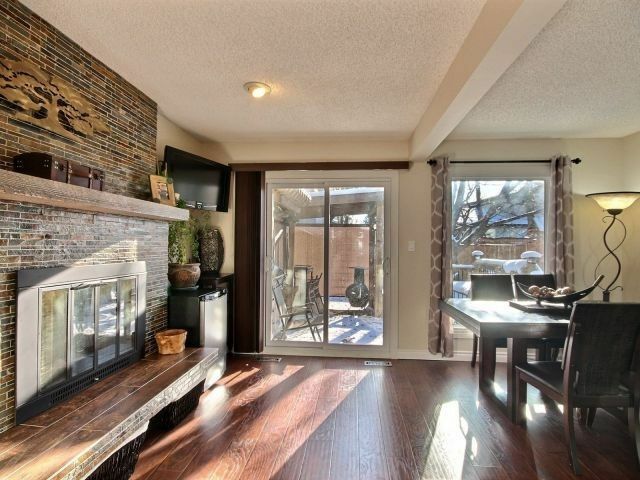 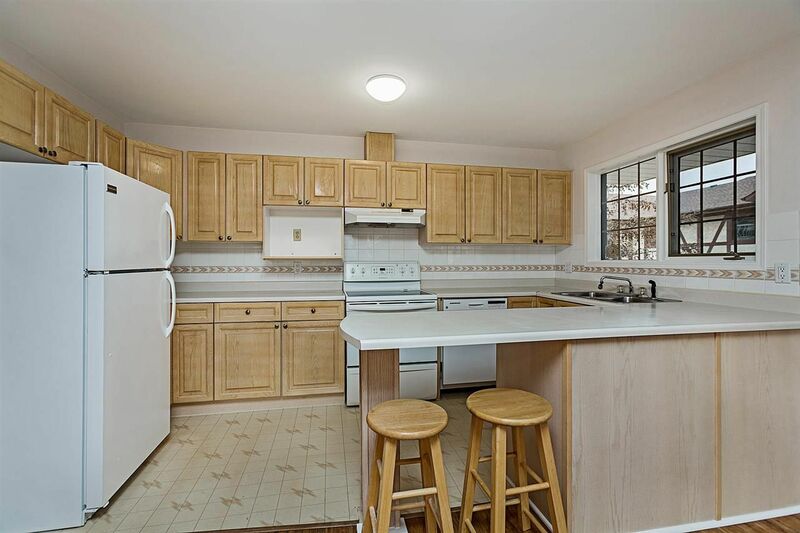 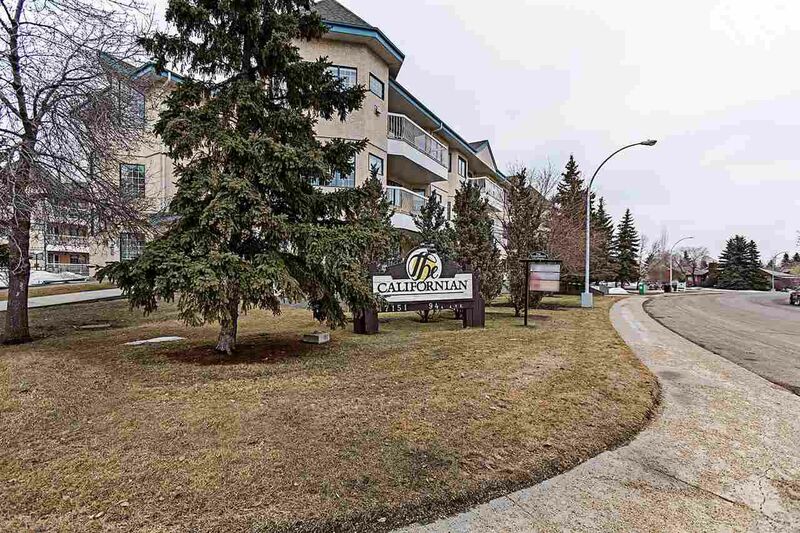 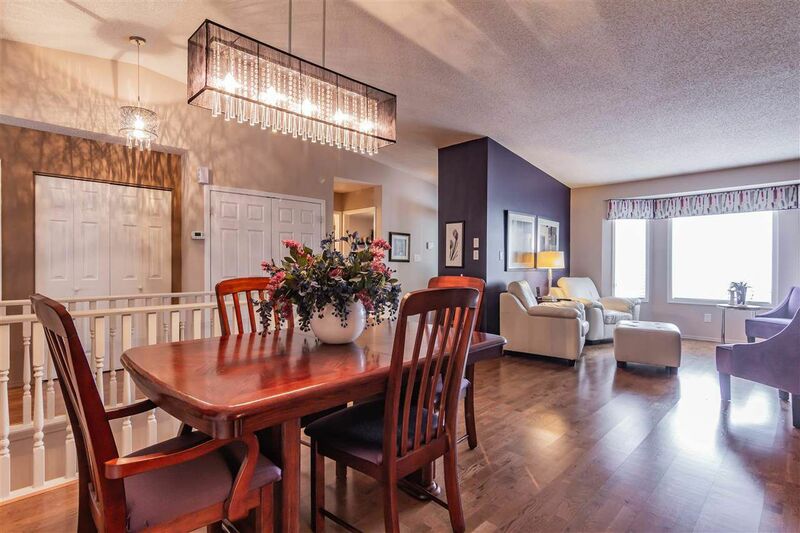 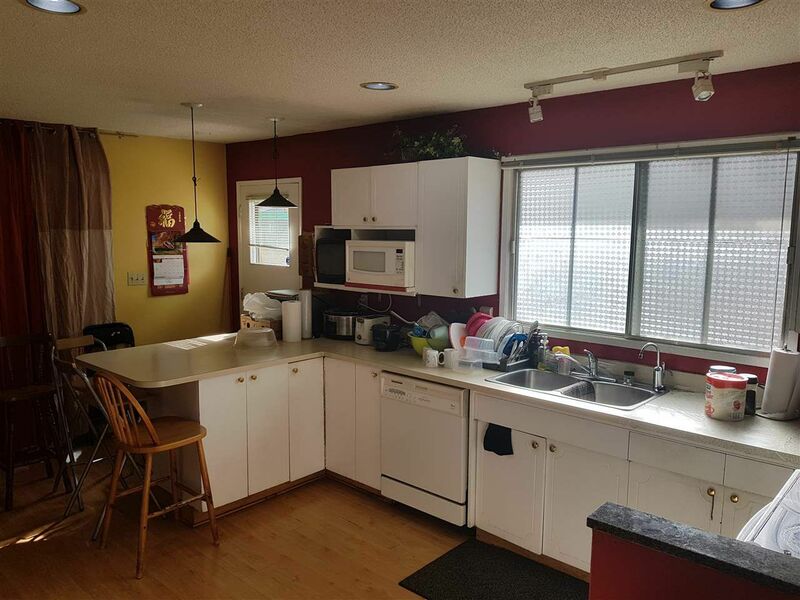 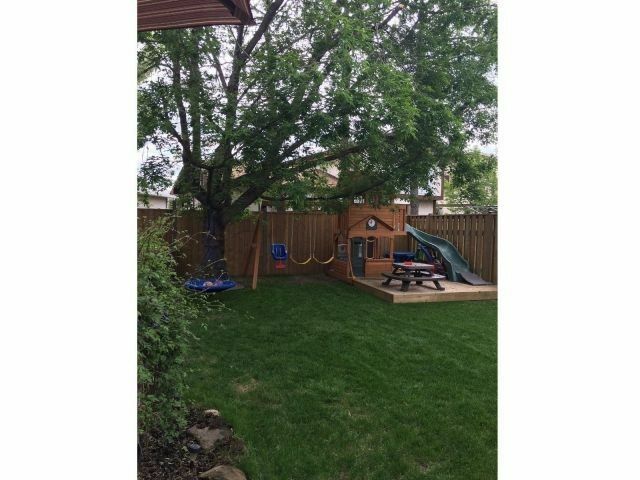 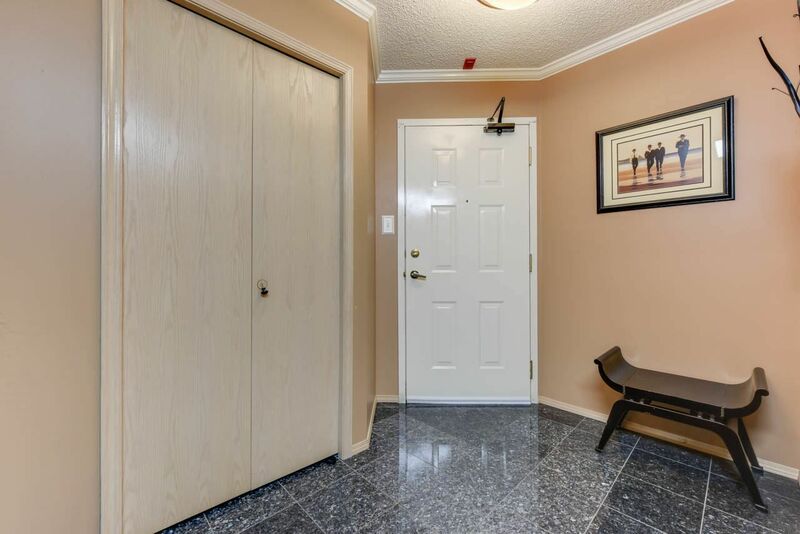 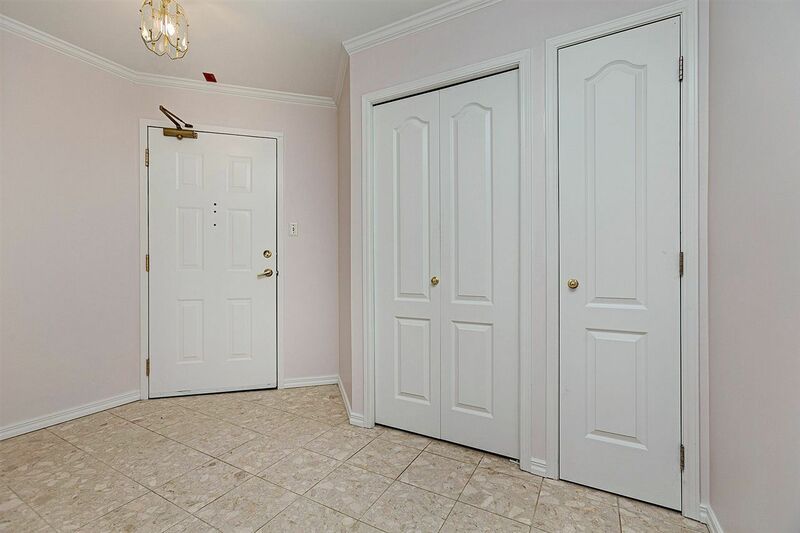 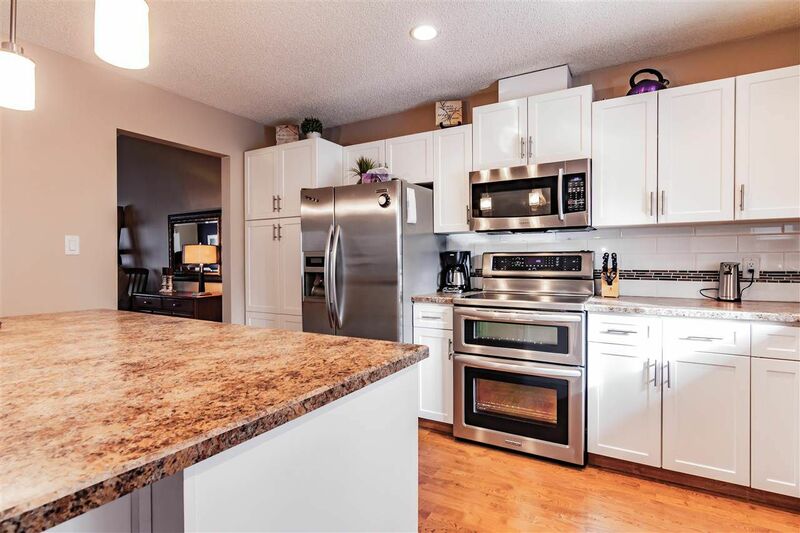 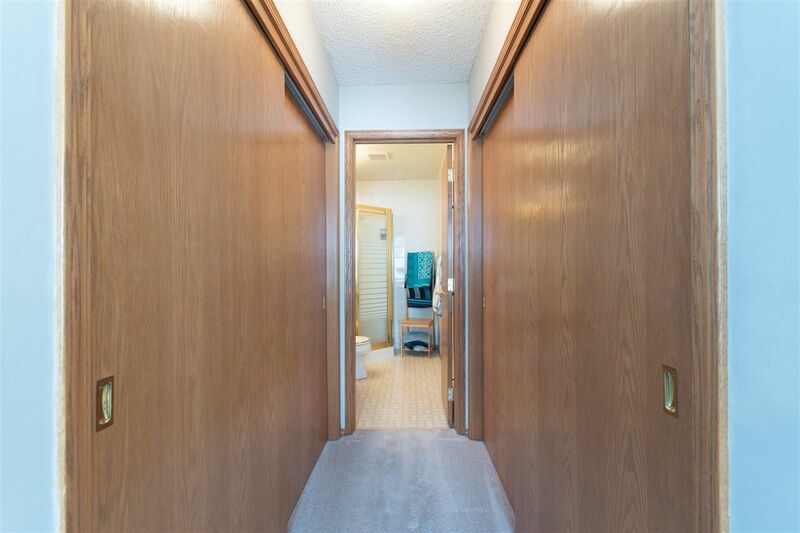 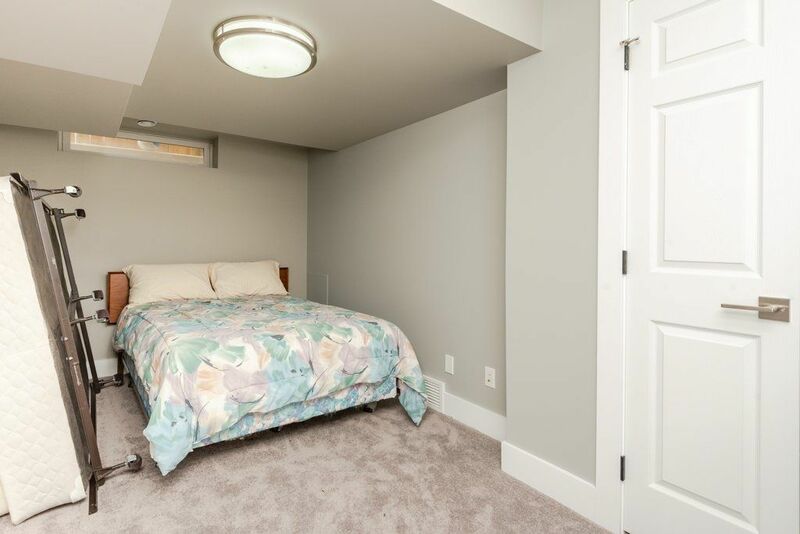 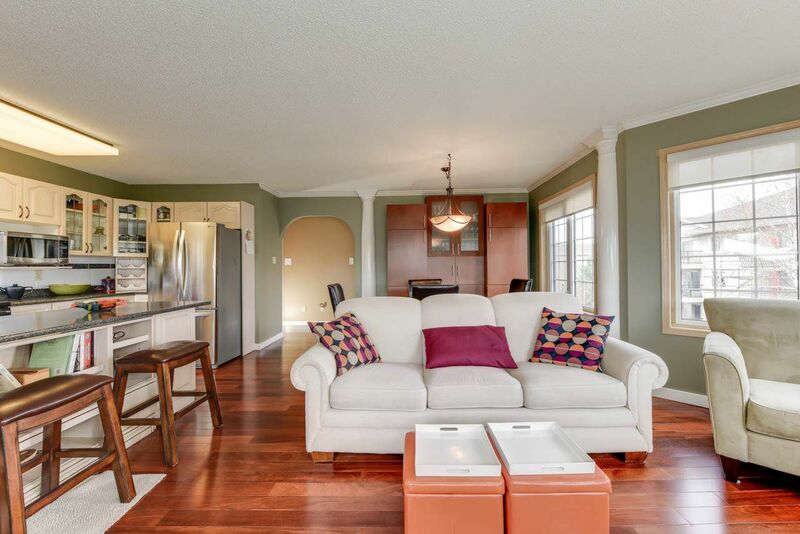 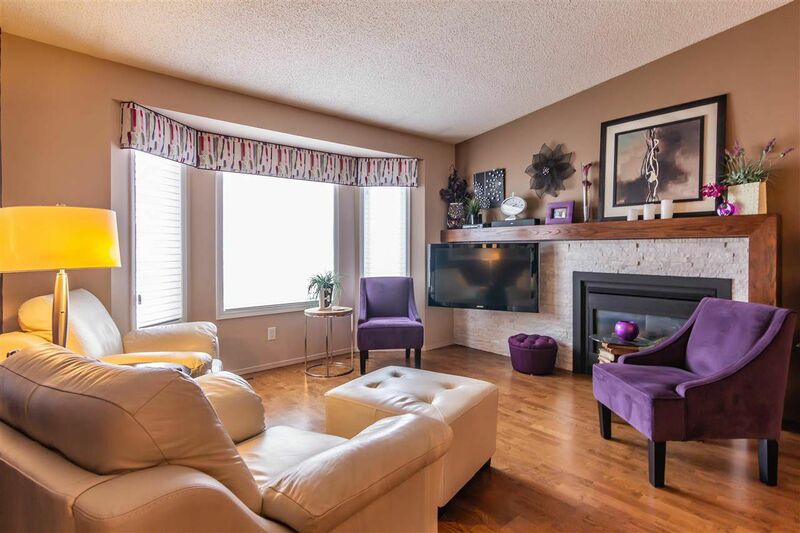 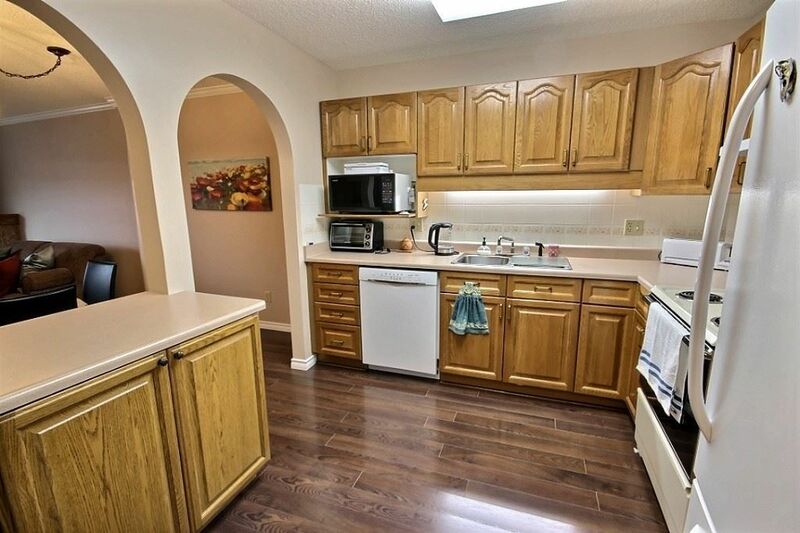 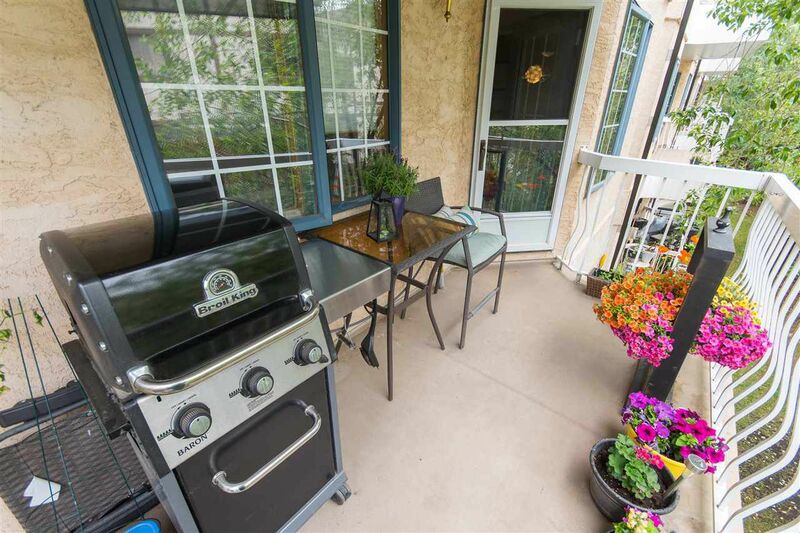 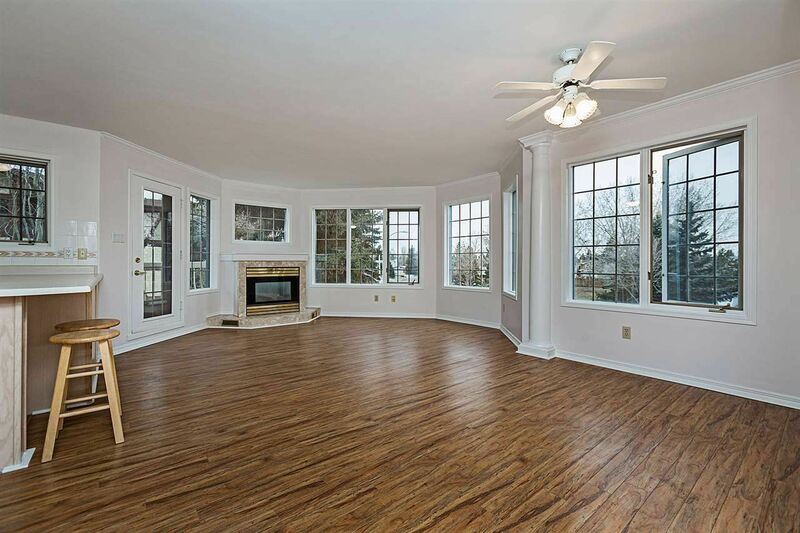 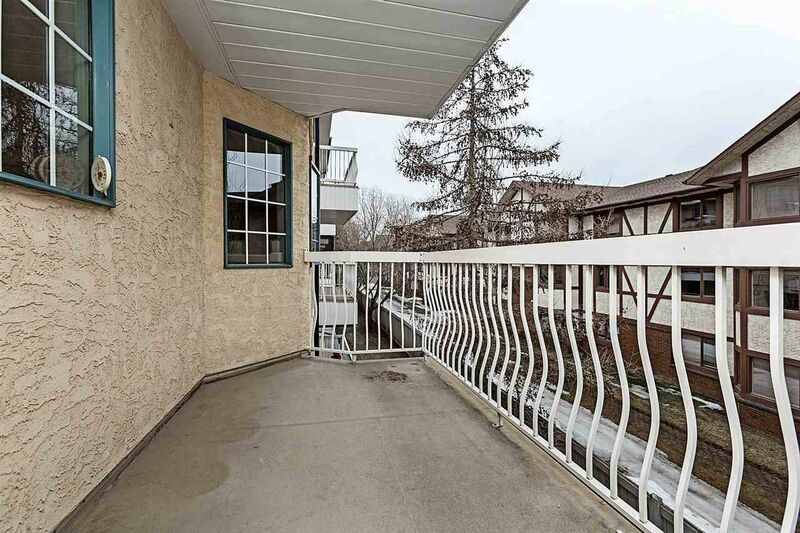 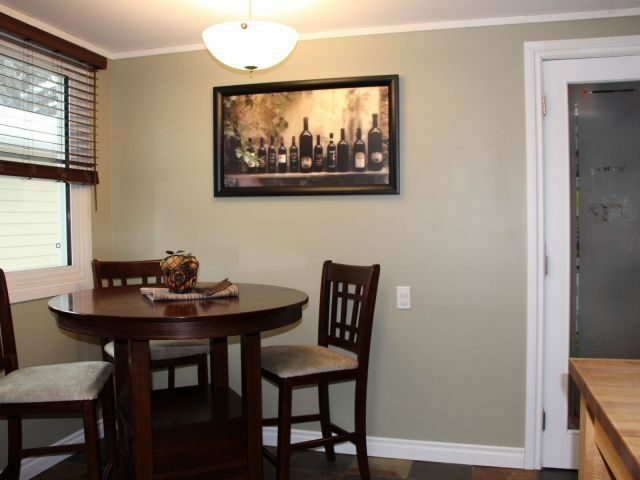 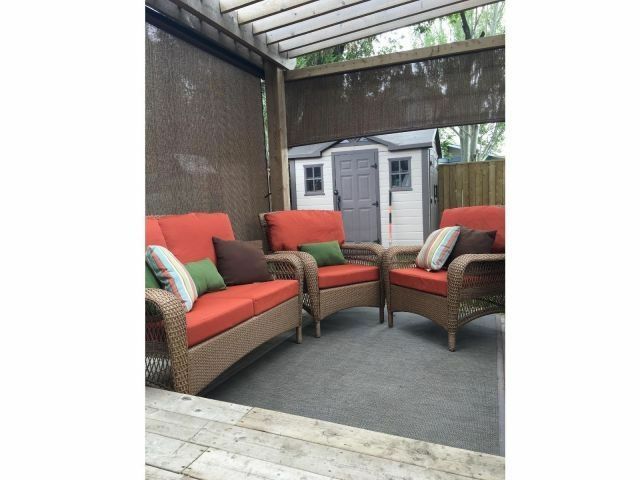 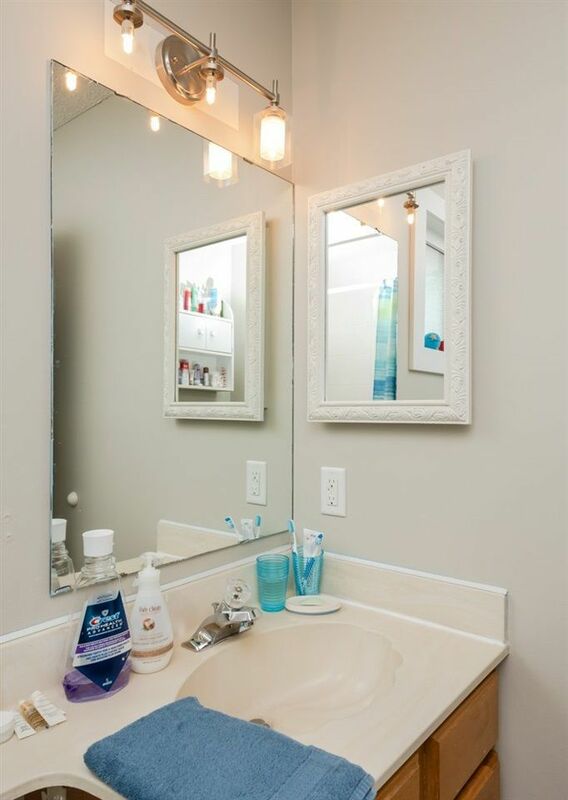 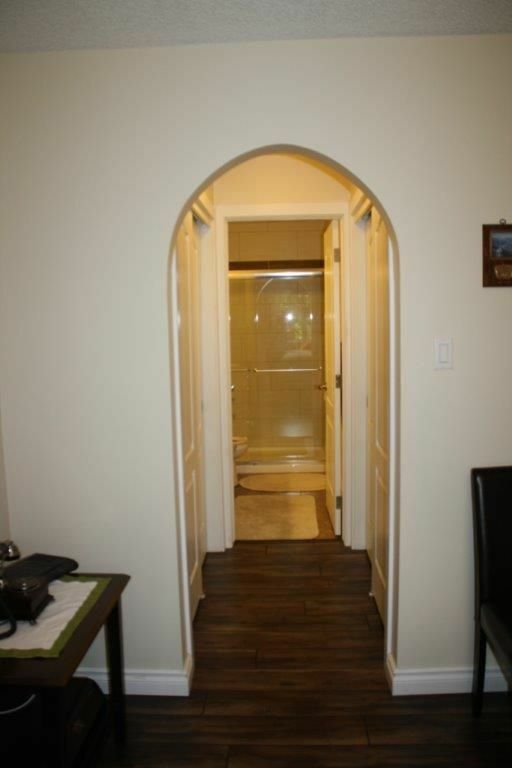 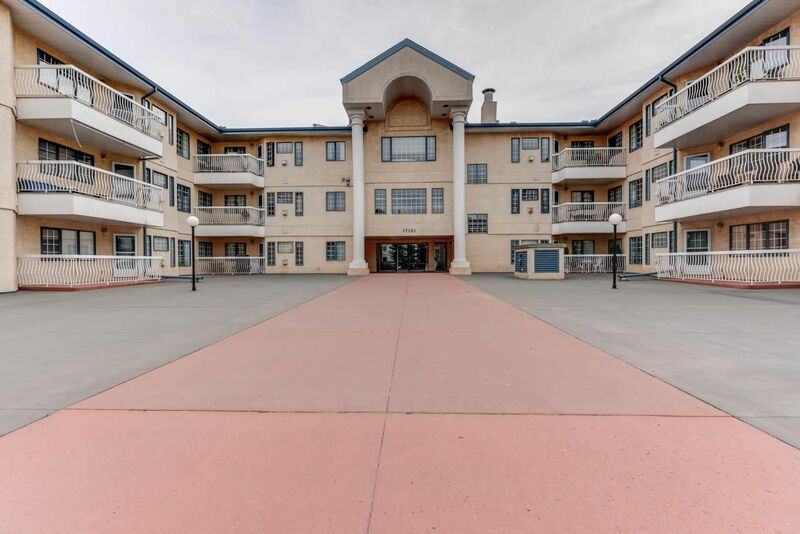 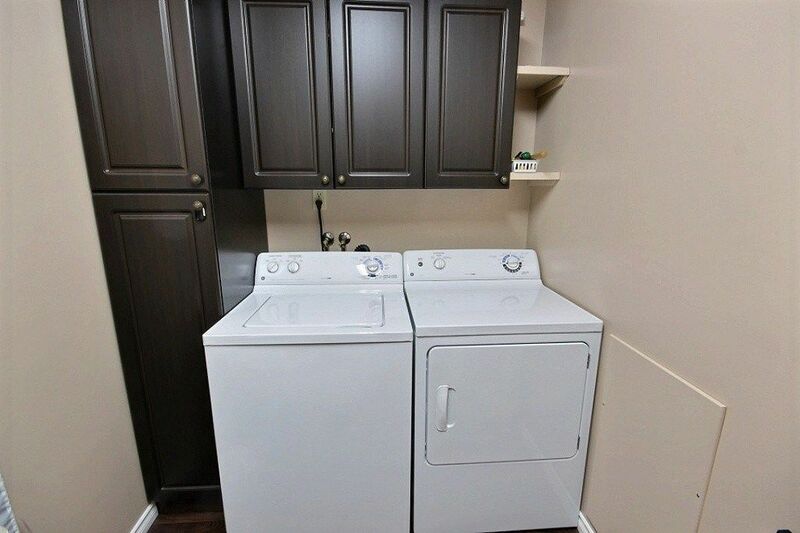 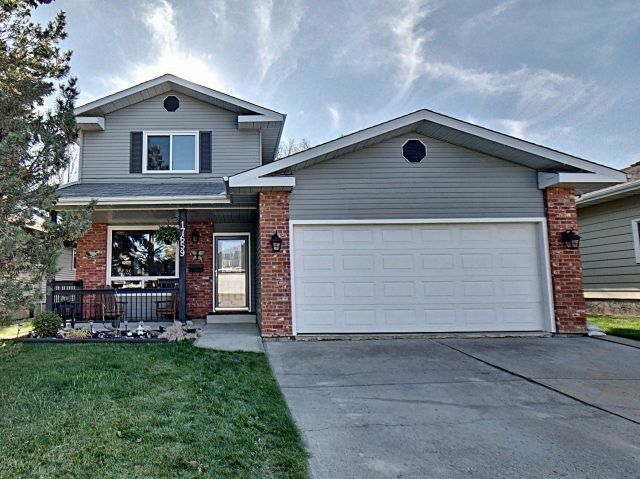 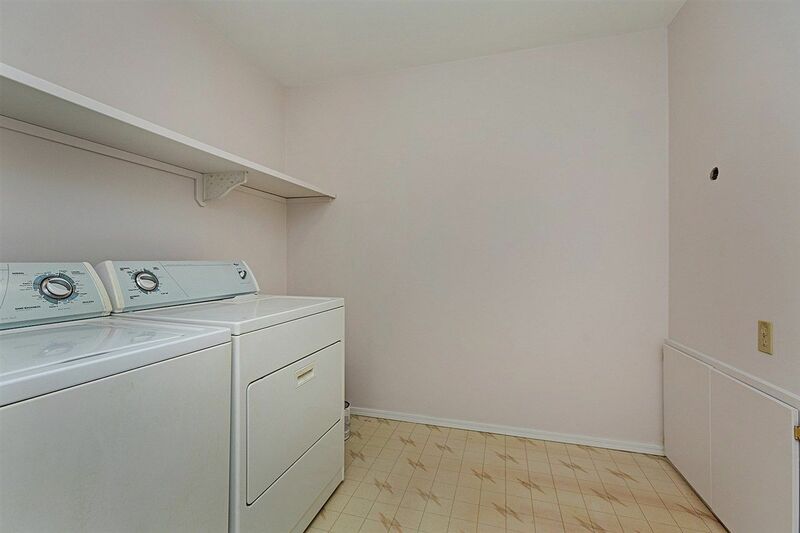 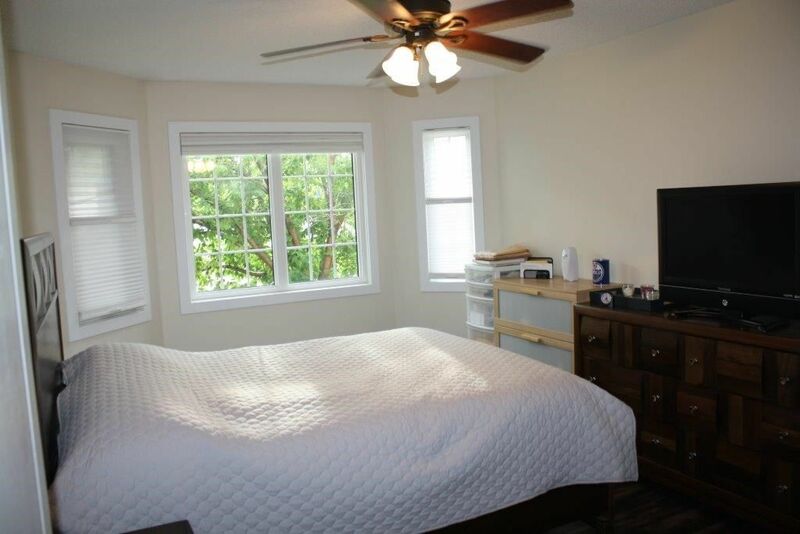 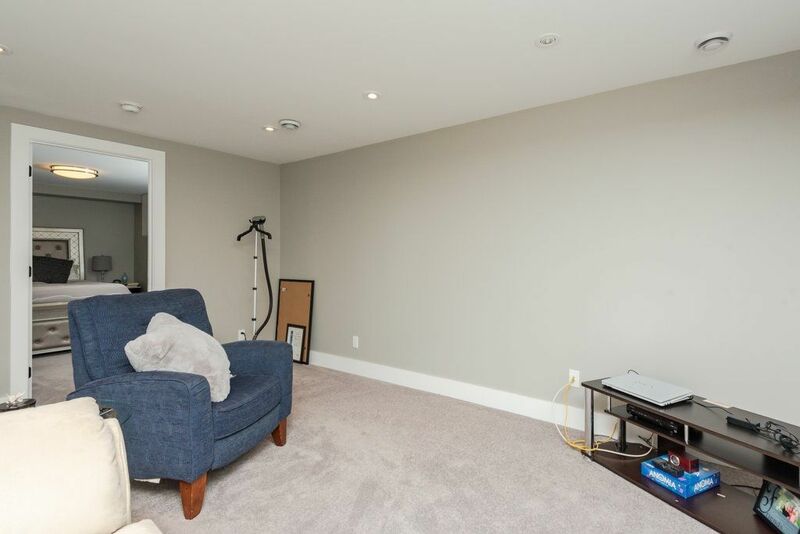 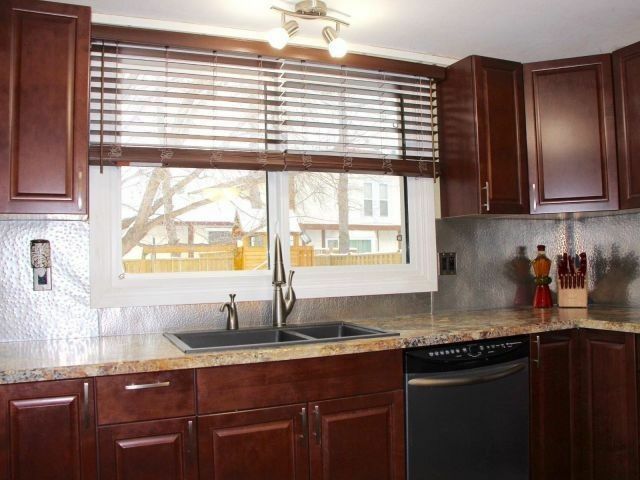 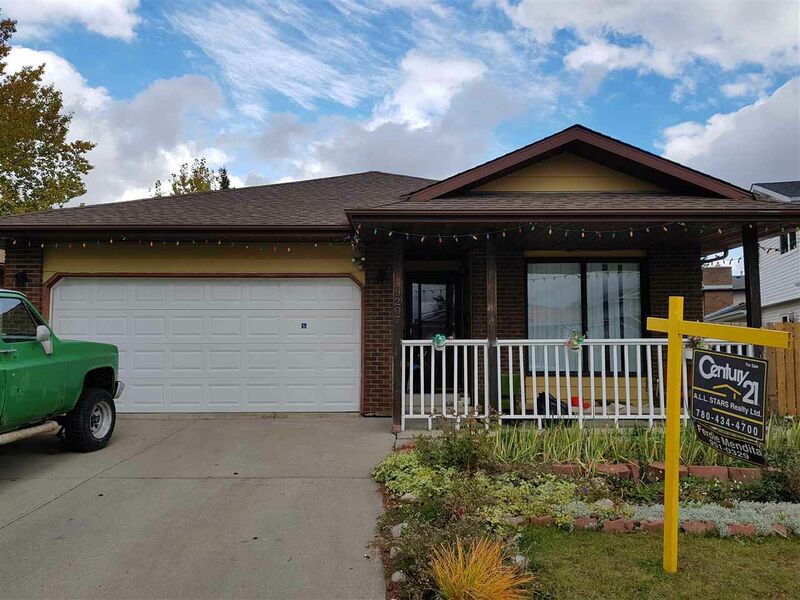 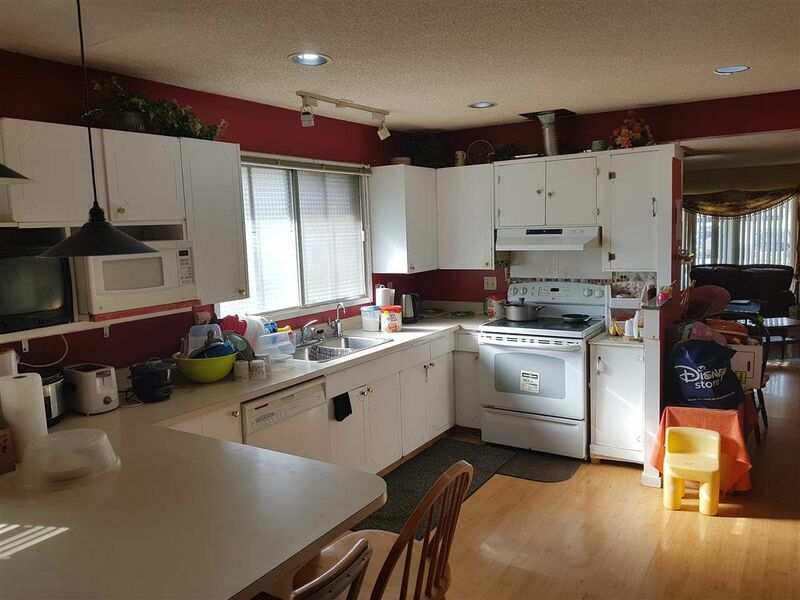 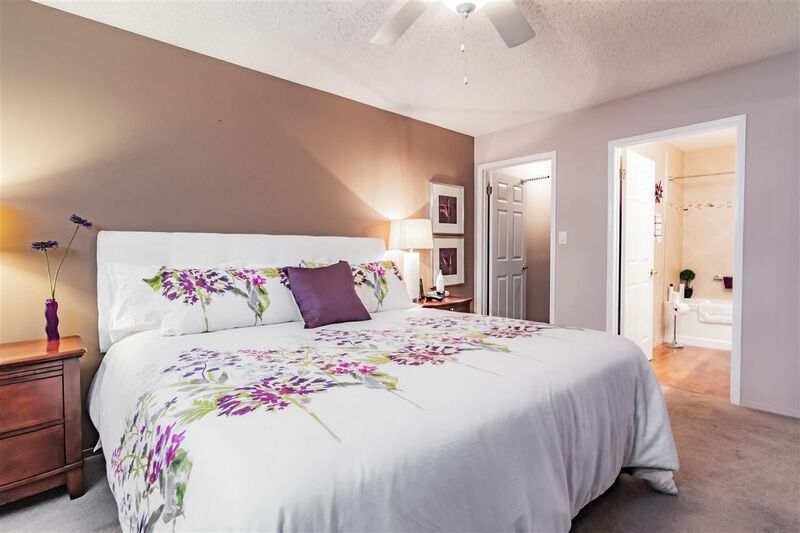 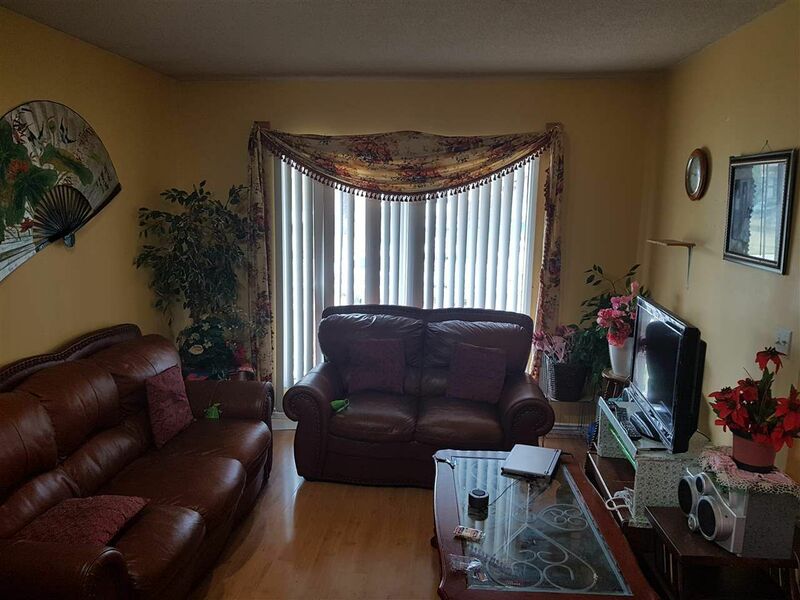 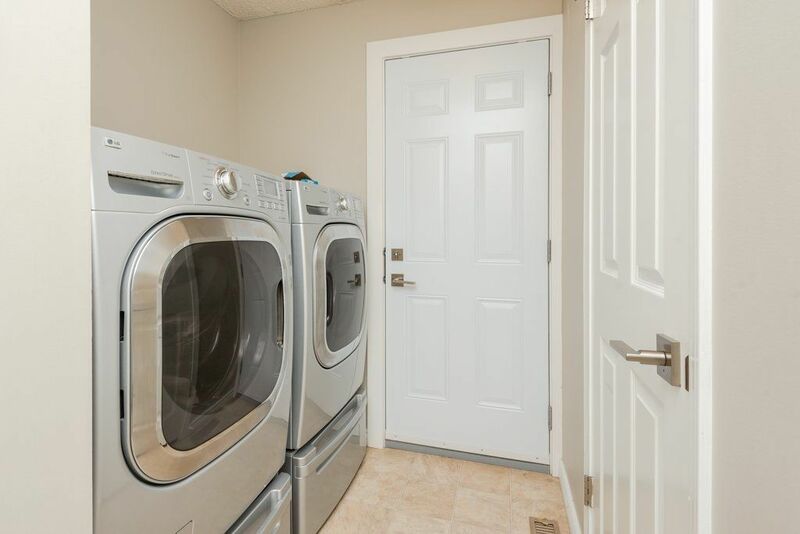 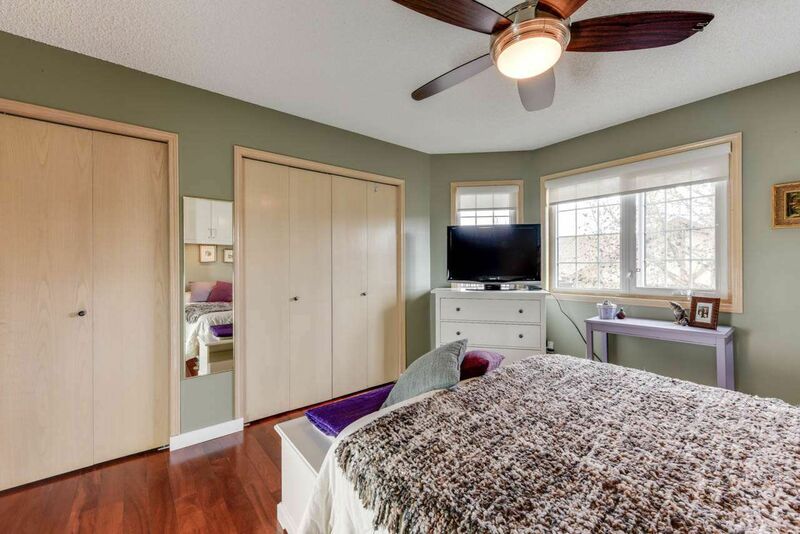 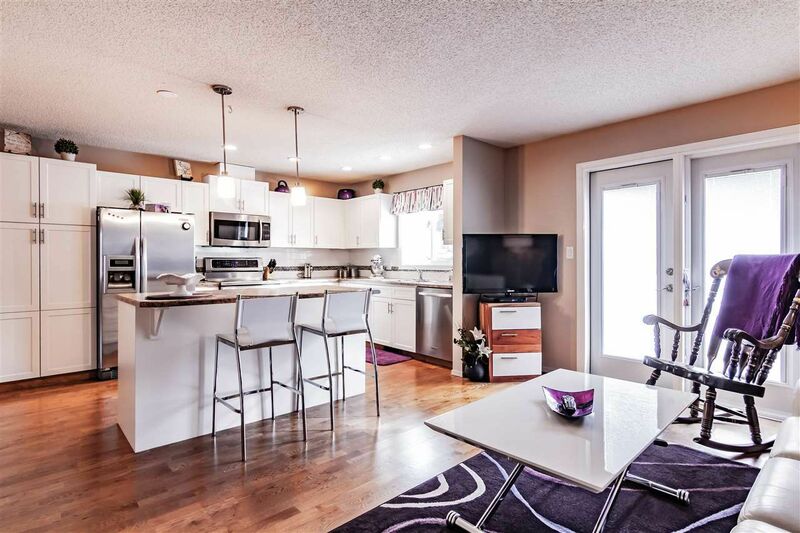 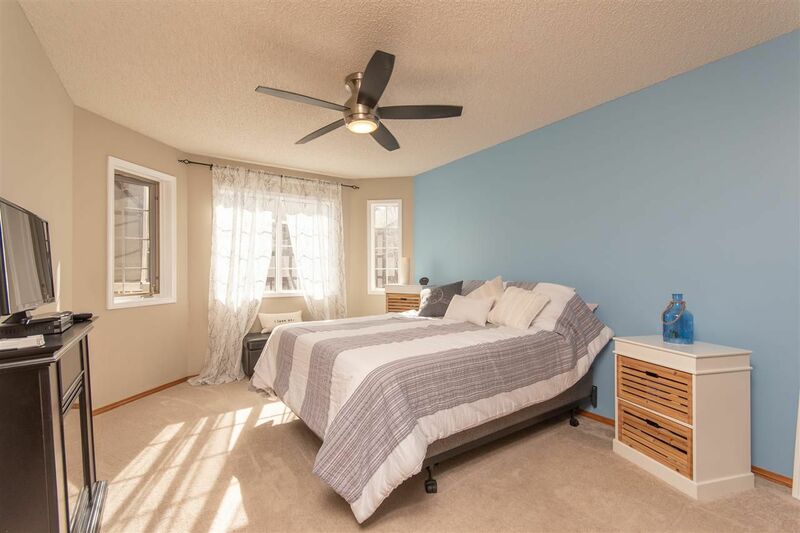 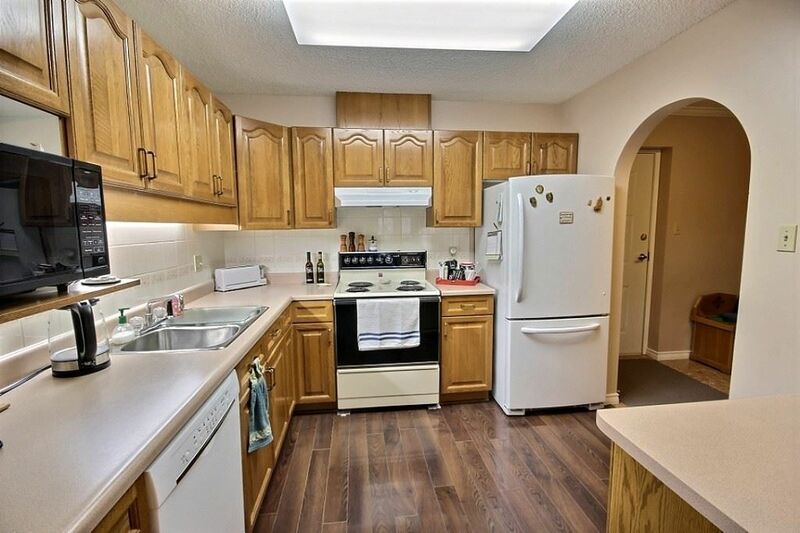 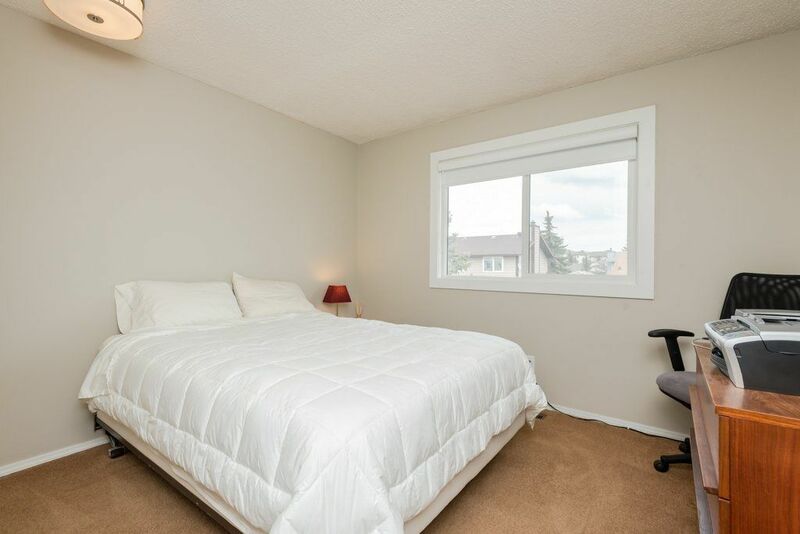 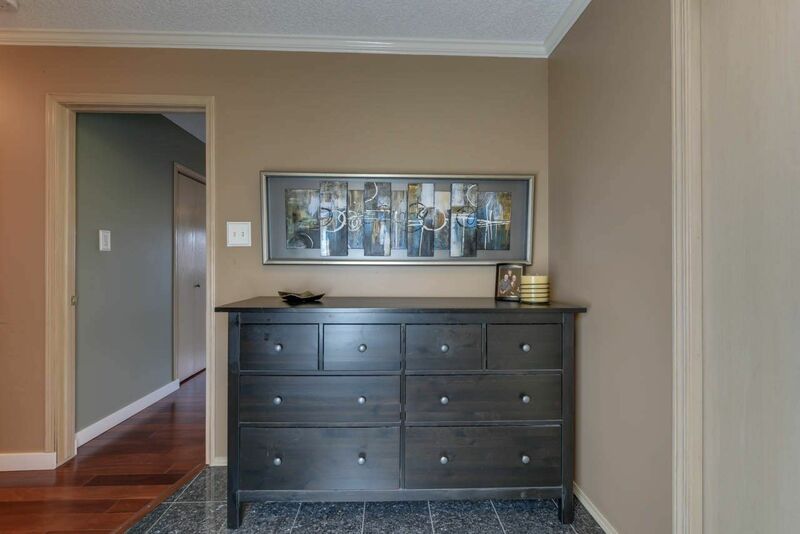 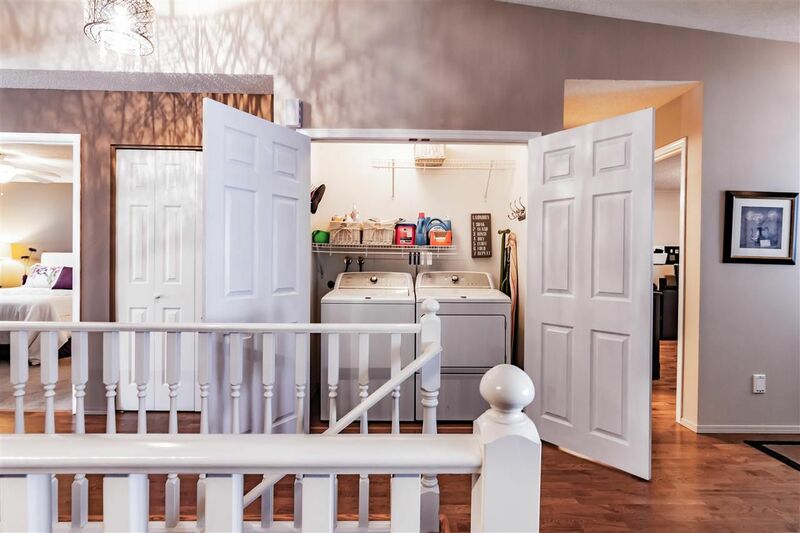 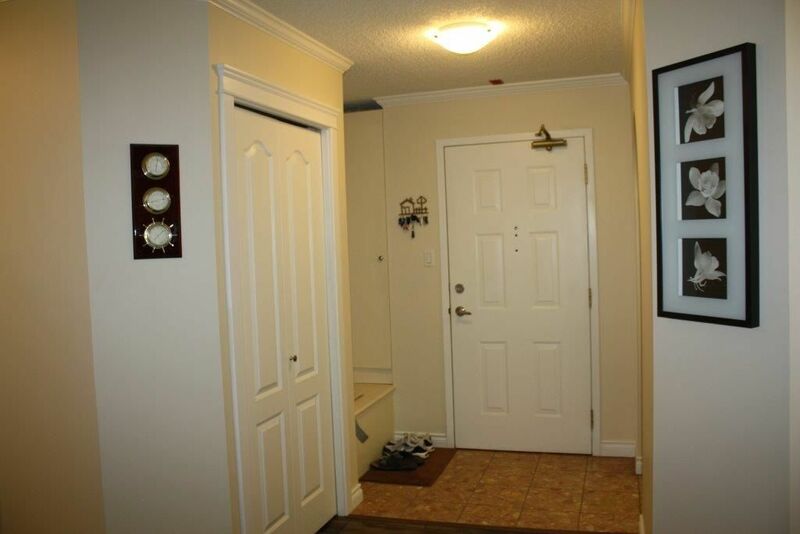 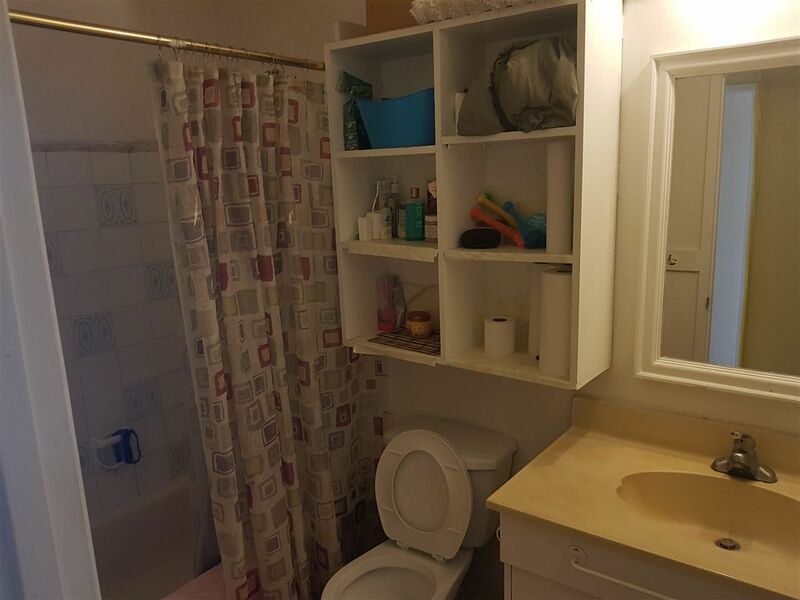 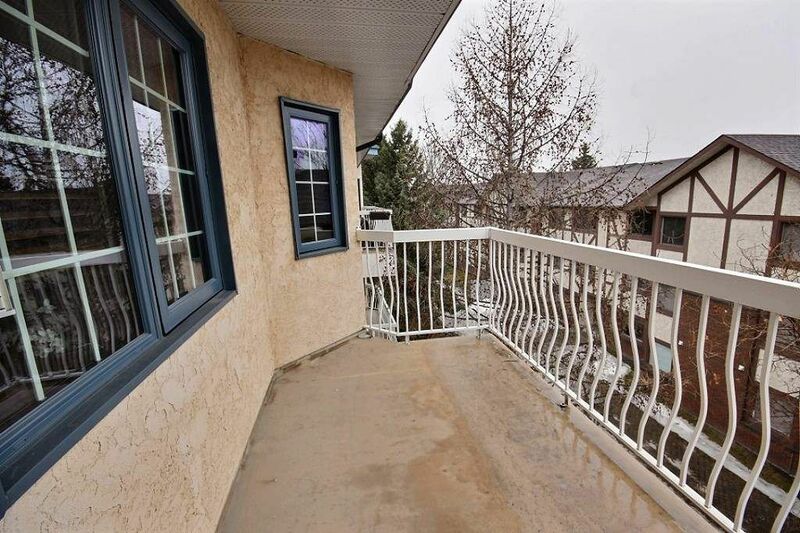 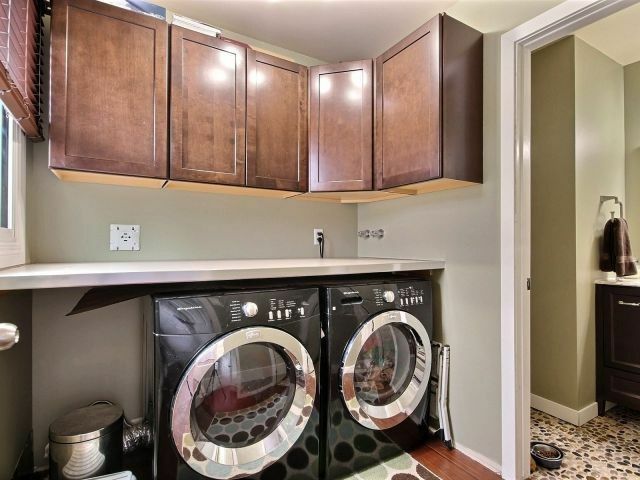 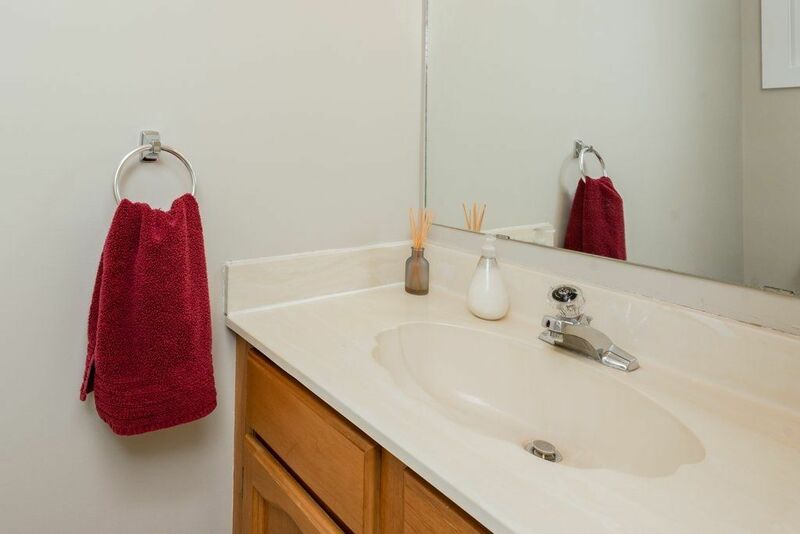 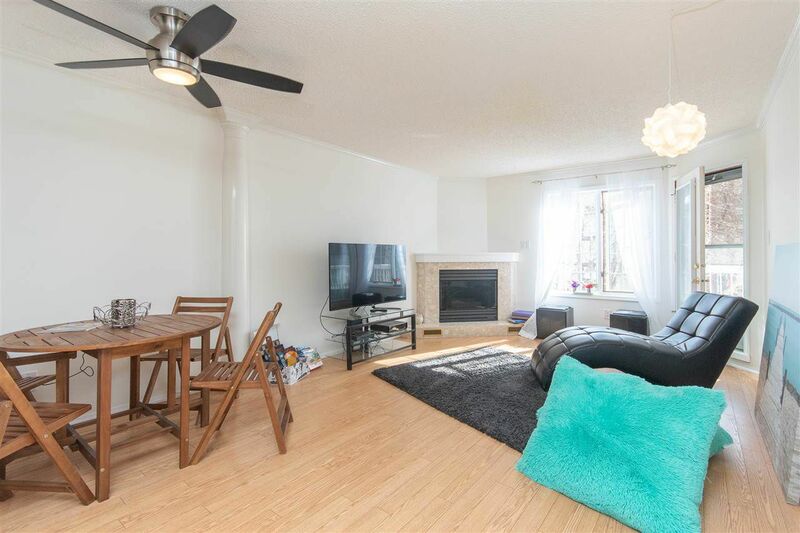 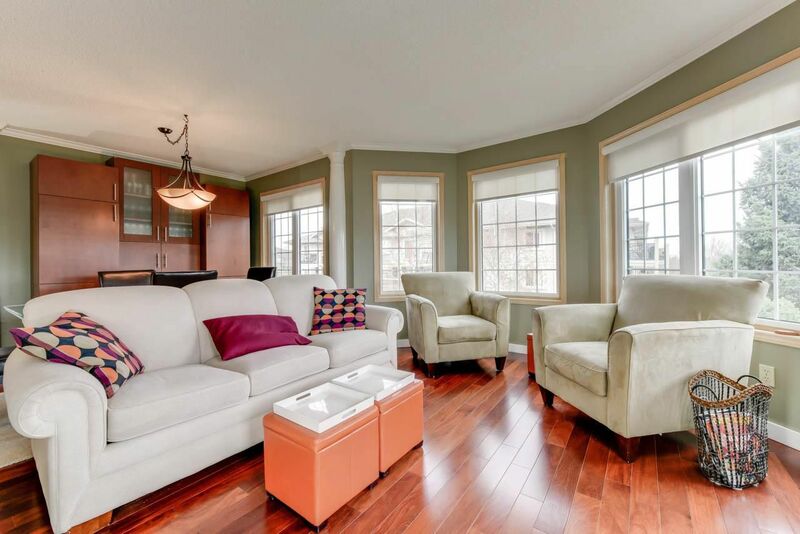 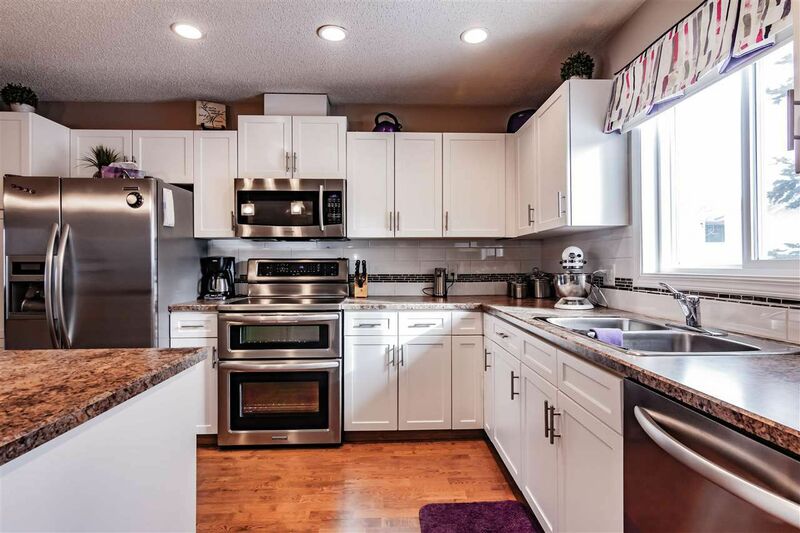 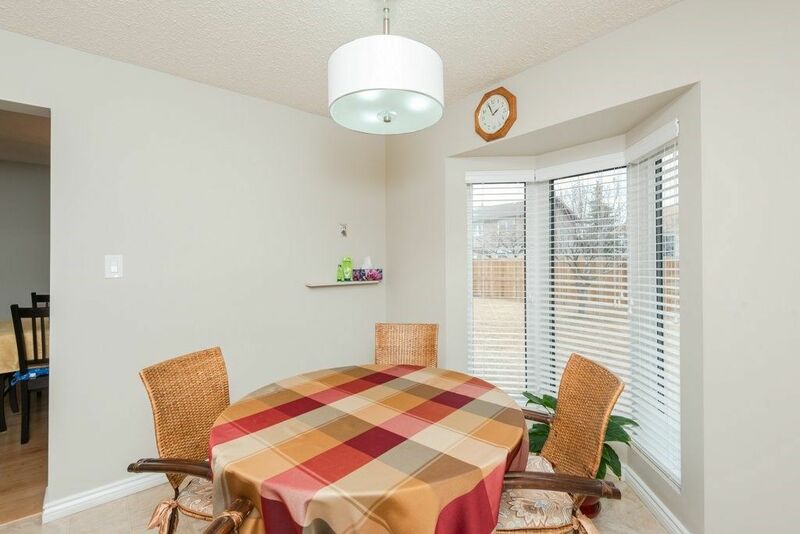 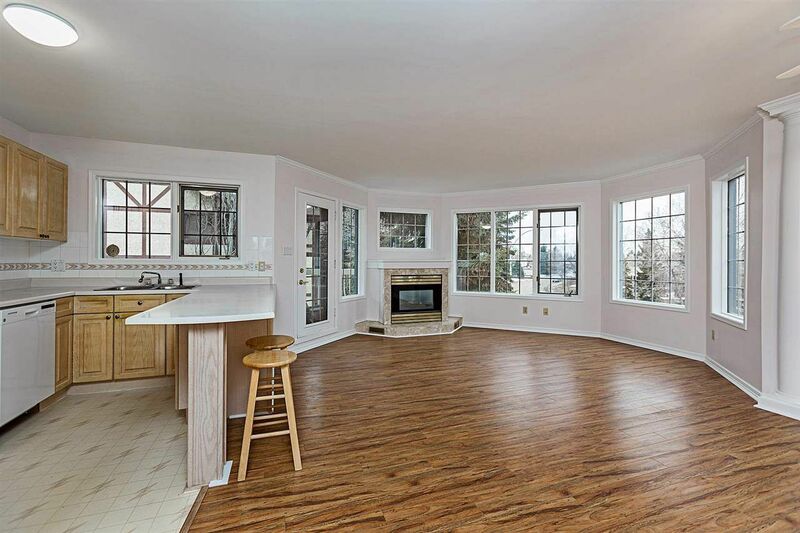 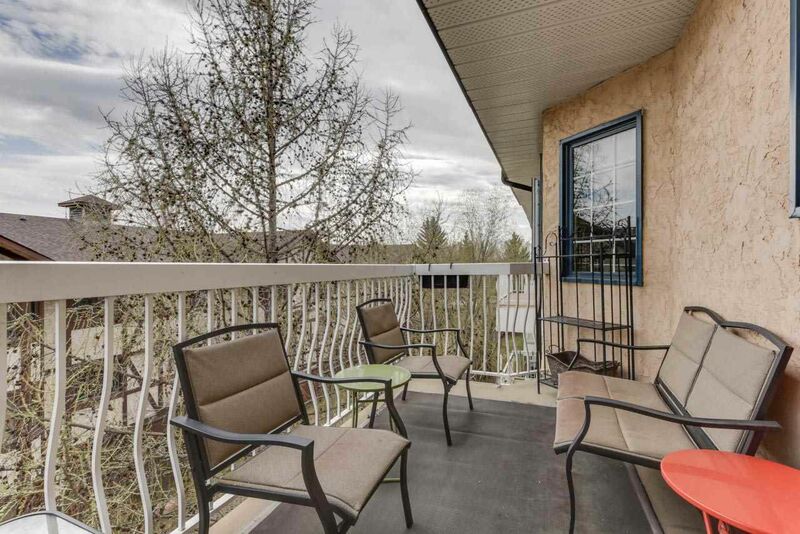 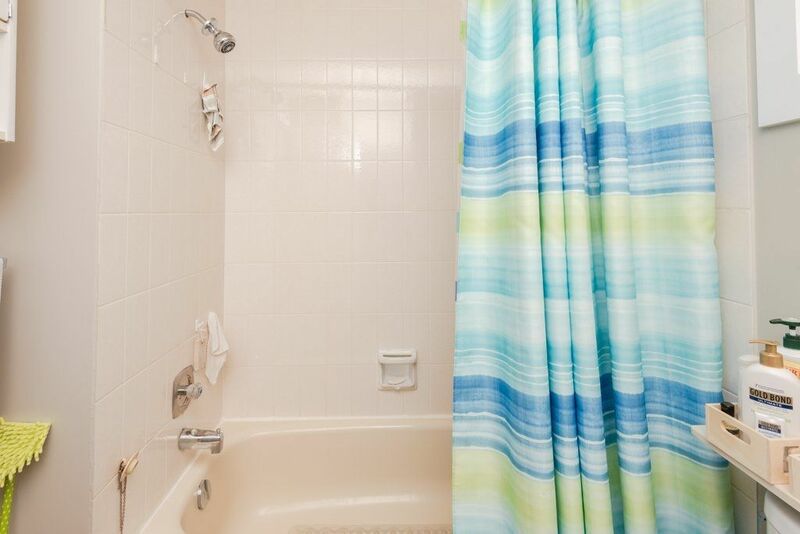 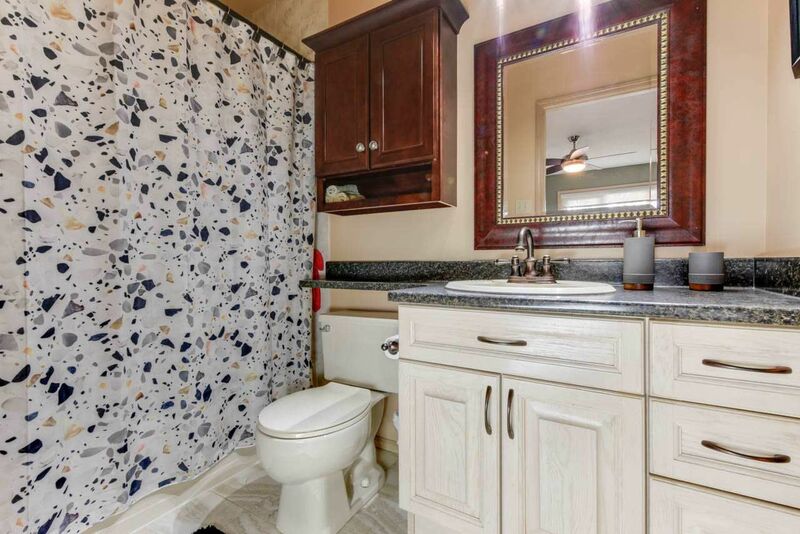 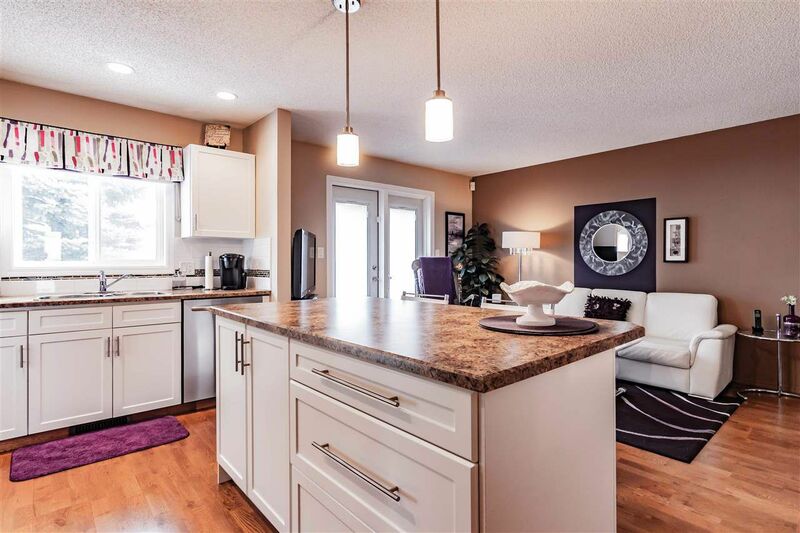 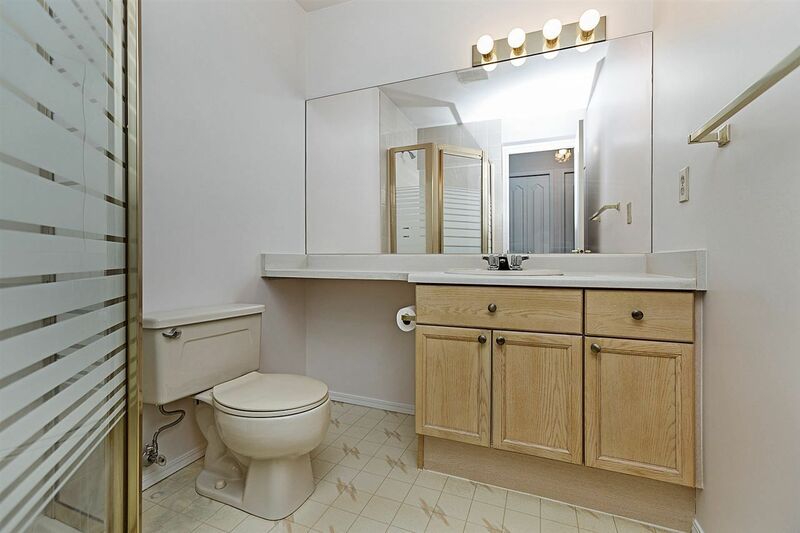 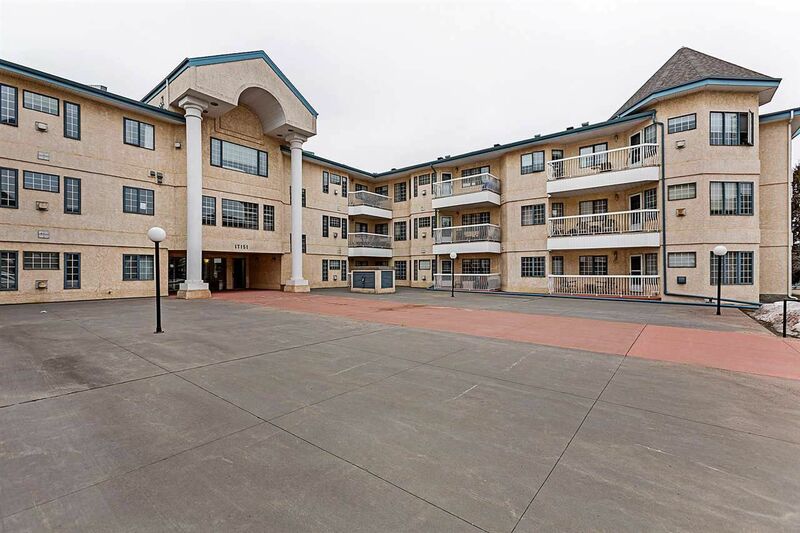 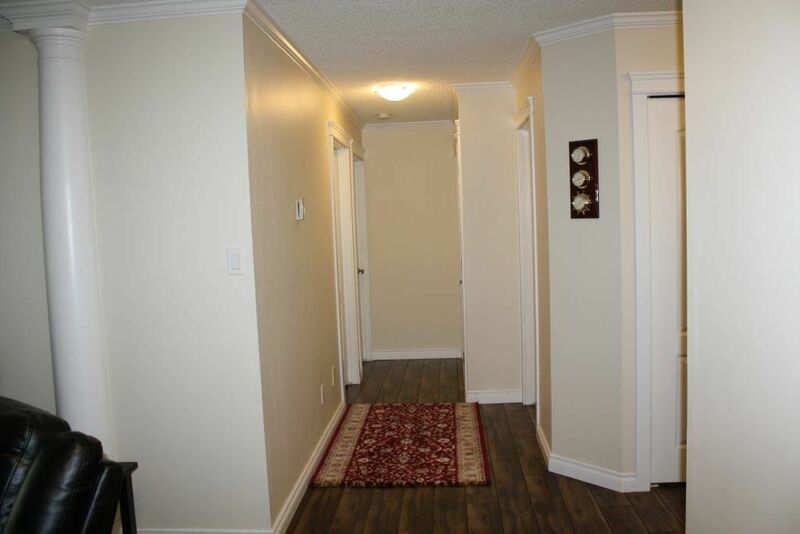 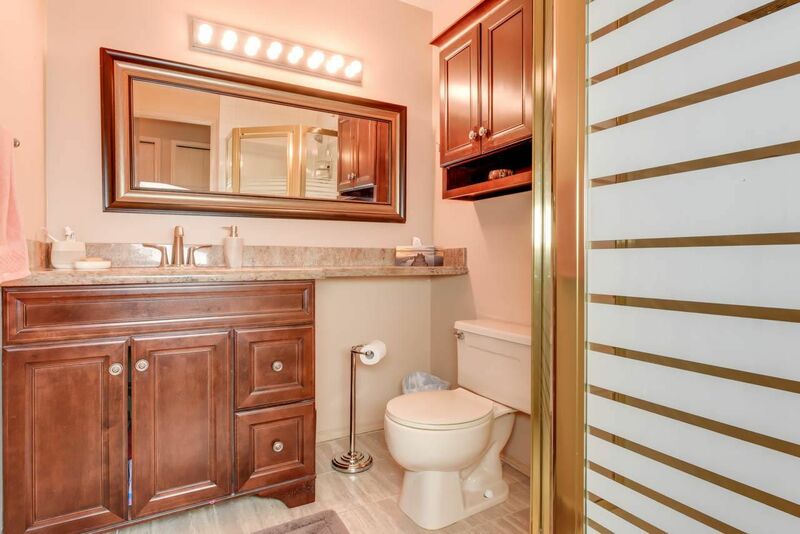 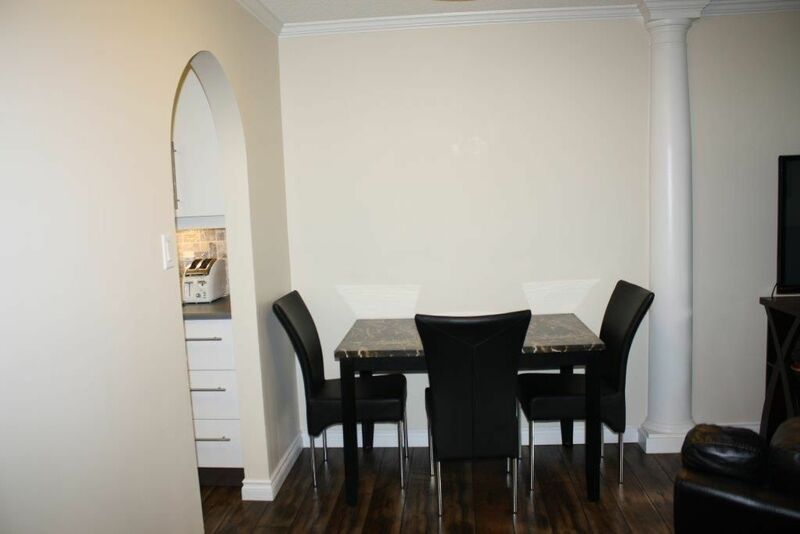 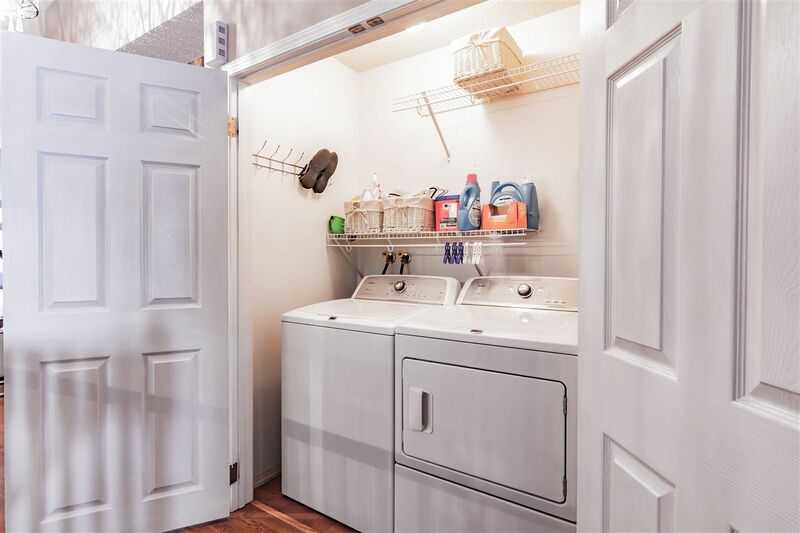 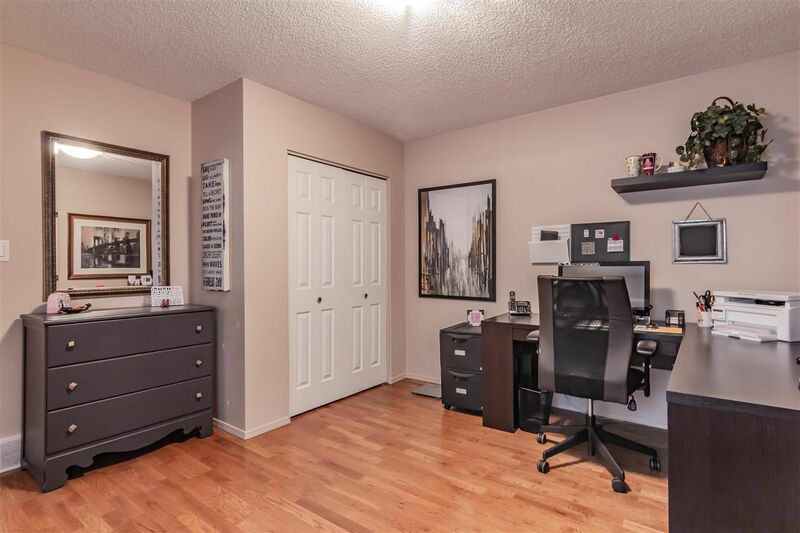 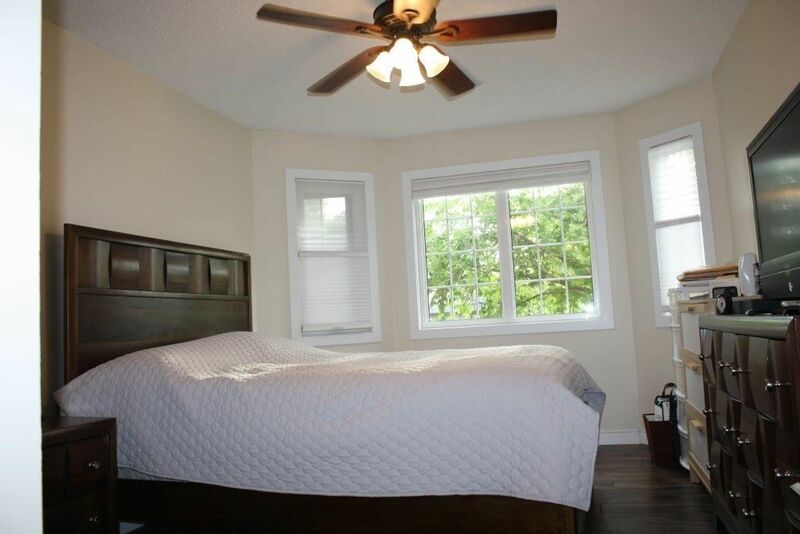 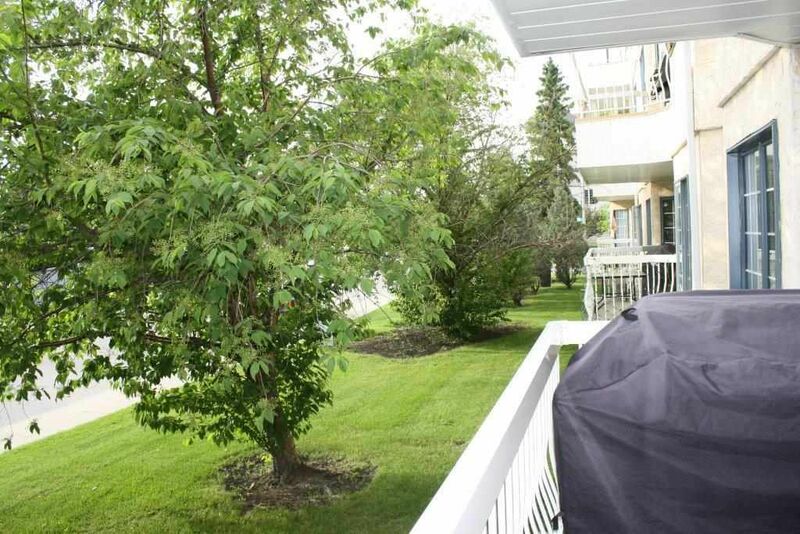 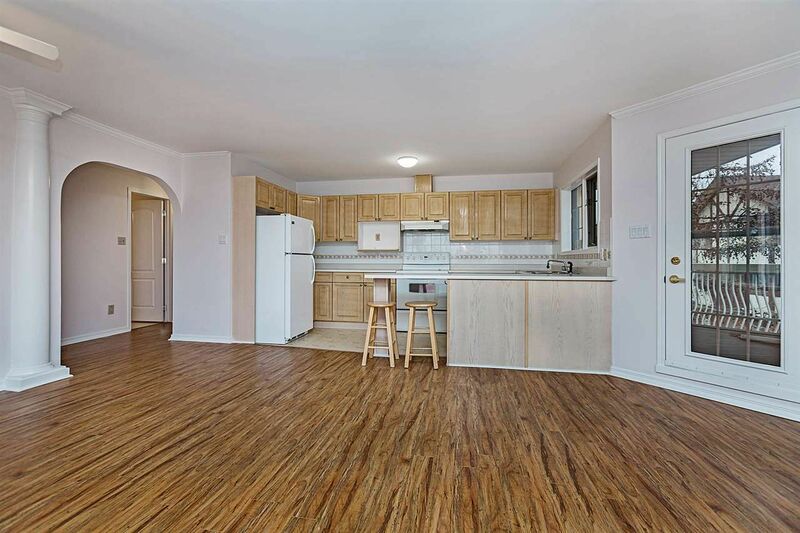 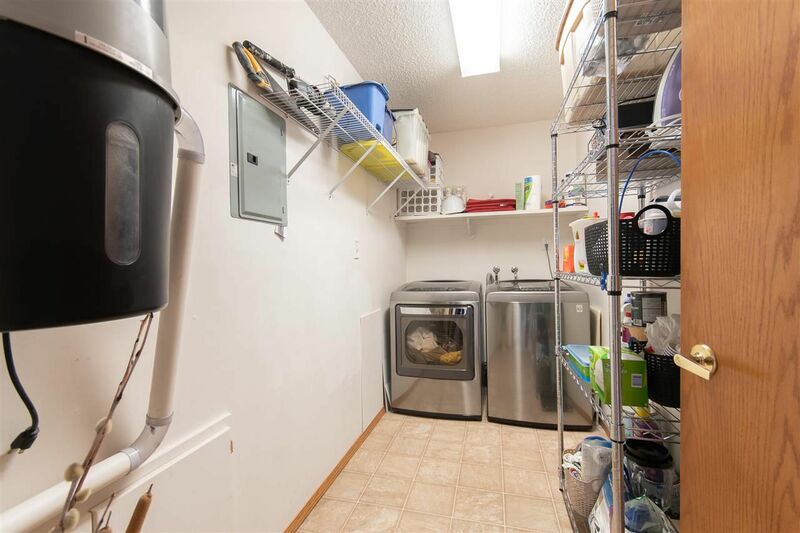 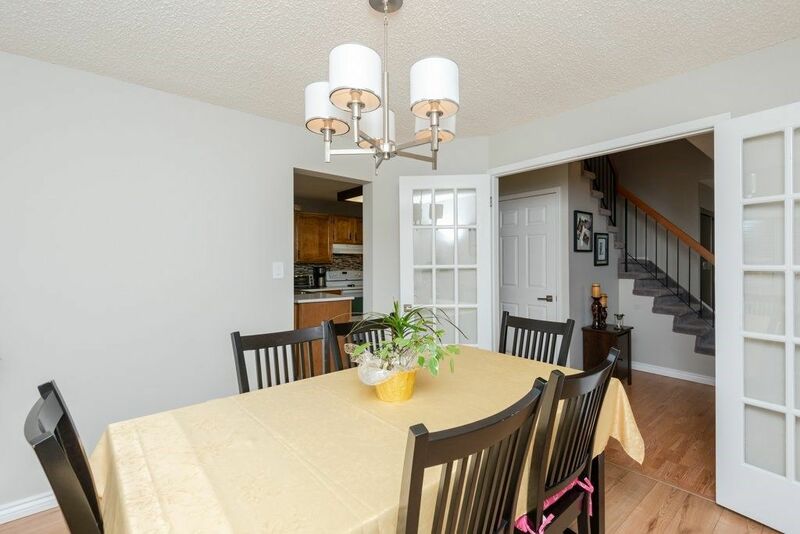 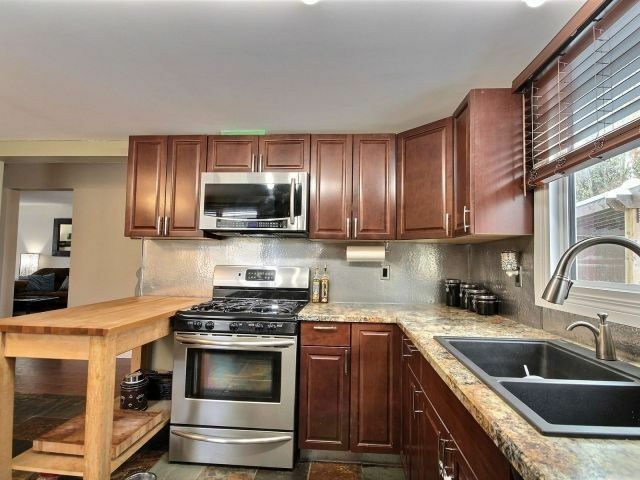 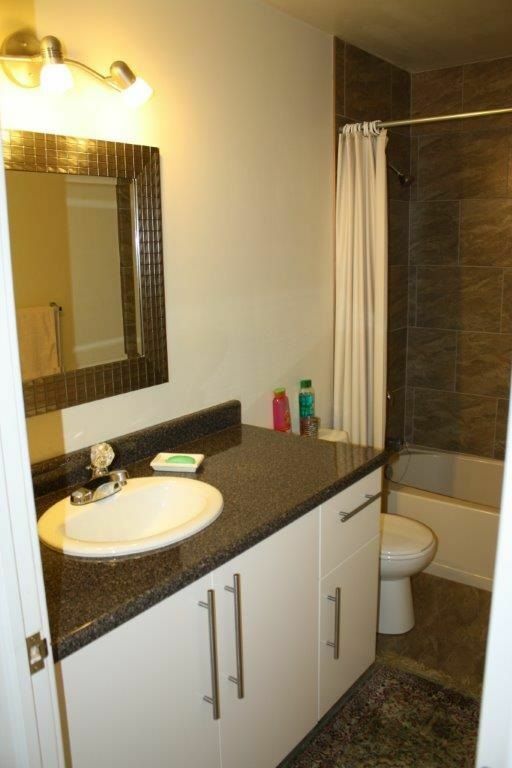 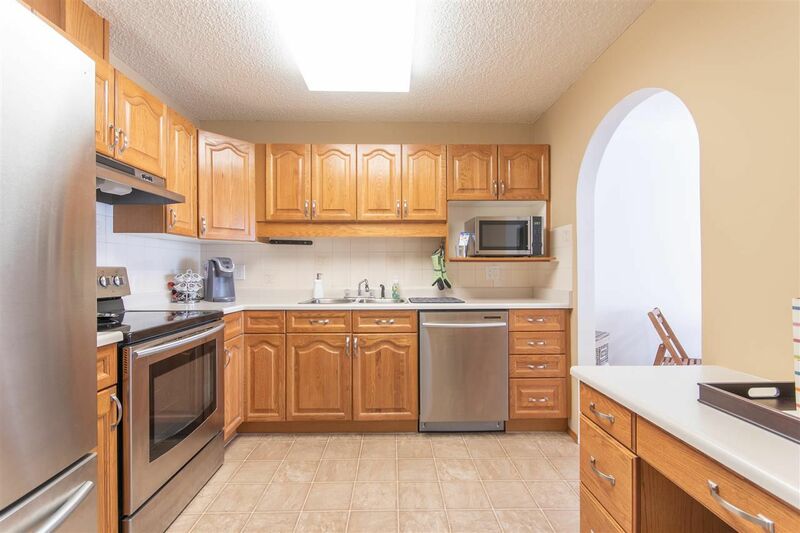 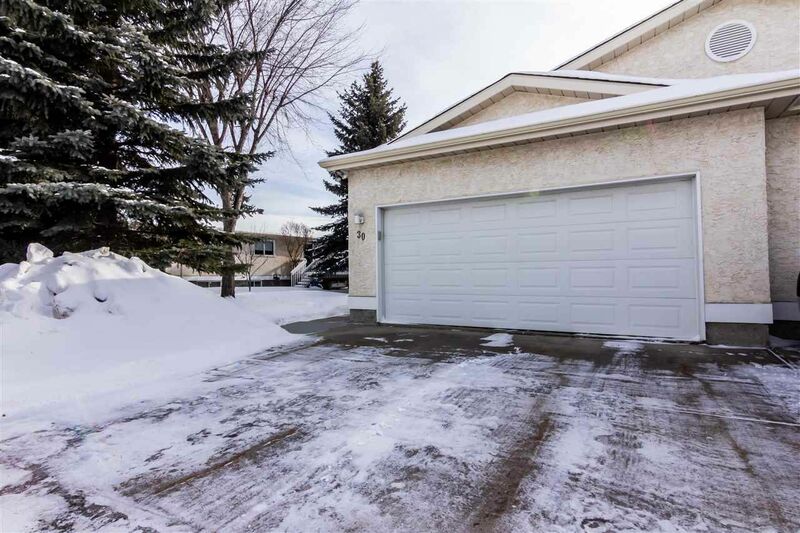 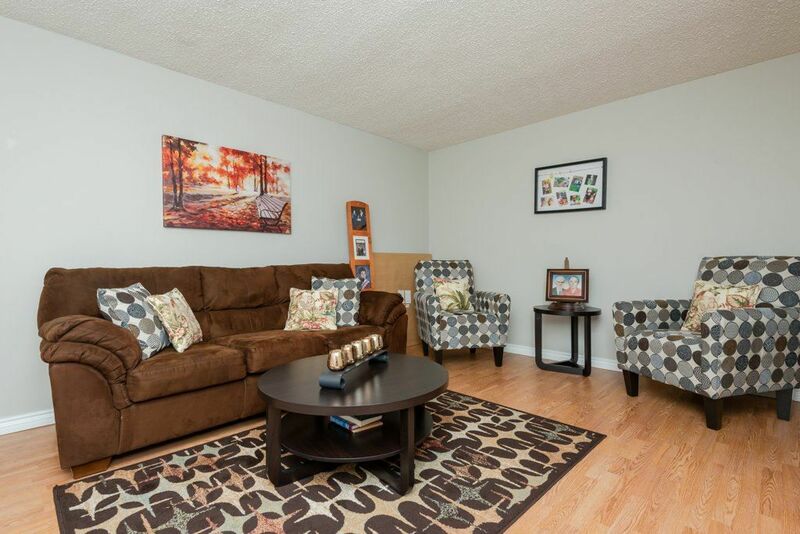 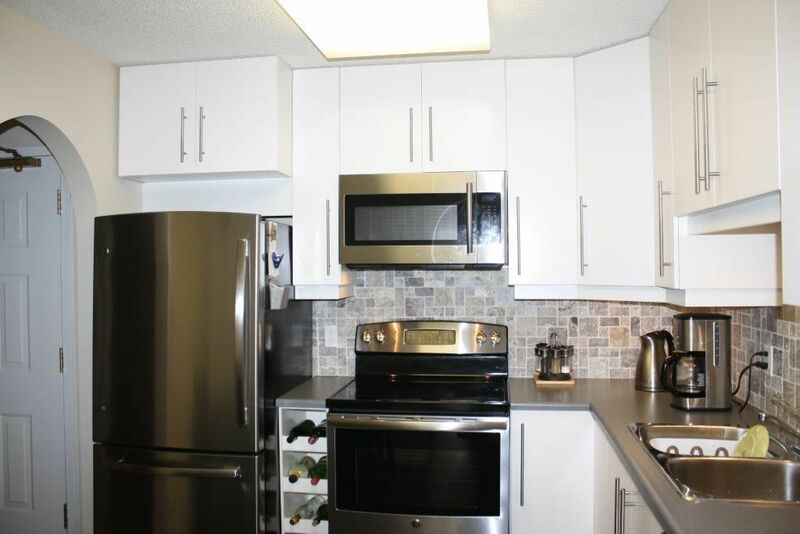 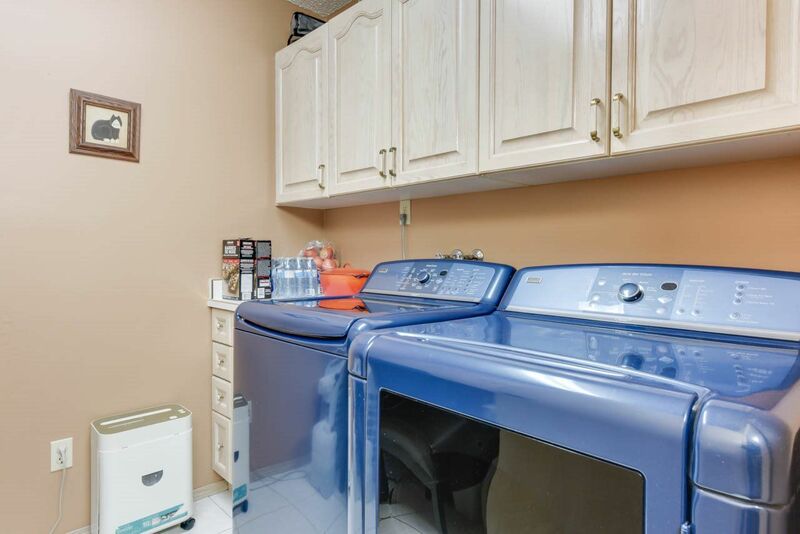 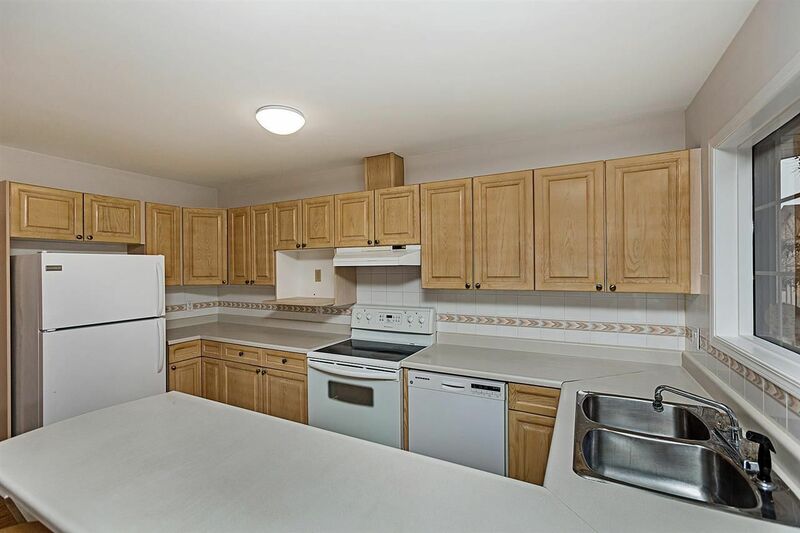 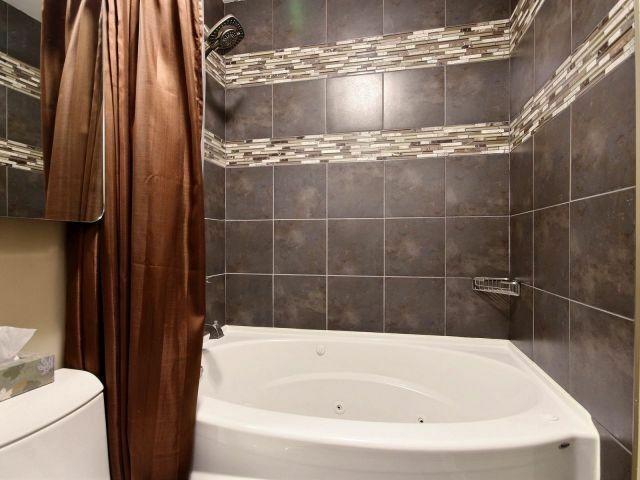 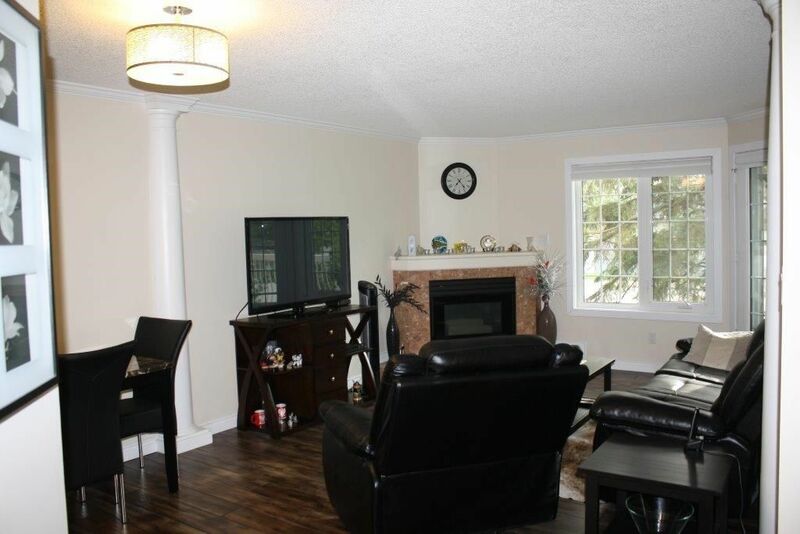 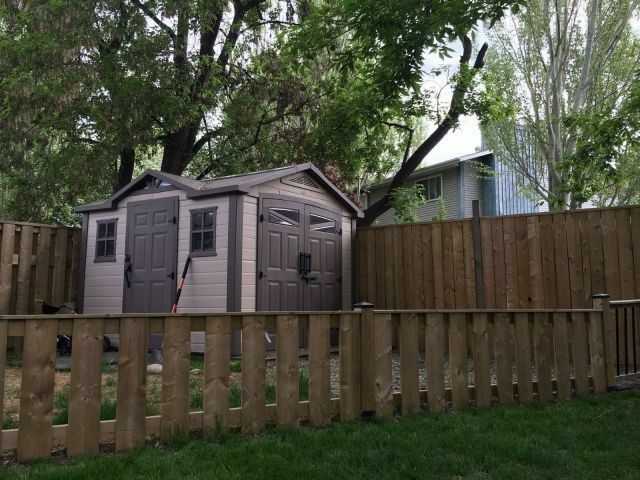 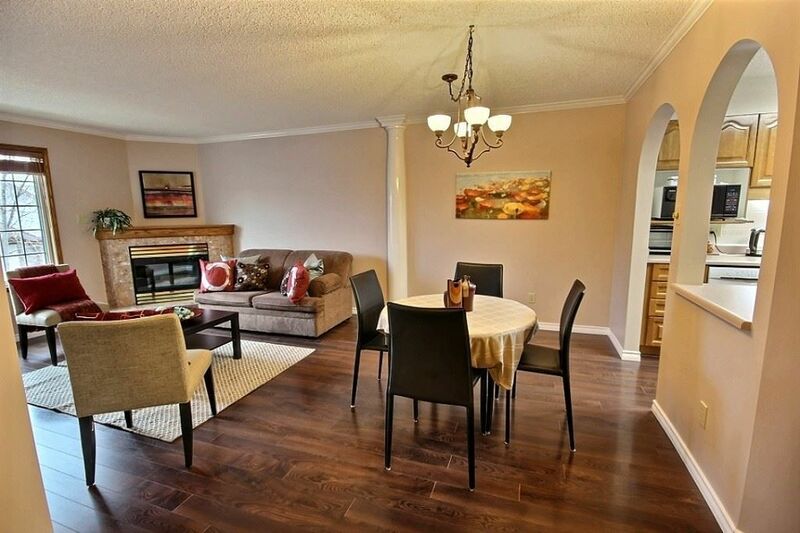 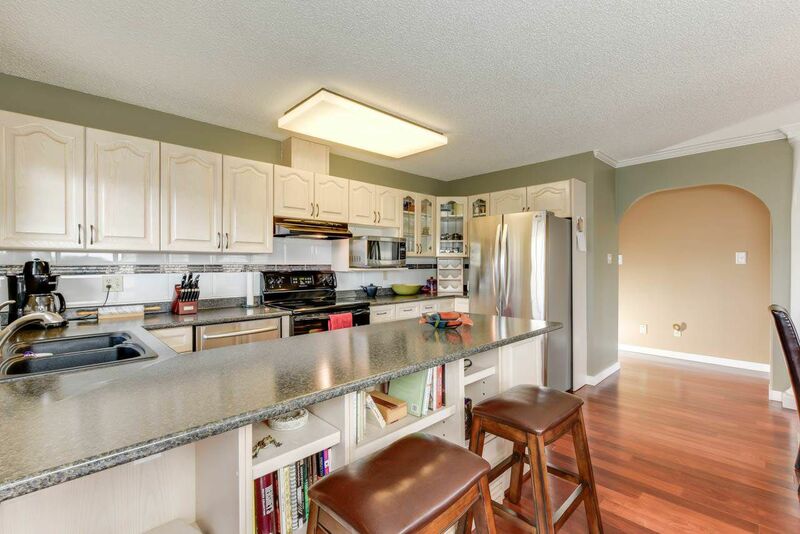 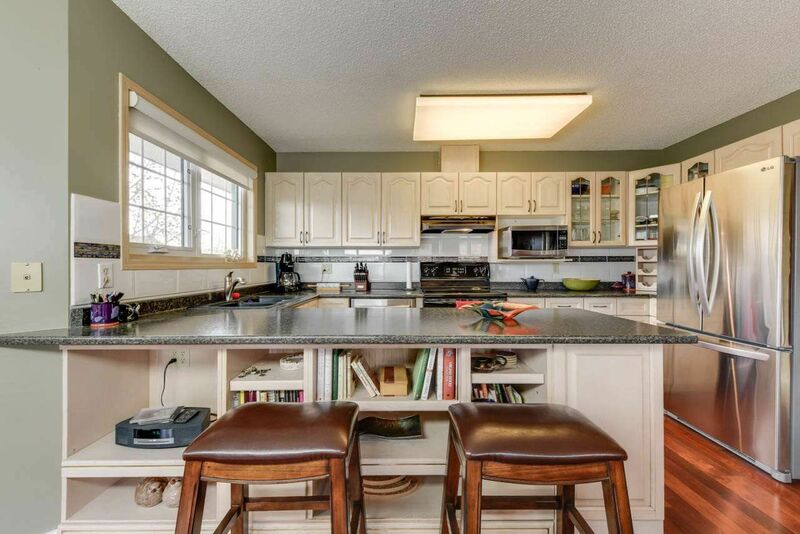 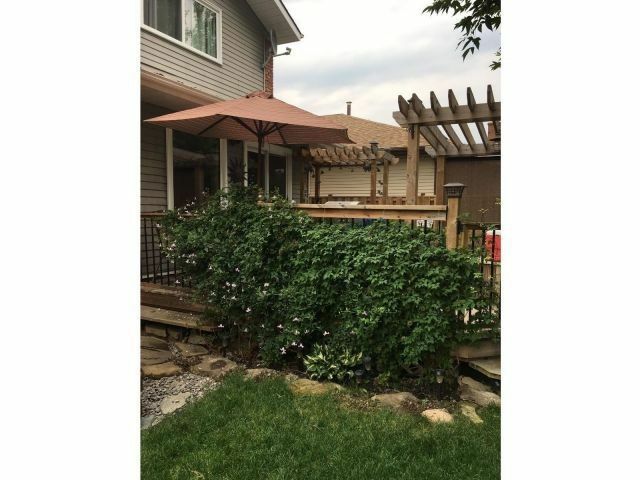 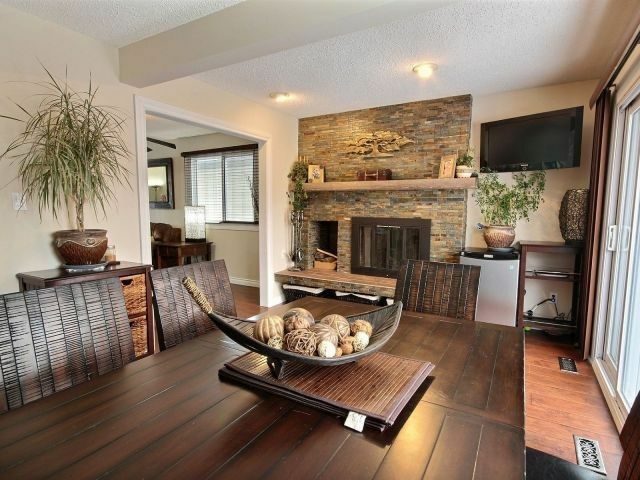 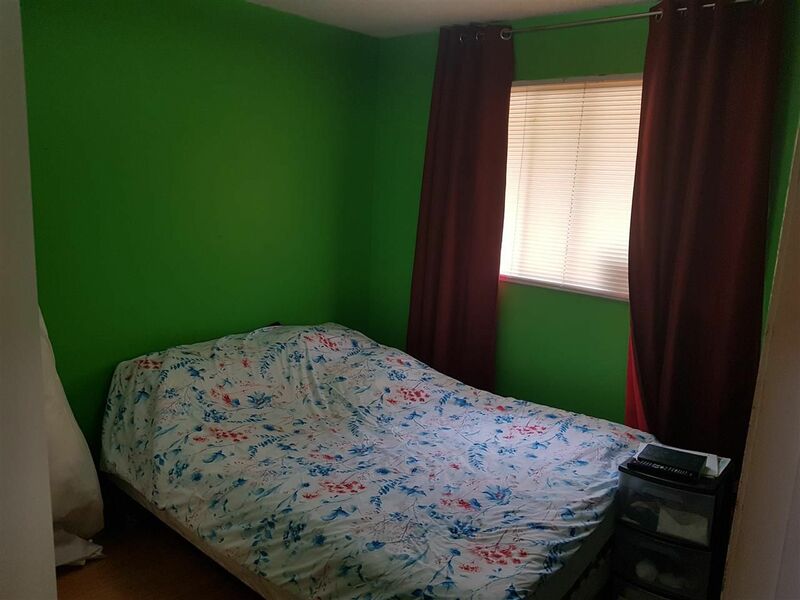 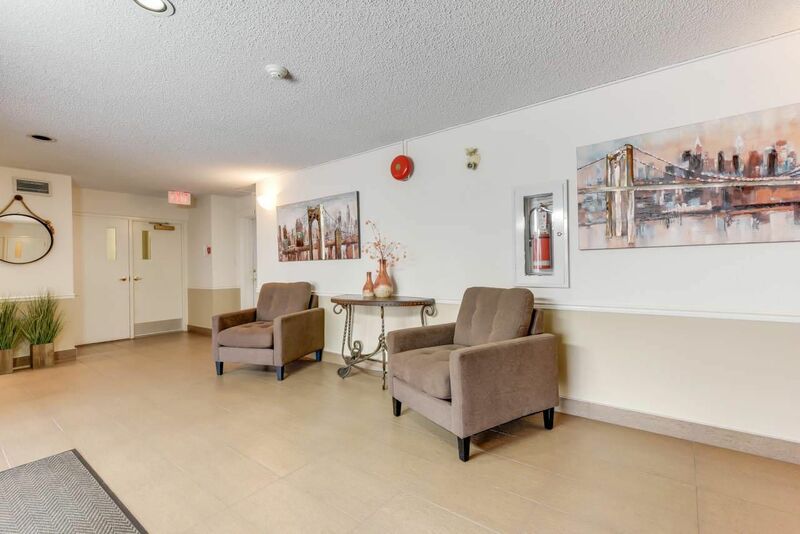 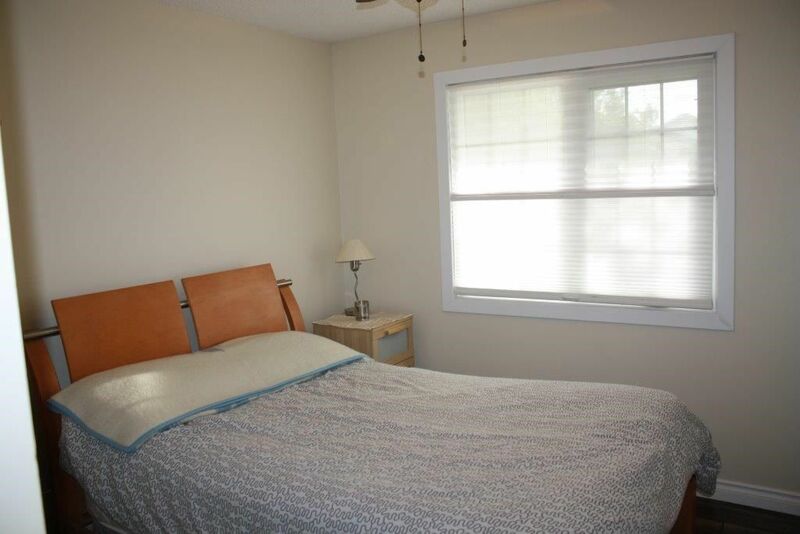 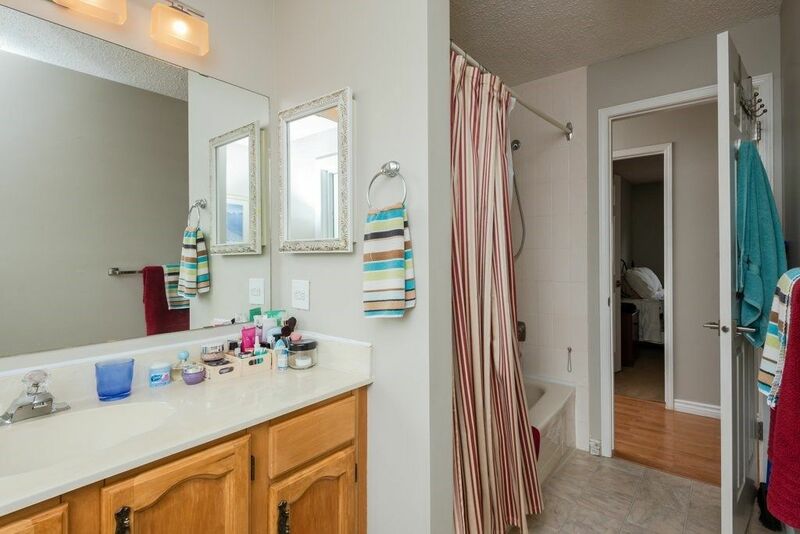 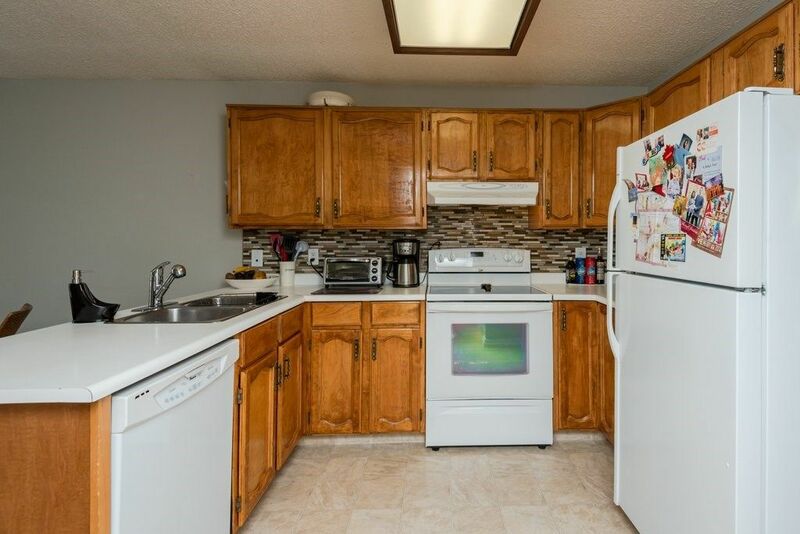 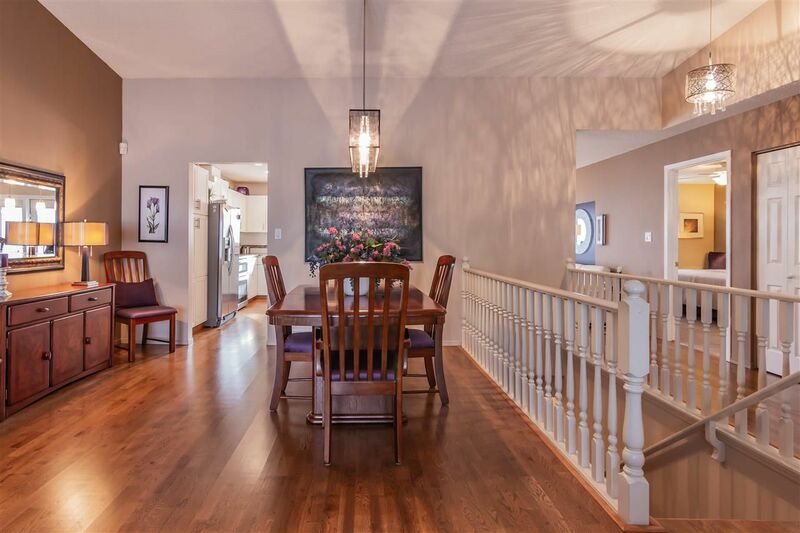 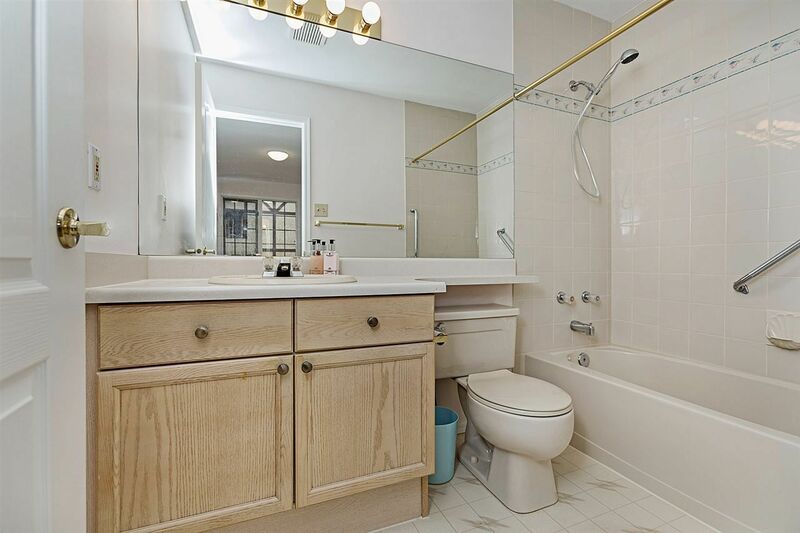 Located between the Meadowlark Area and Belmead bounded by 87 Avenue, 170 Street, and 178 Street, Summerlea Edmonton is a conservative neighborhood in the heart of the West Edmonton Mall District and forms part of real estate zone 20. 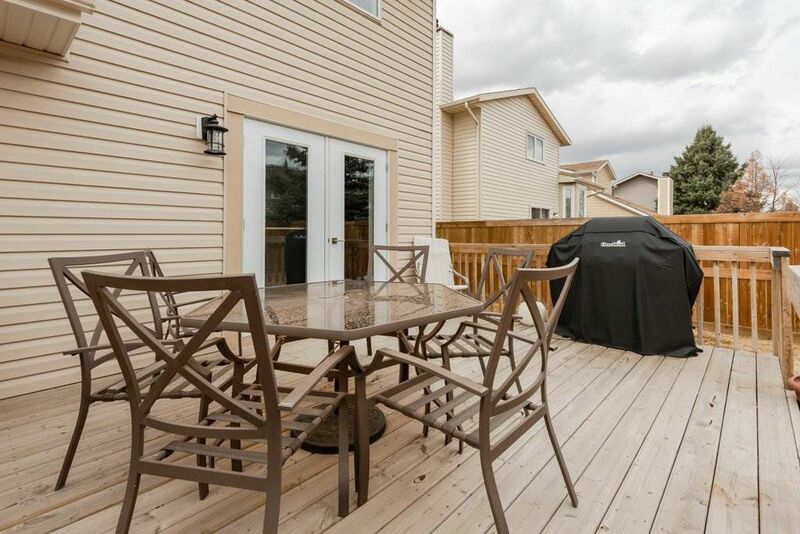 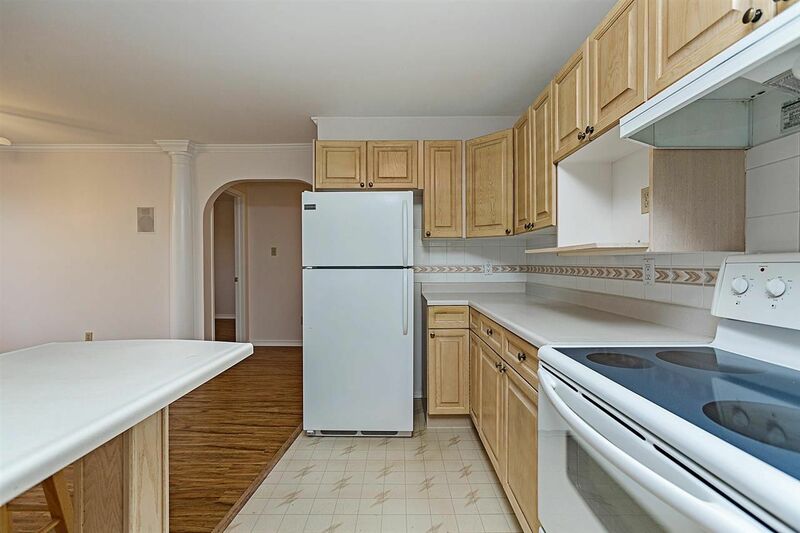 There are only a few houses in Summerlea with a mixture of commercial and residential real estate. 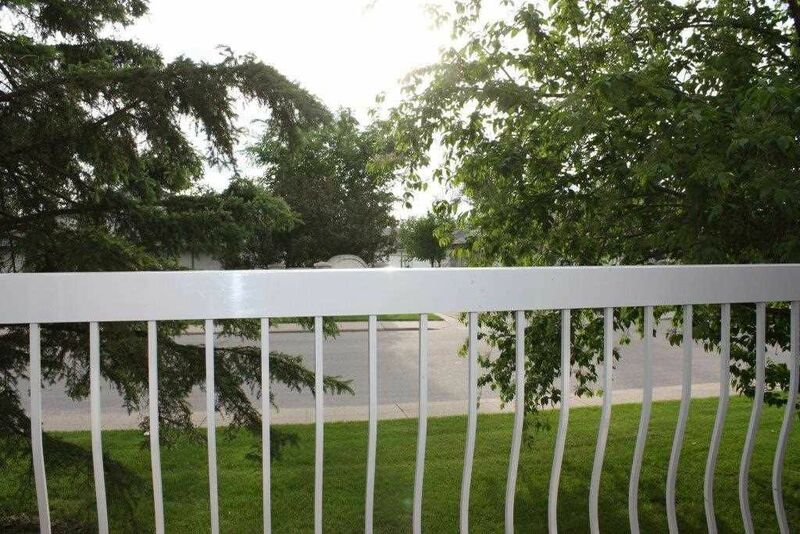 Summerlea, west Edmonton was named after a summertime meadow.